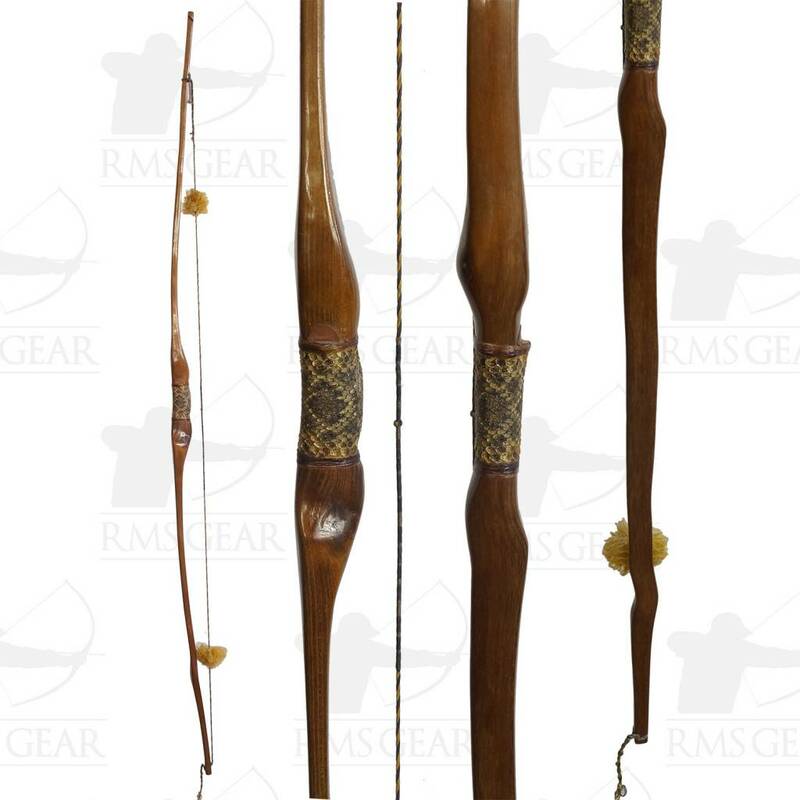 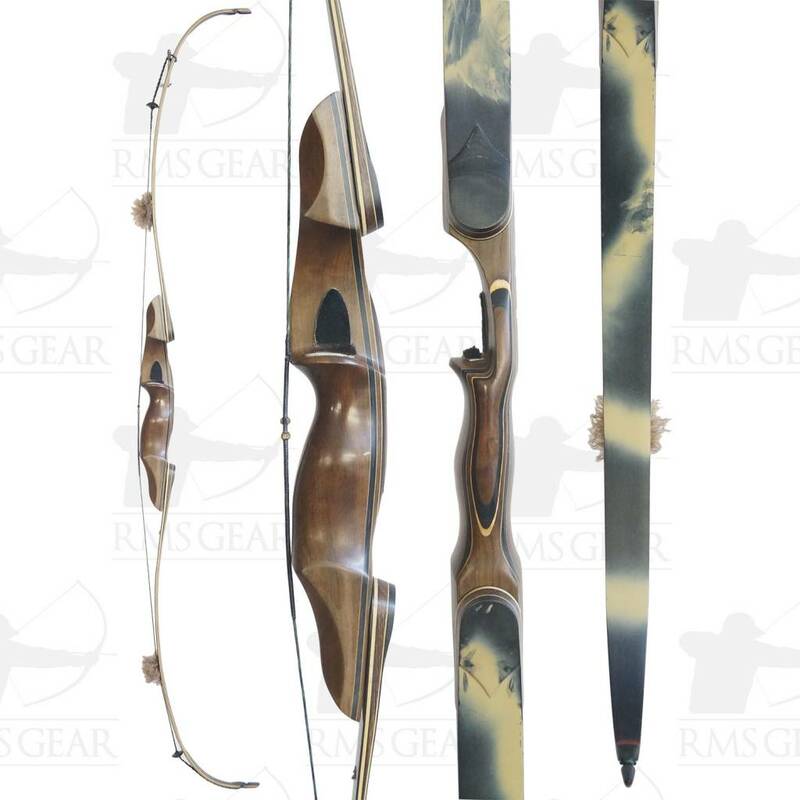 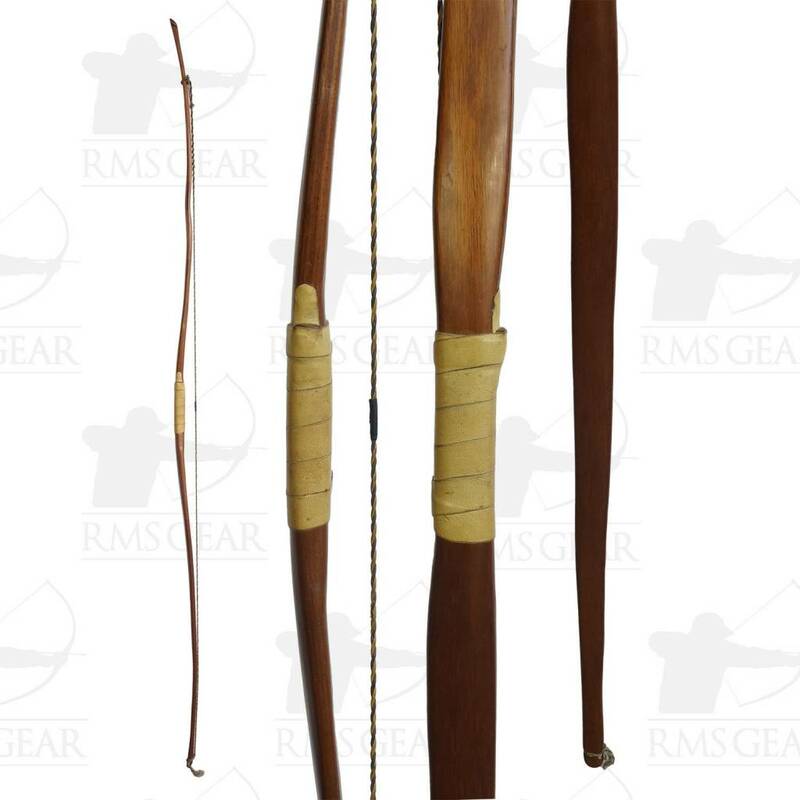 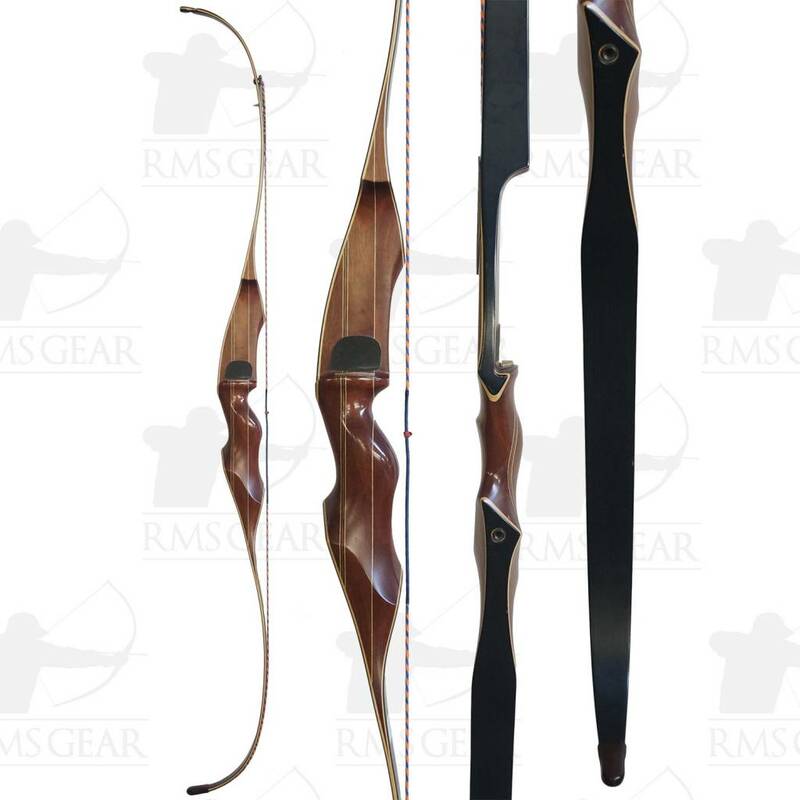 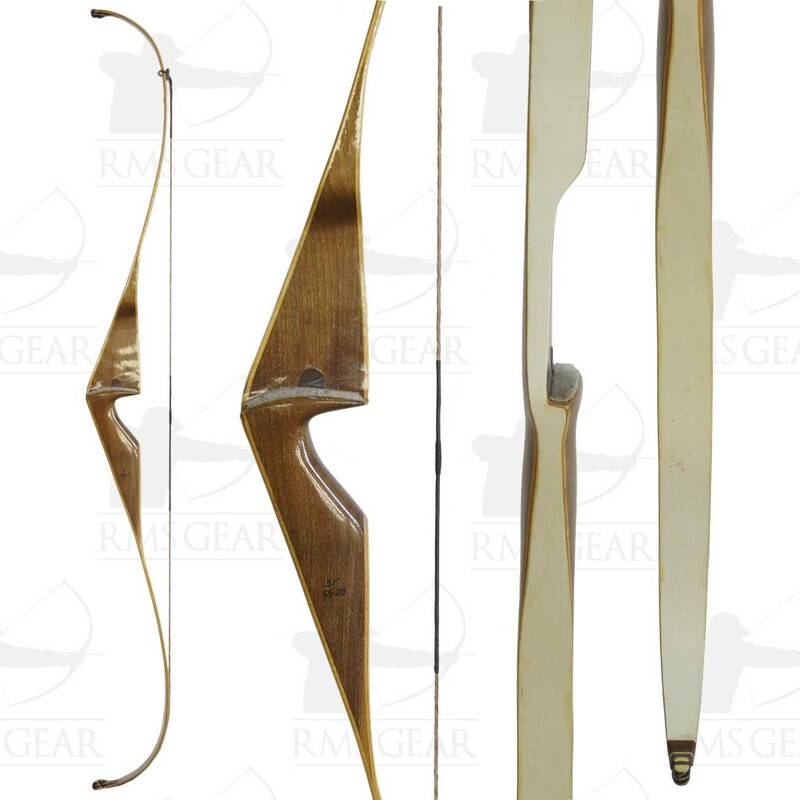 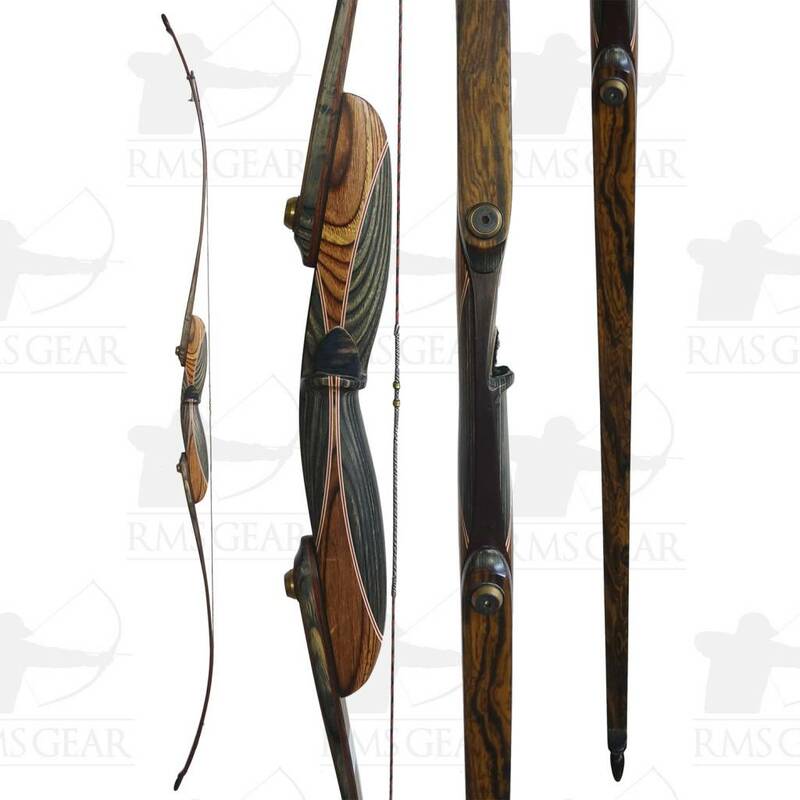 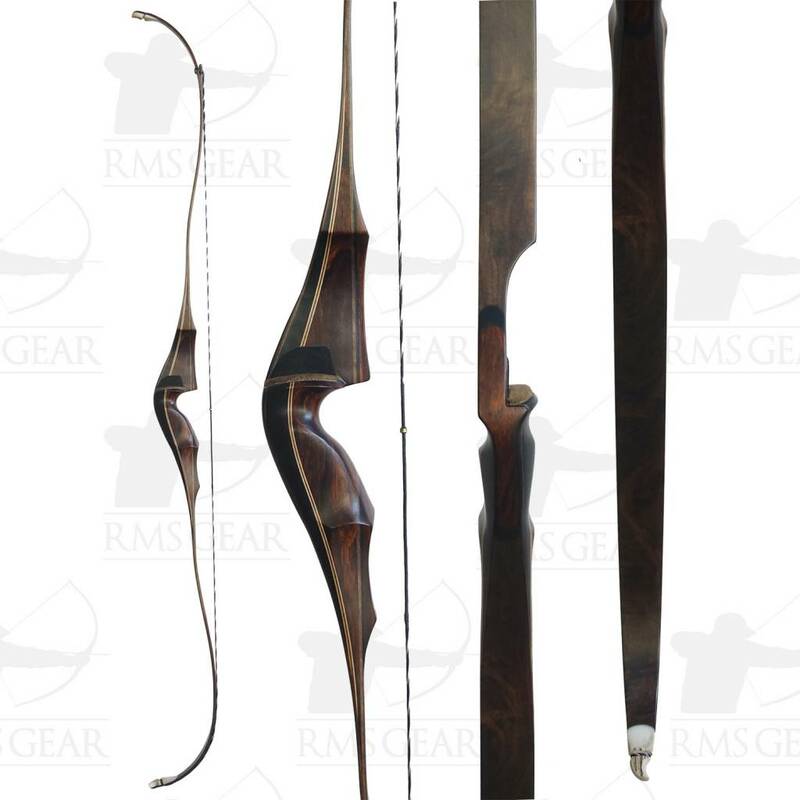 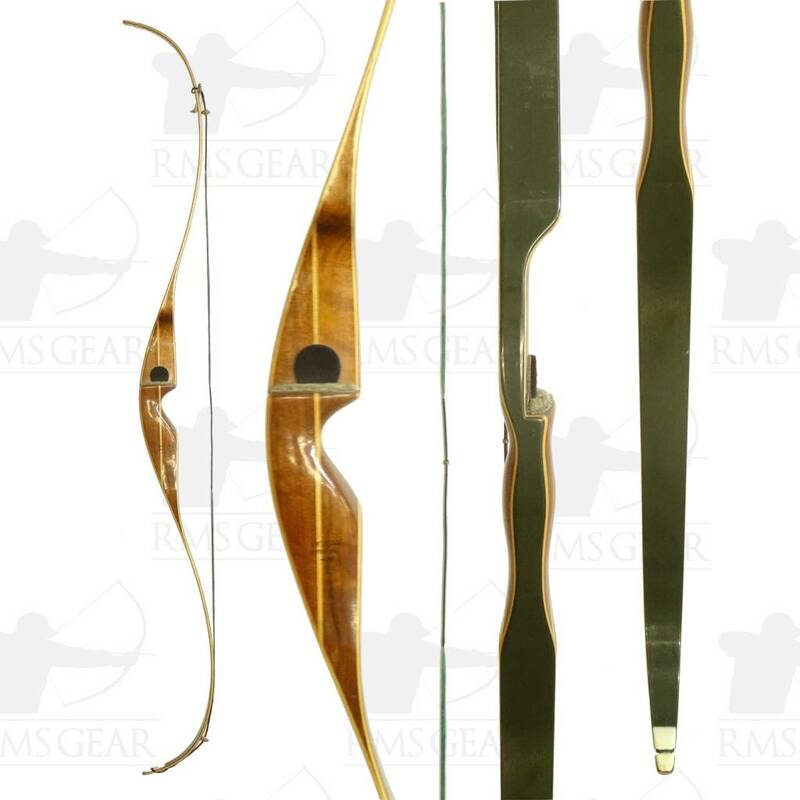 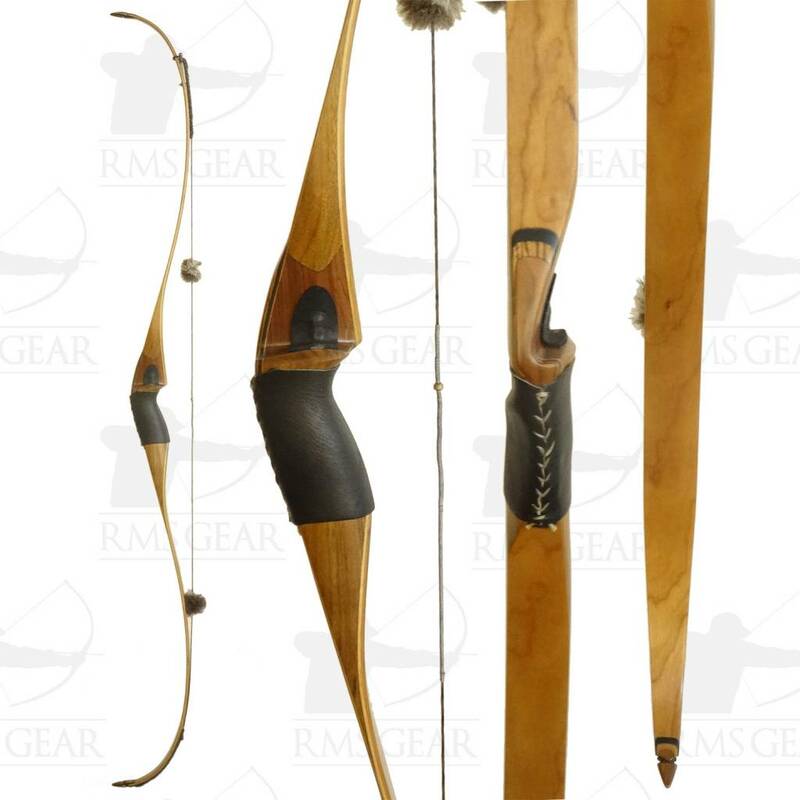 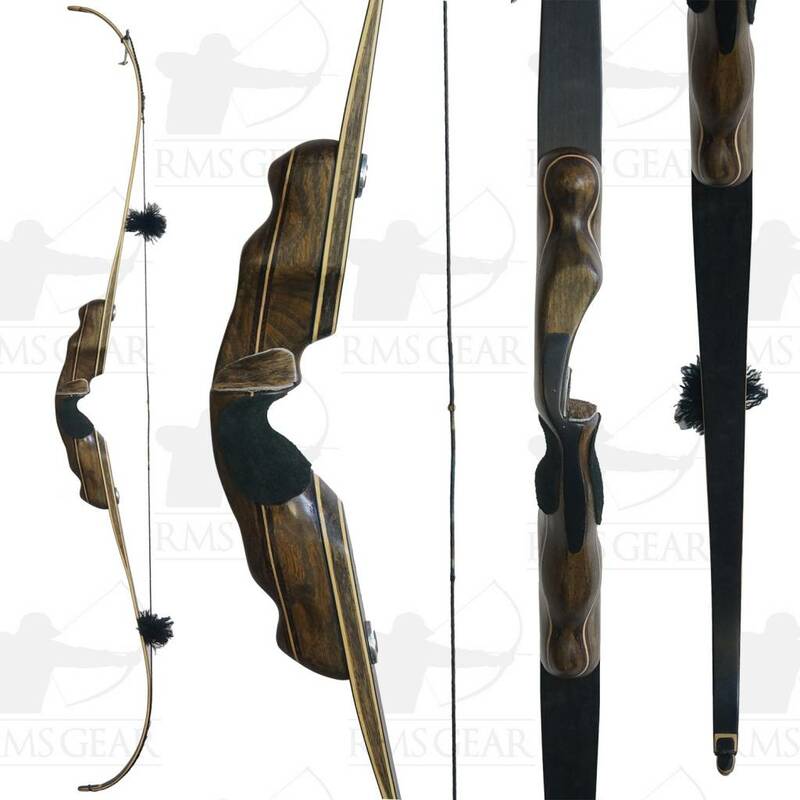 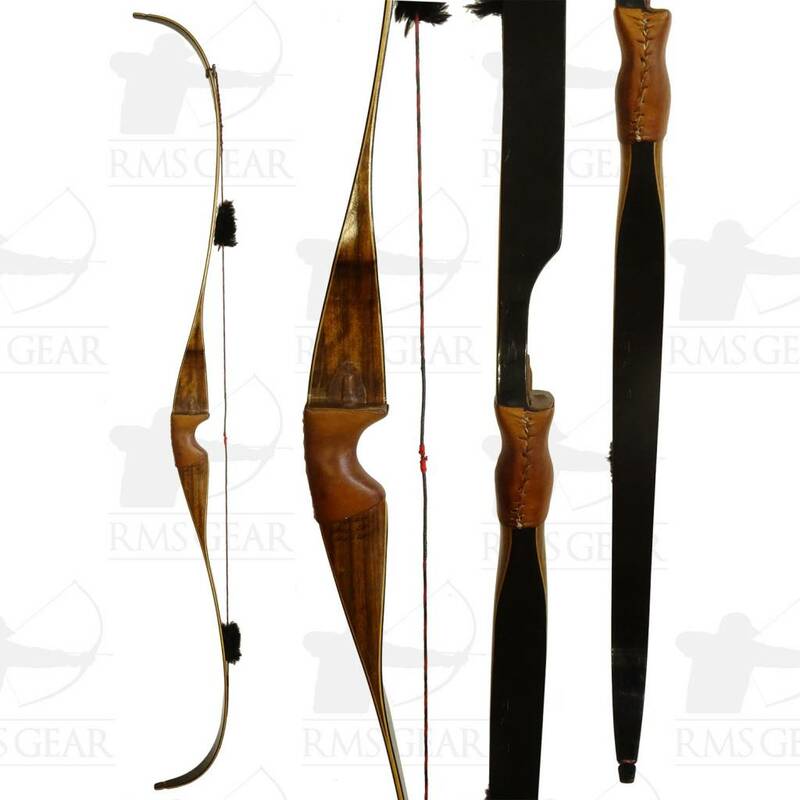 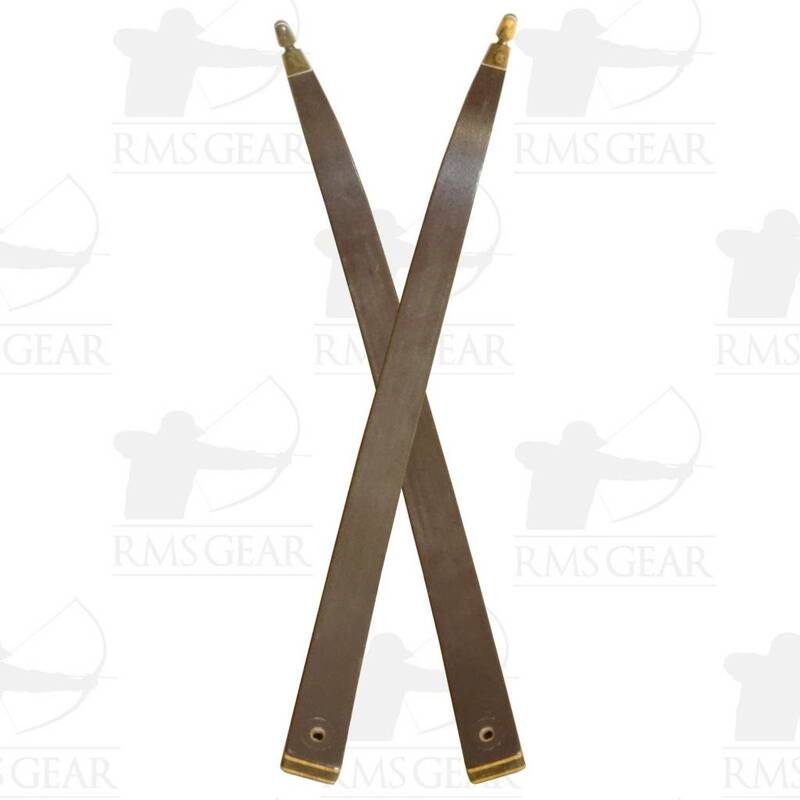 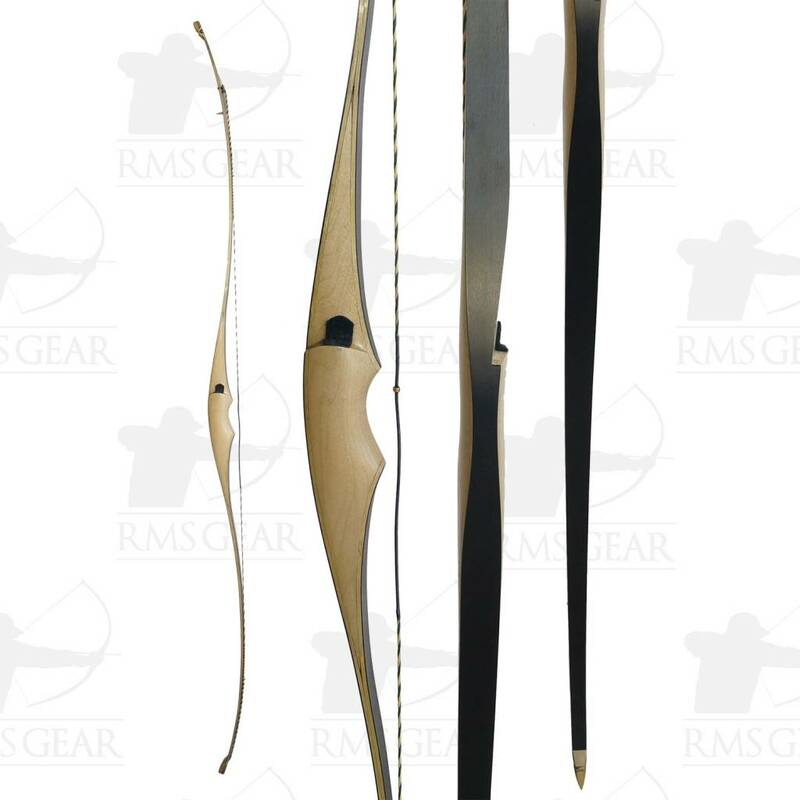 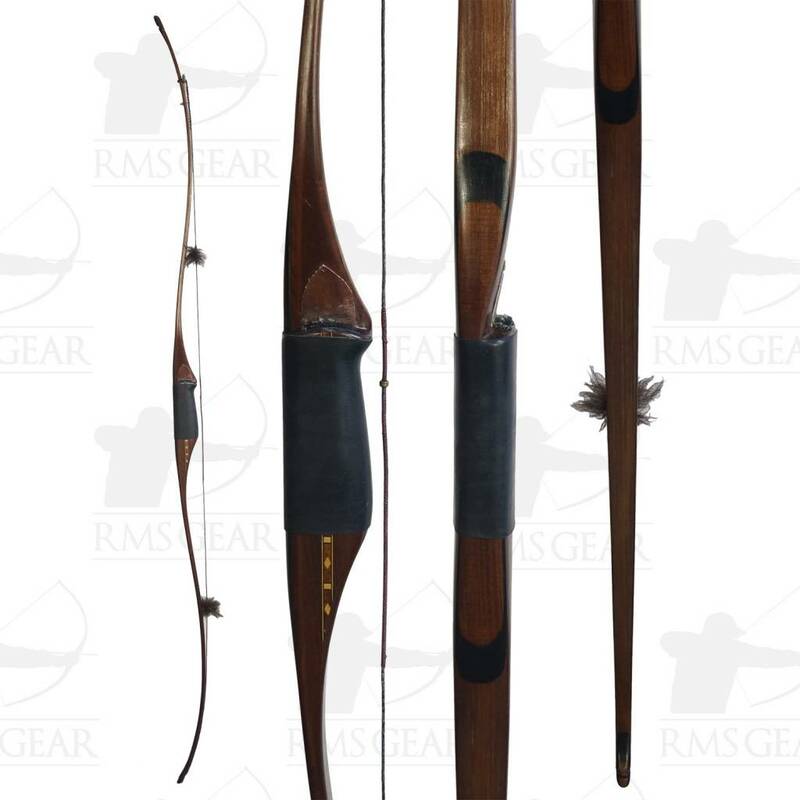 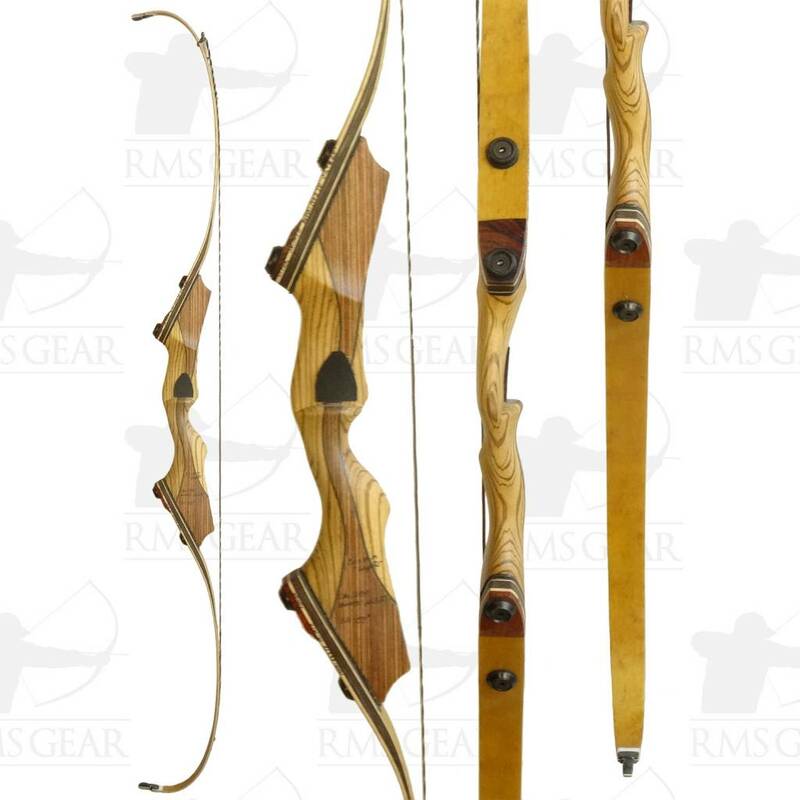 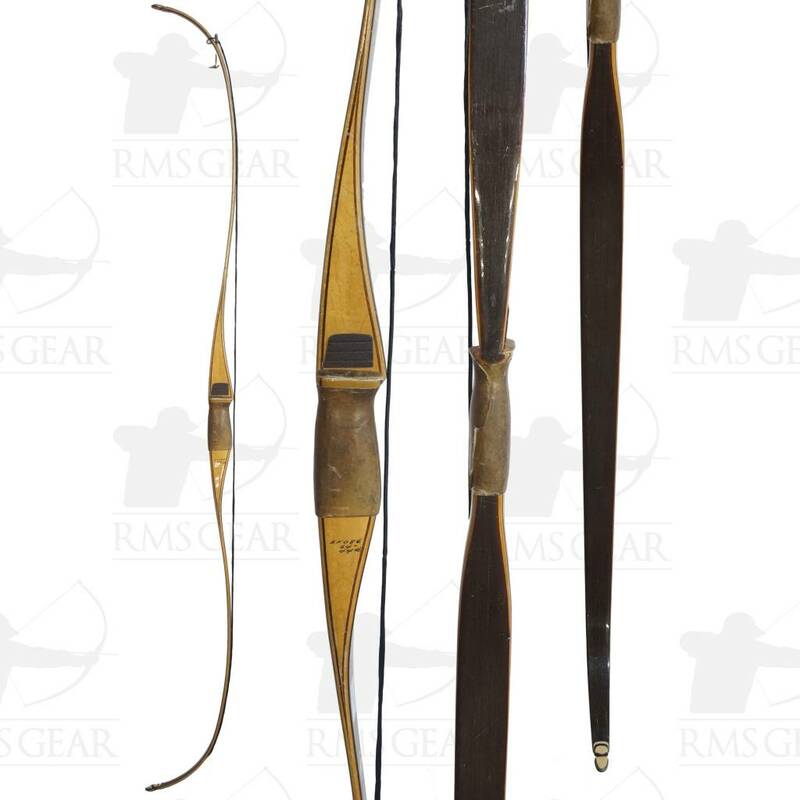 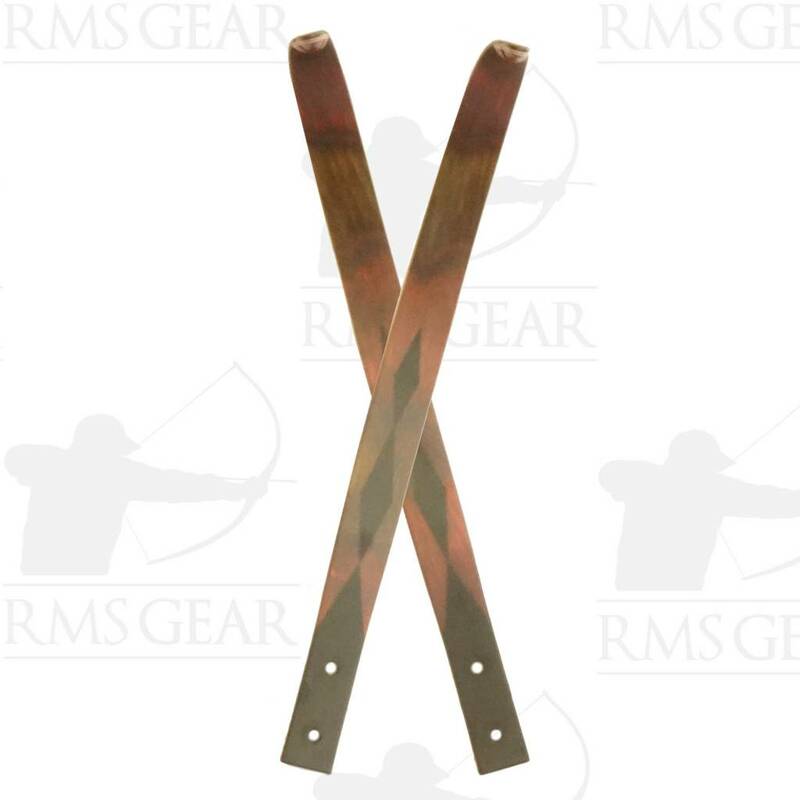 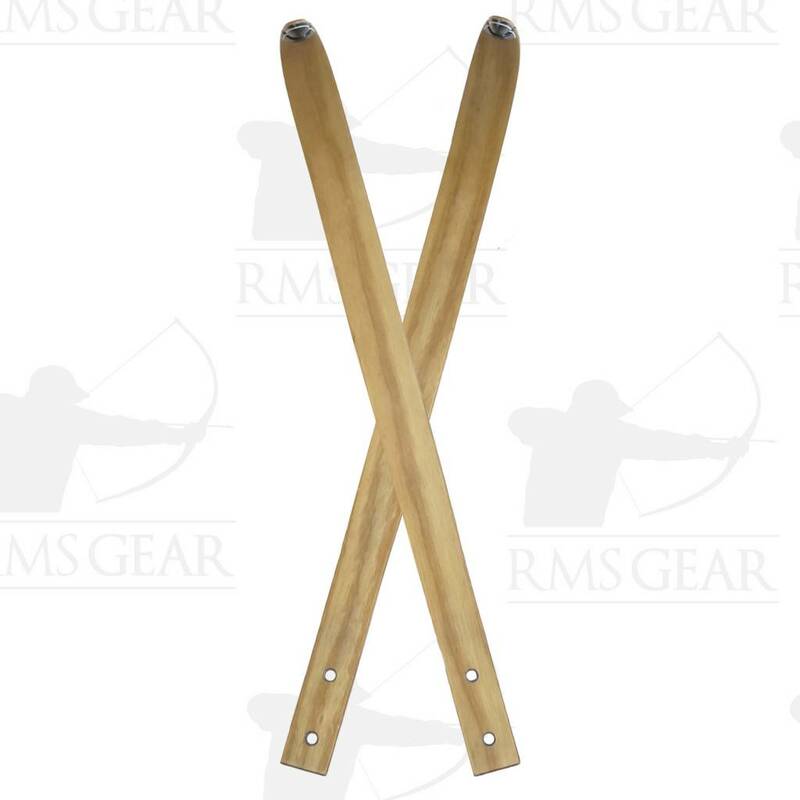 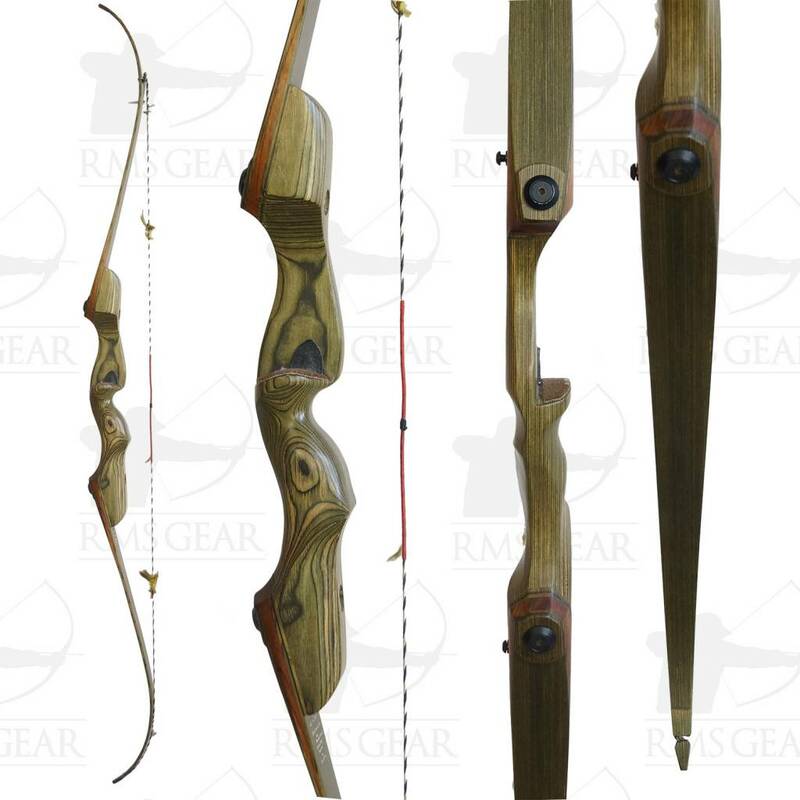 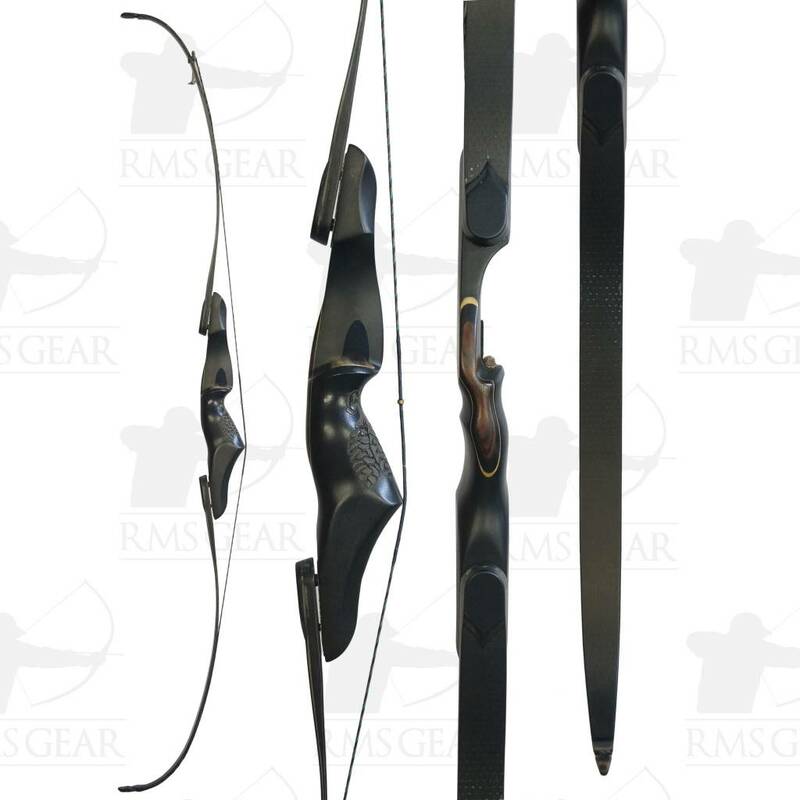 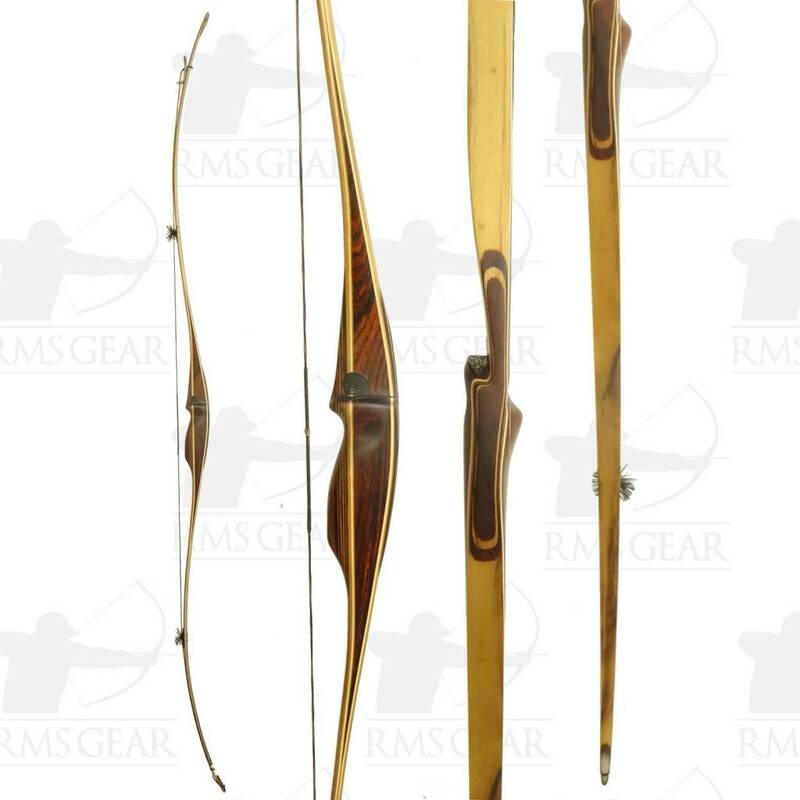 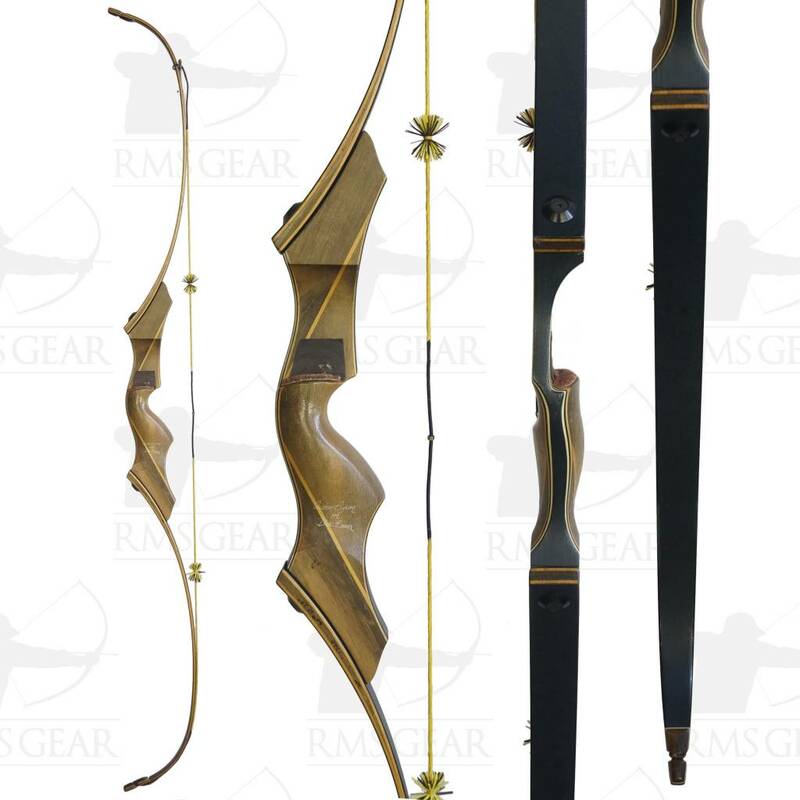 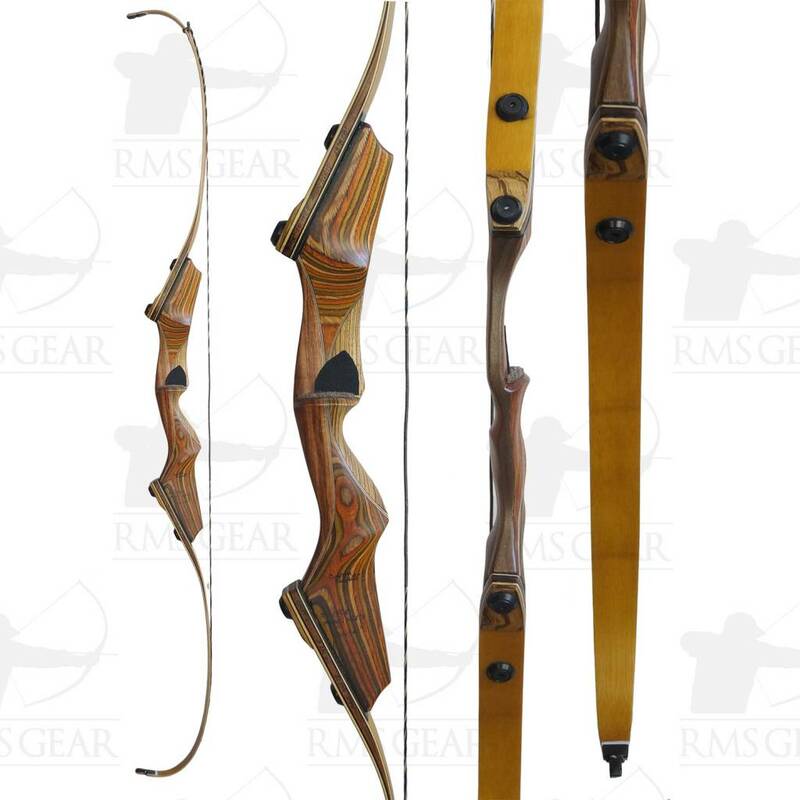 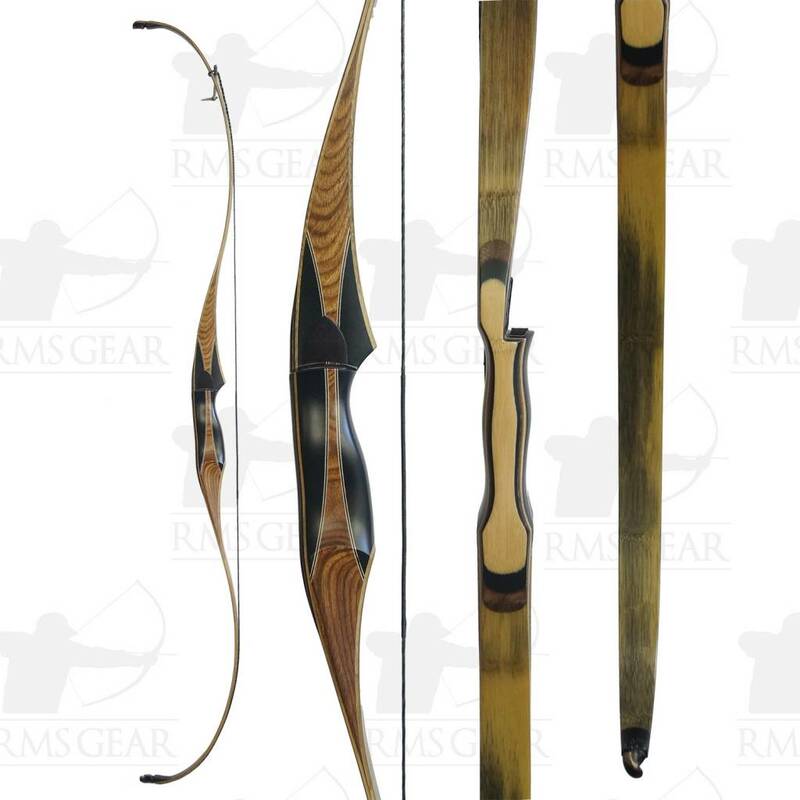 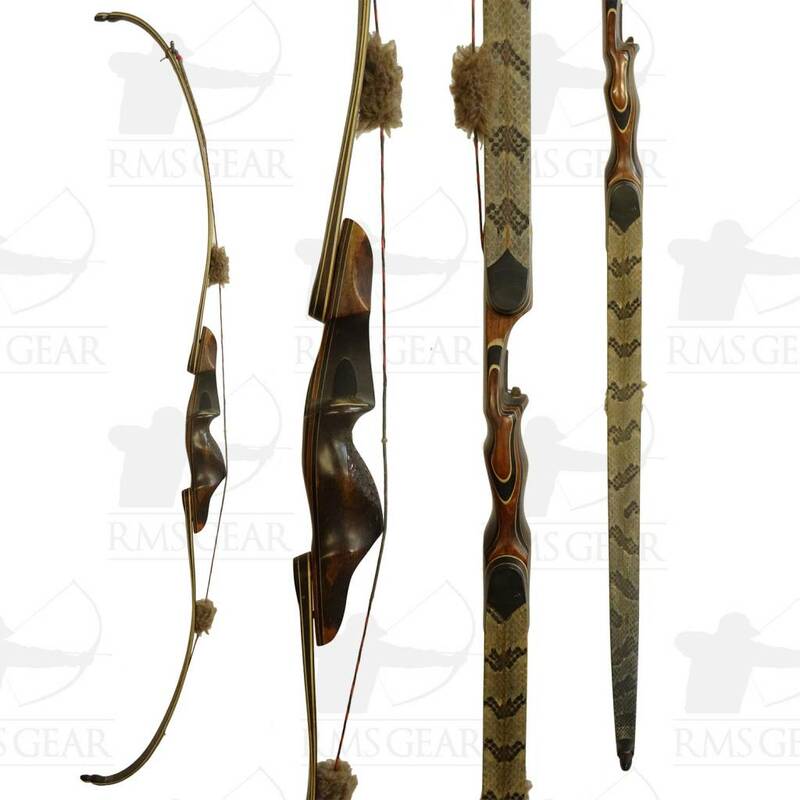 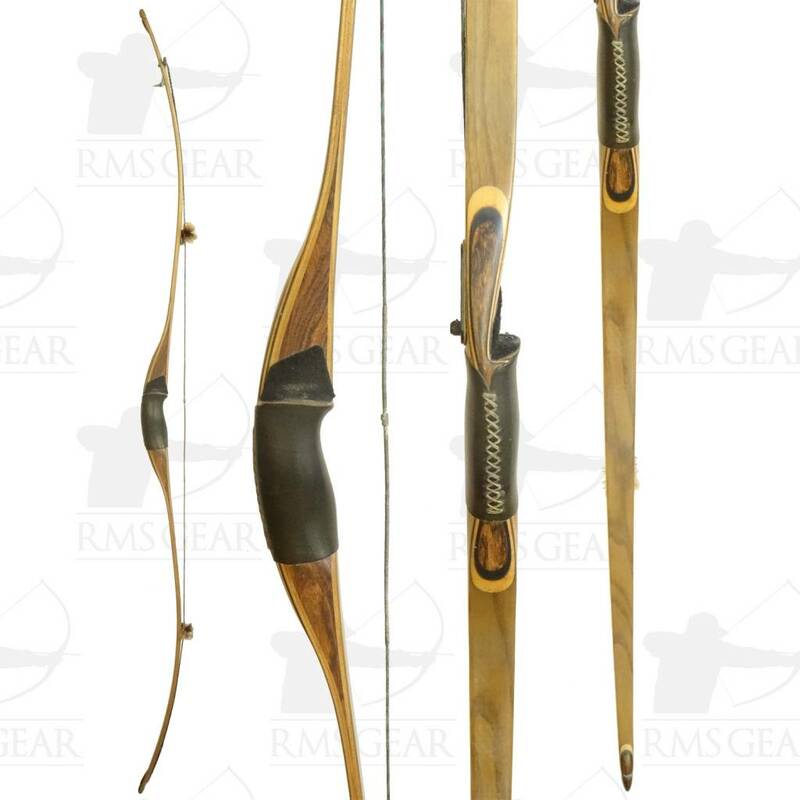 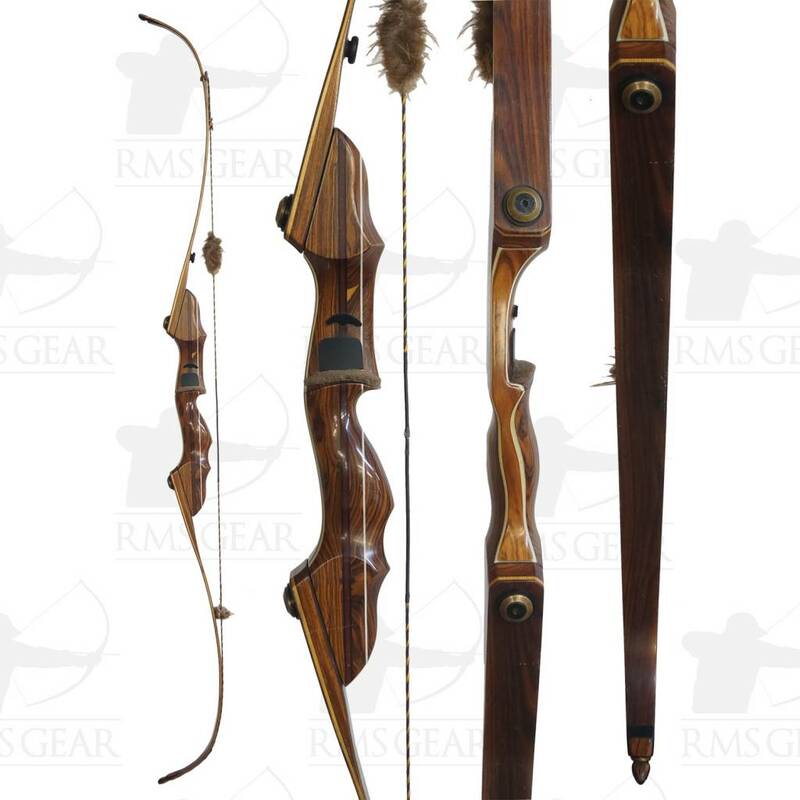 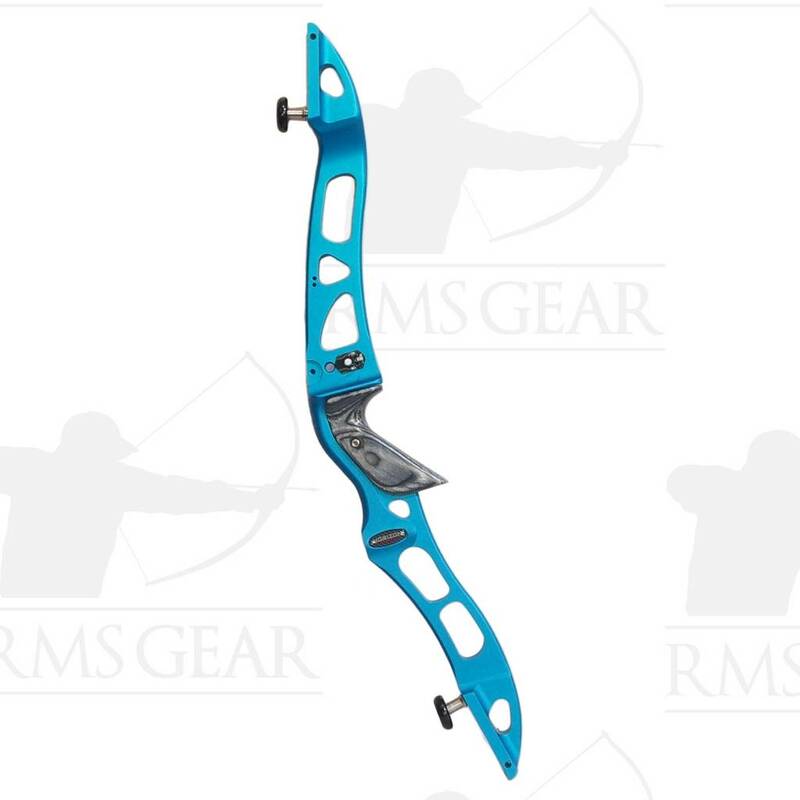 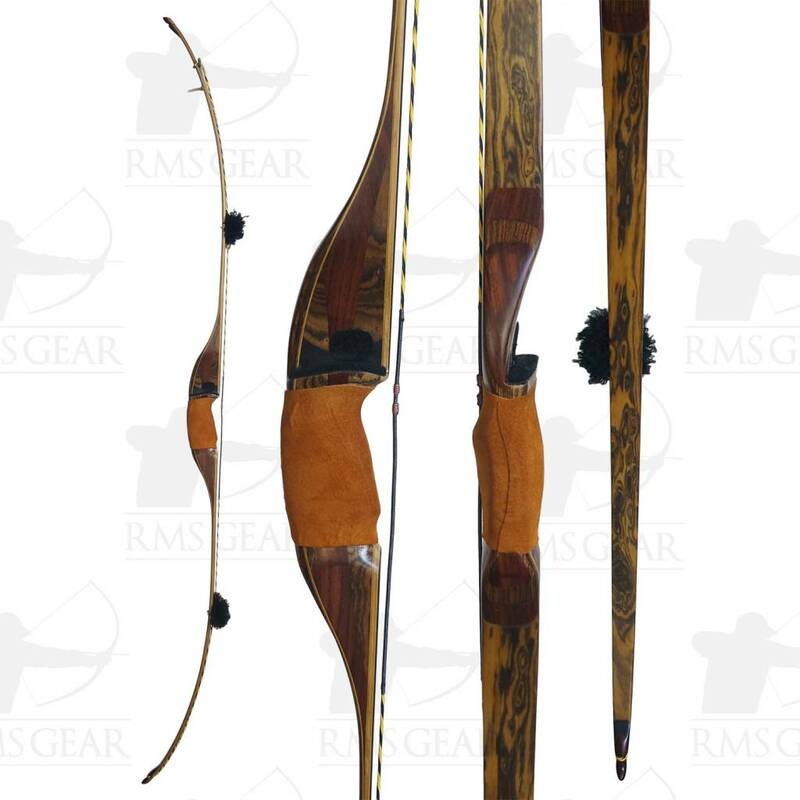 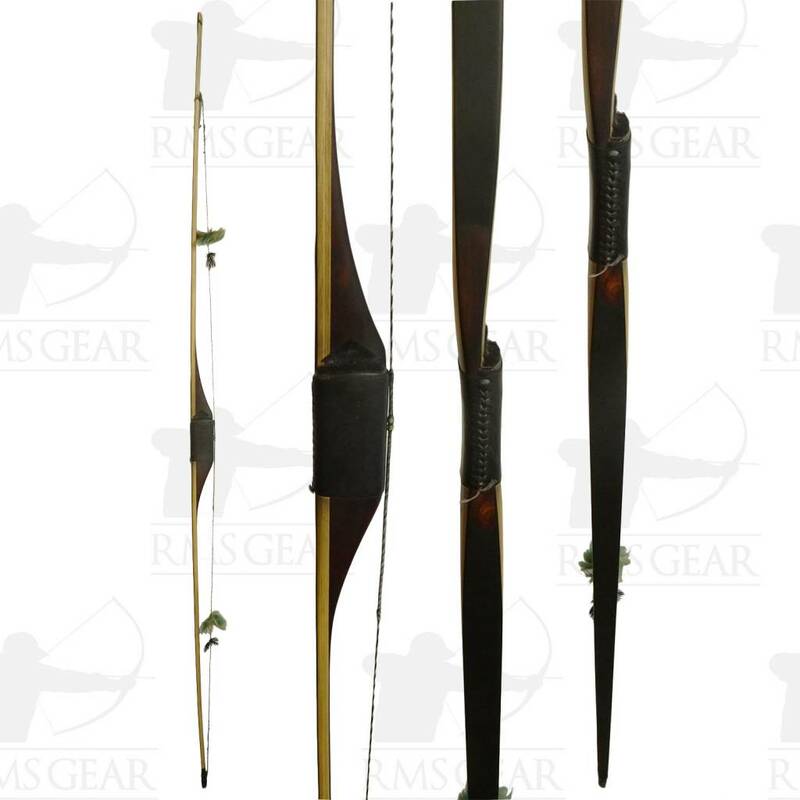 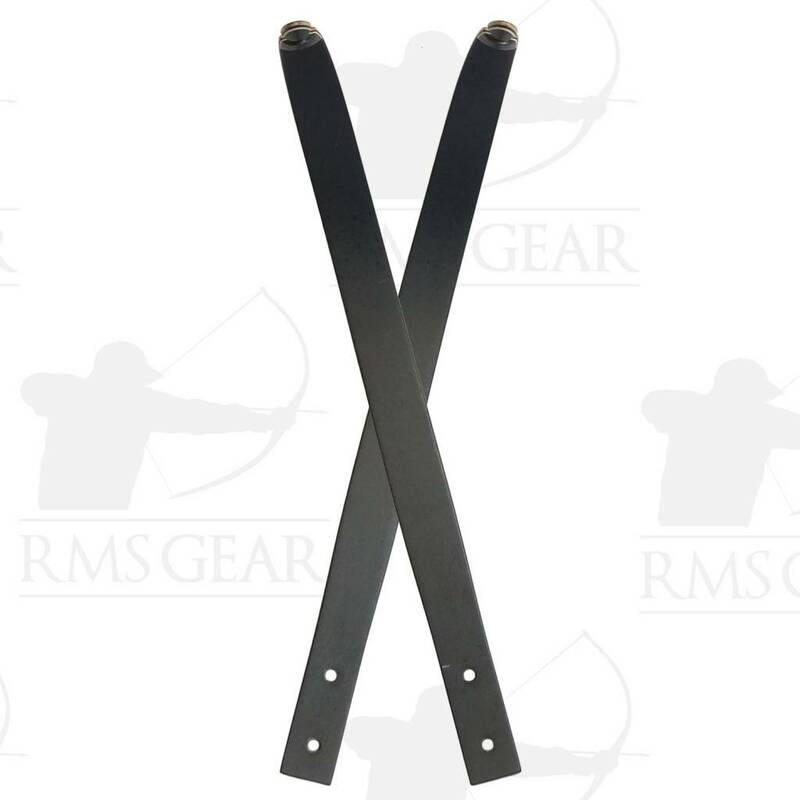 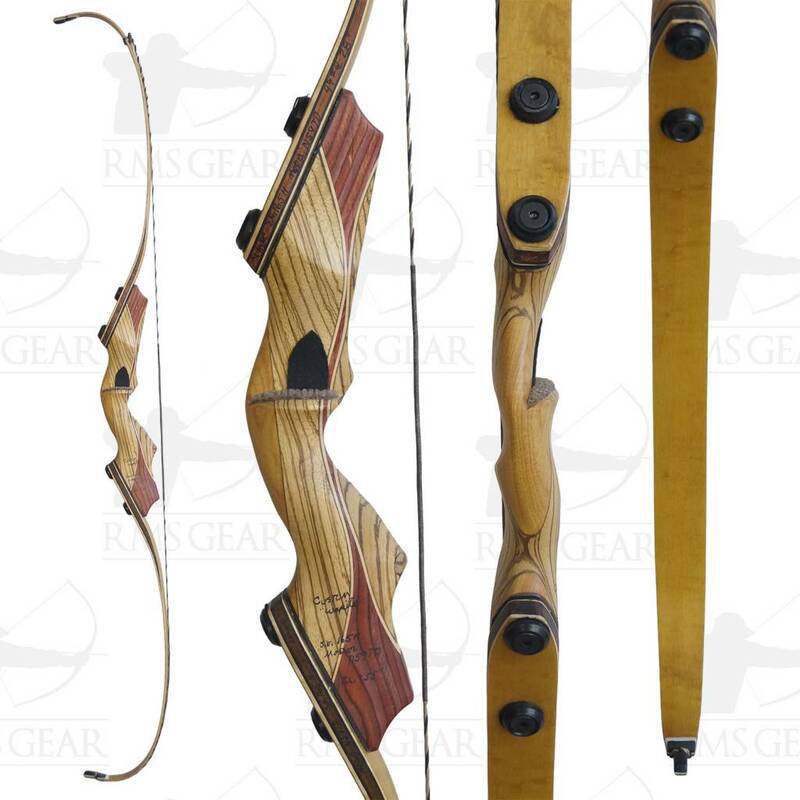 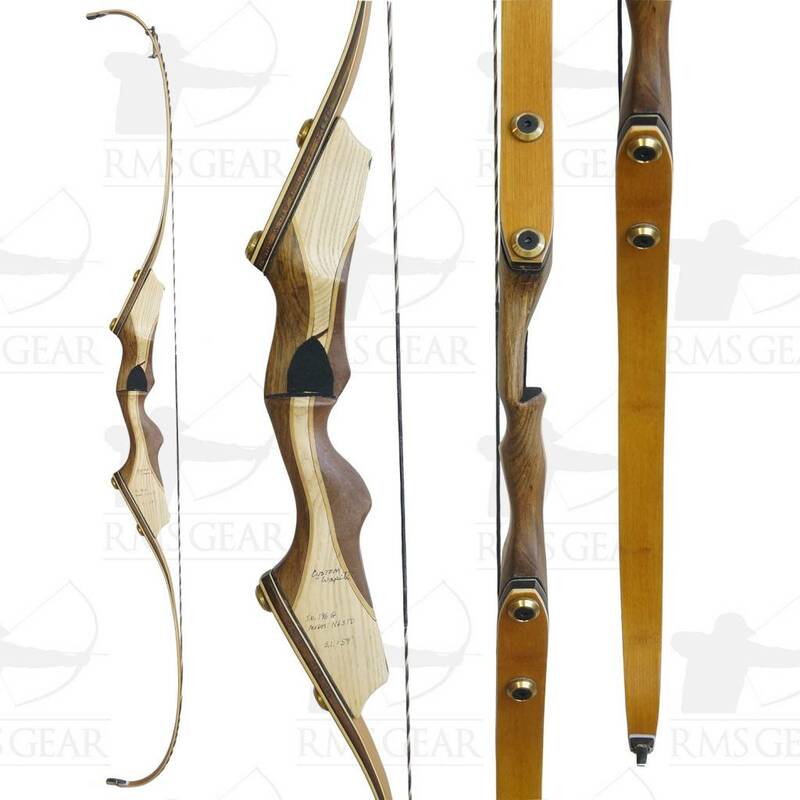 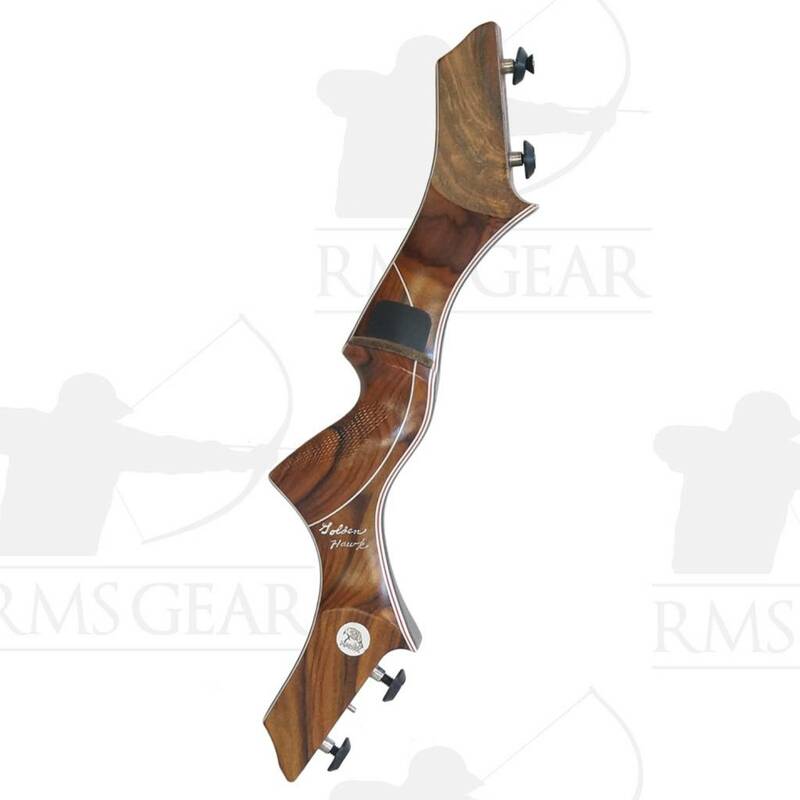 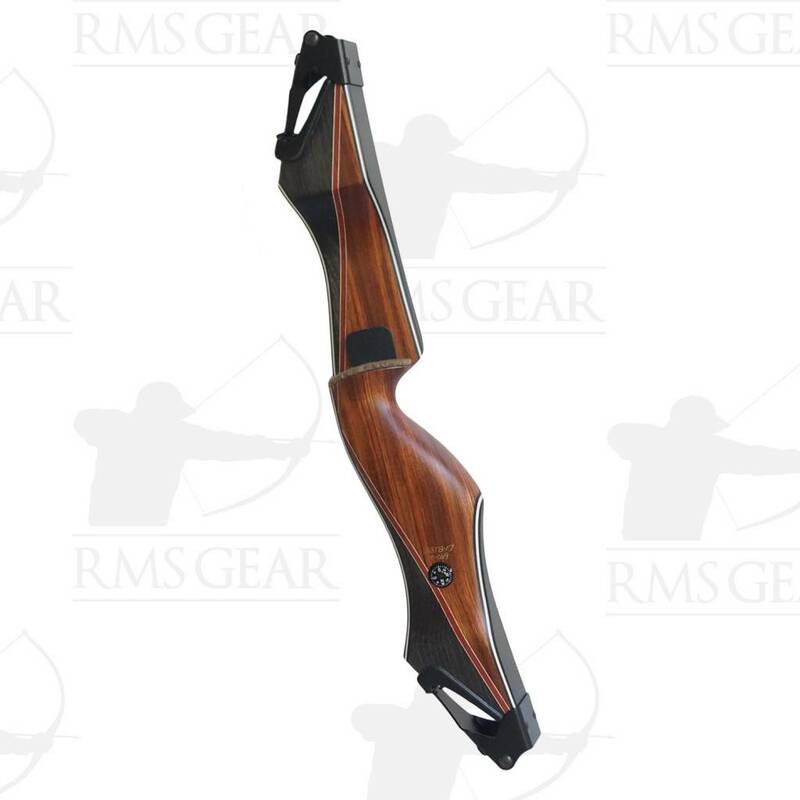 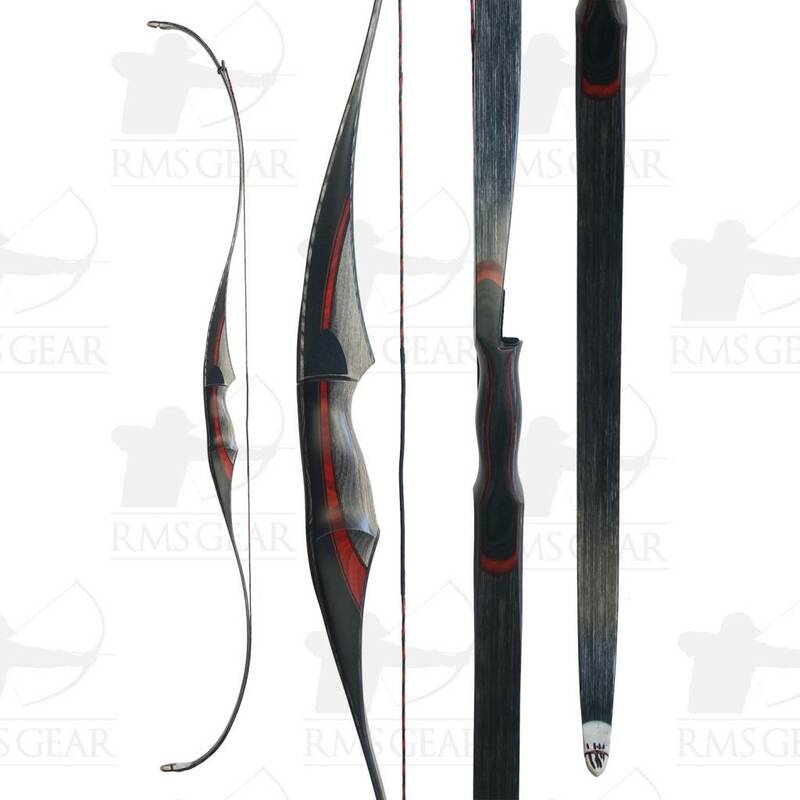 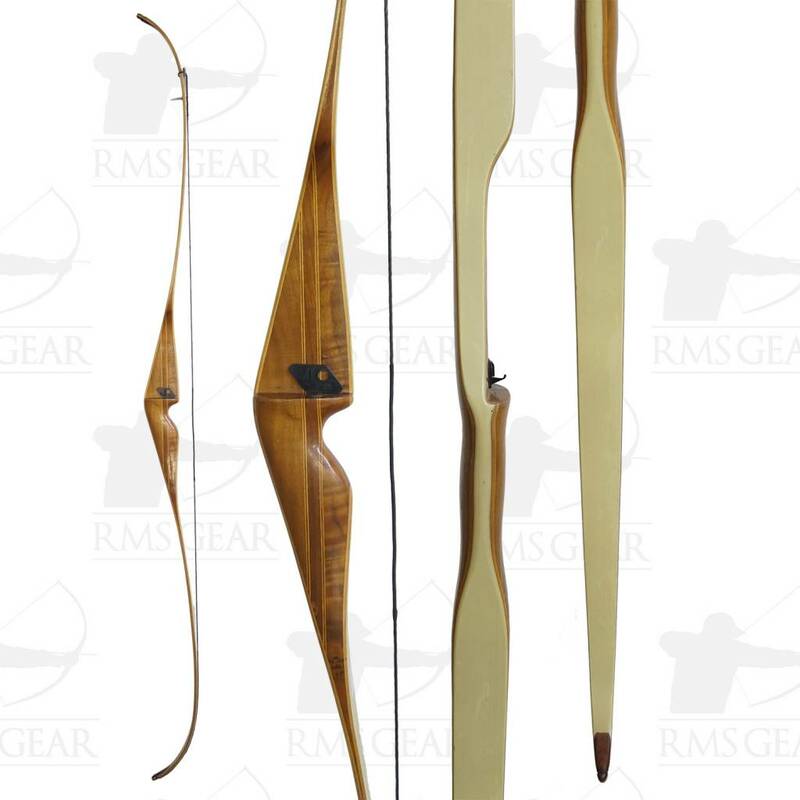 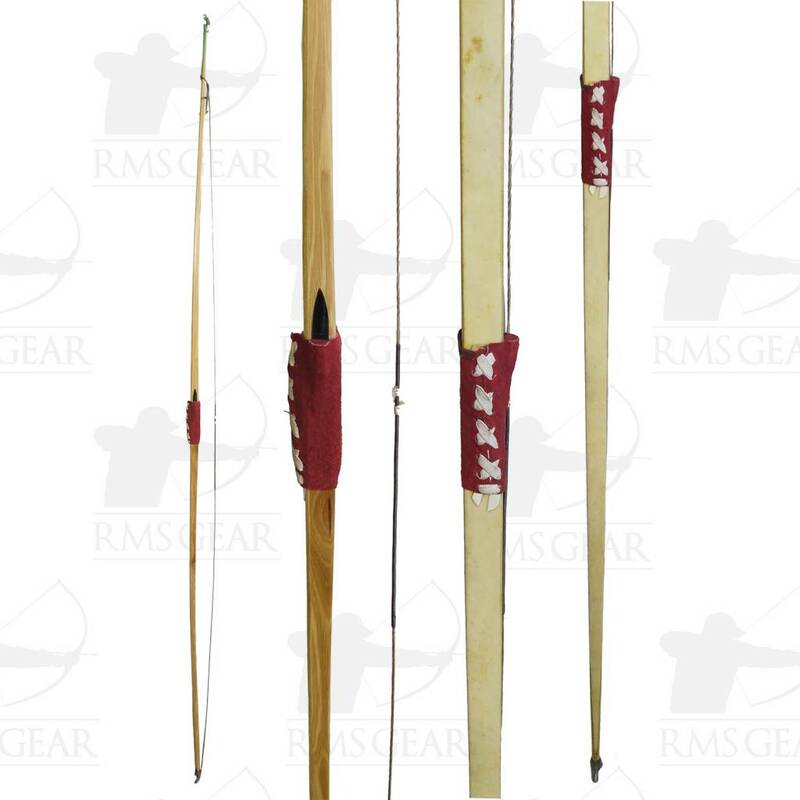 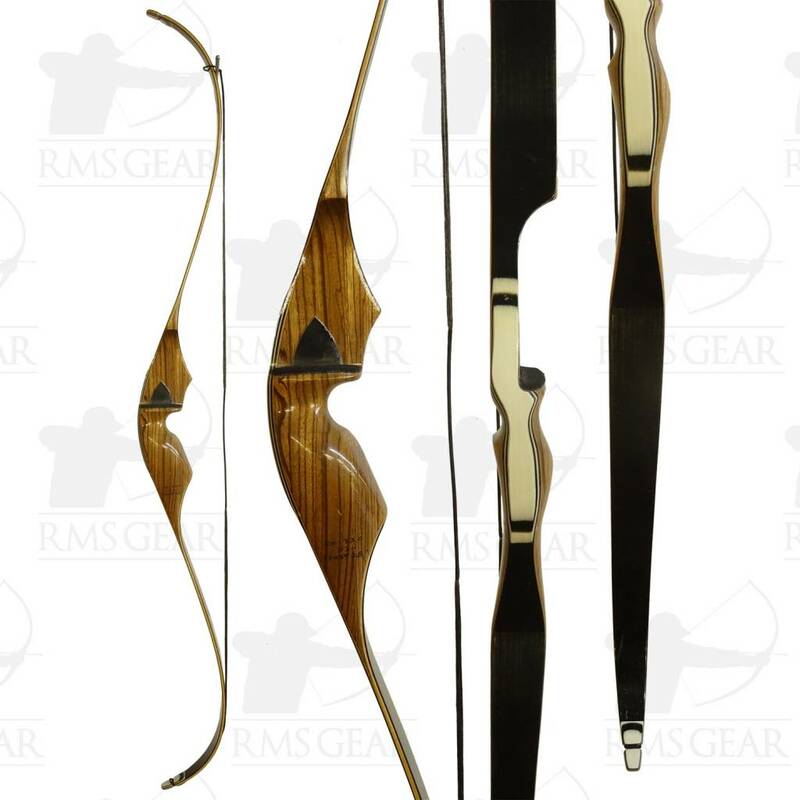 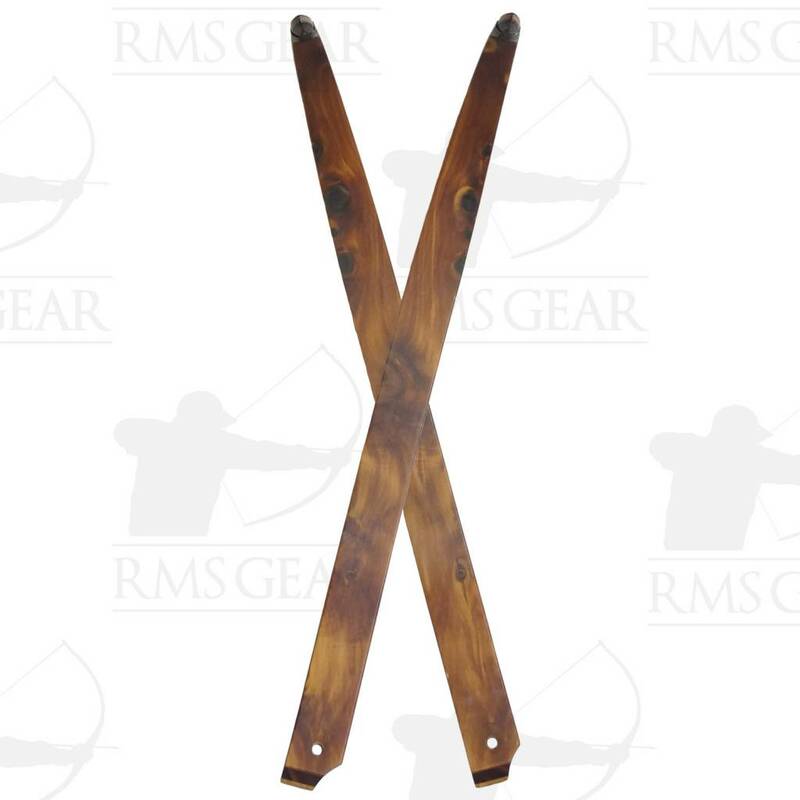 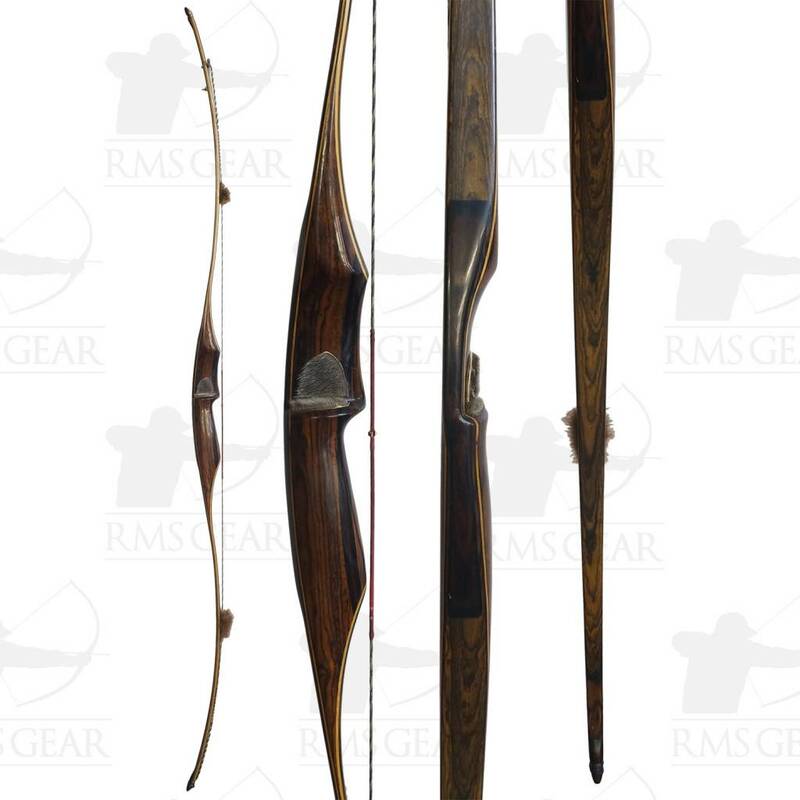 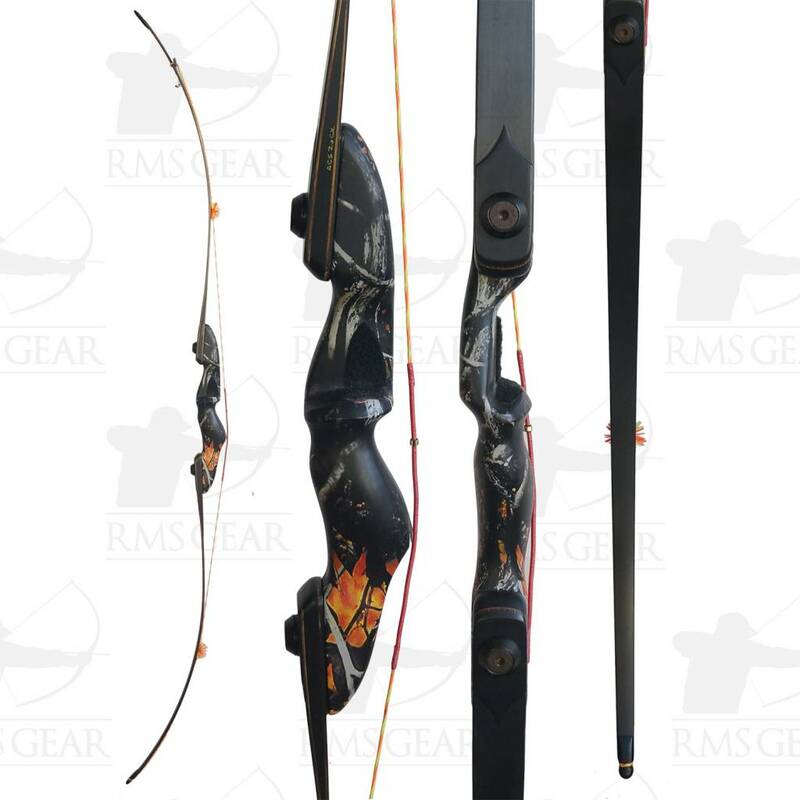 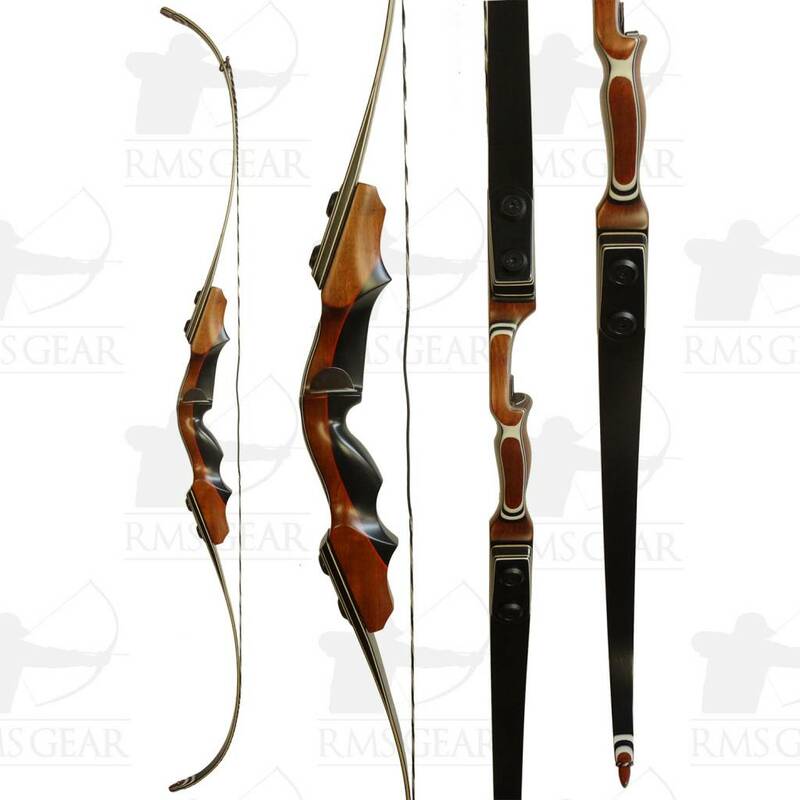 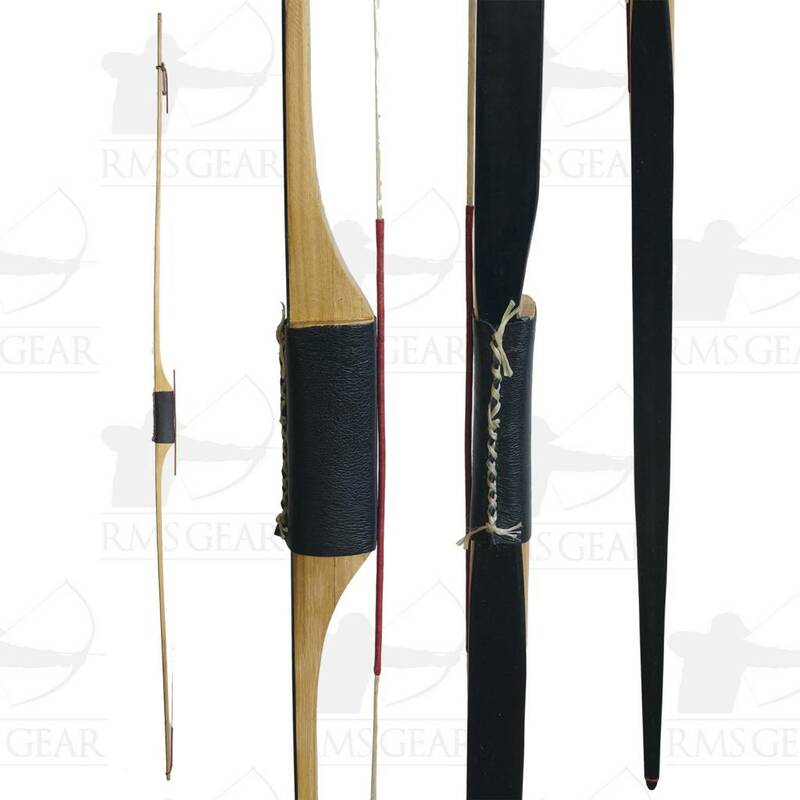 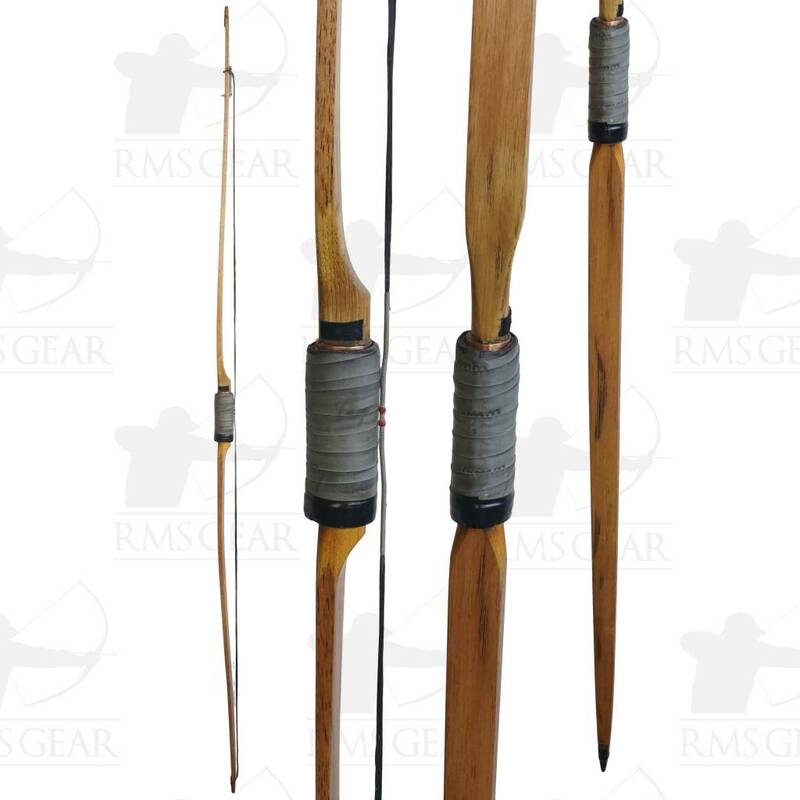 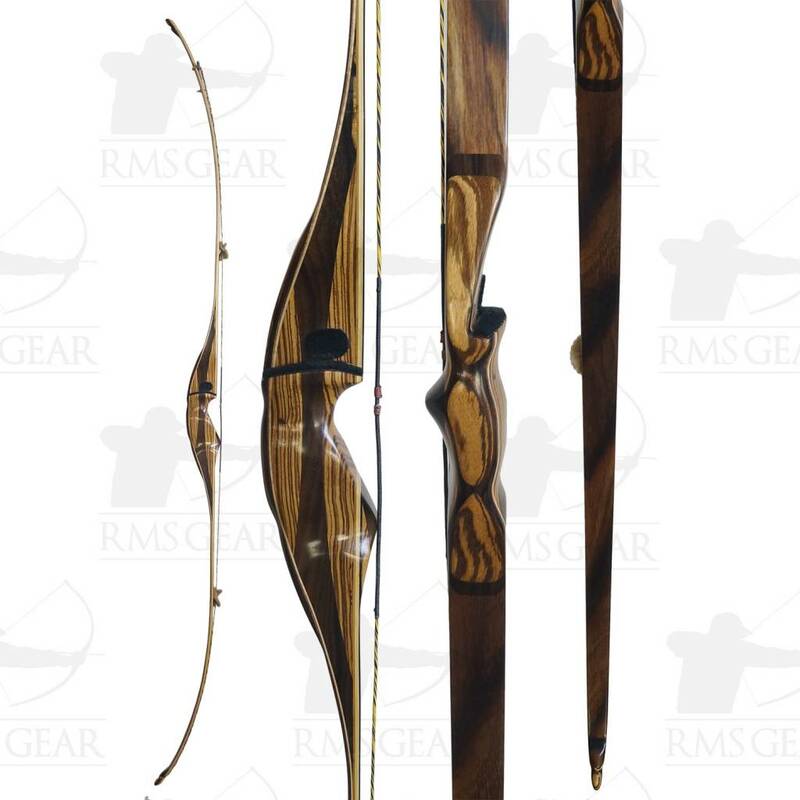 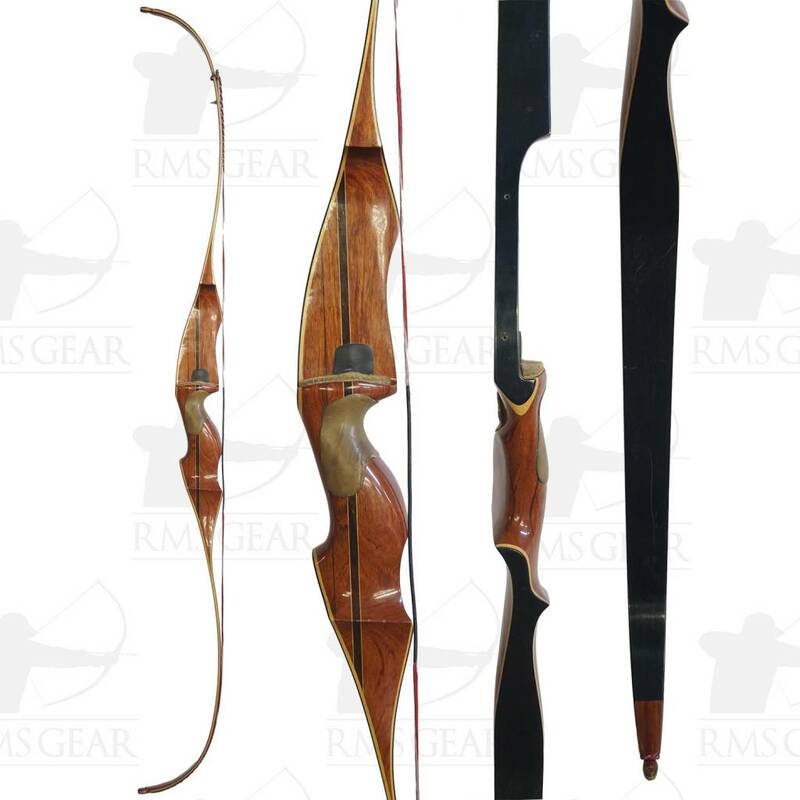 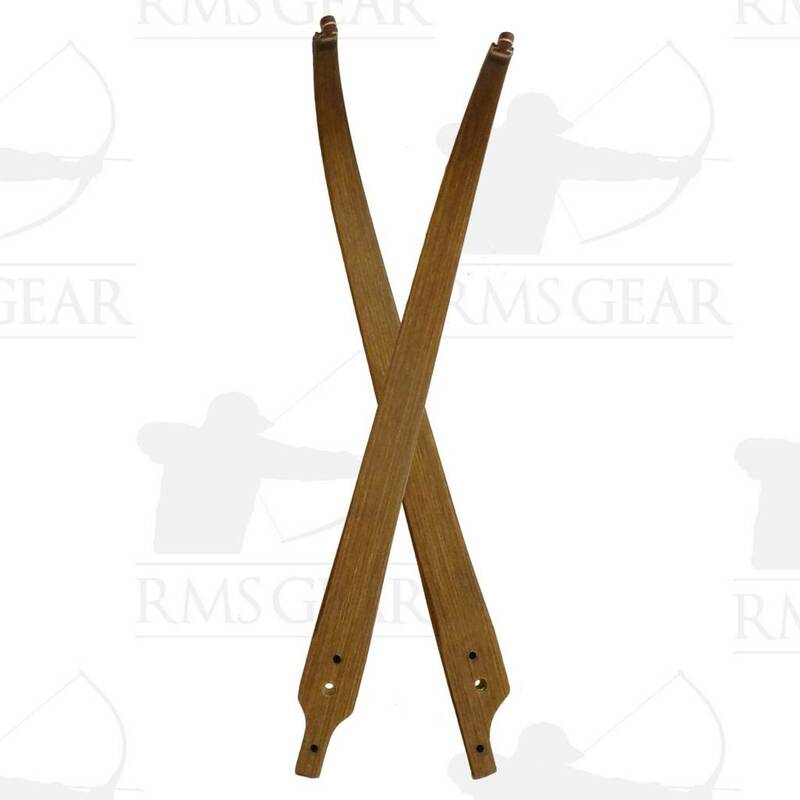 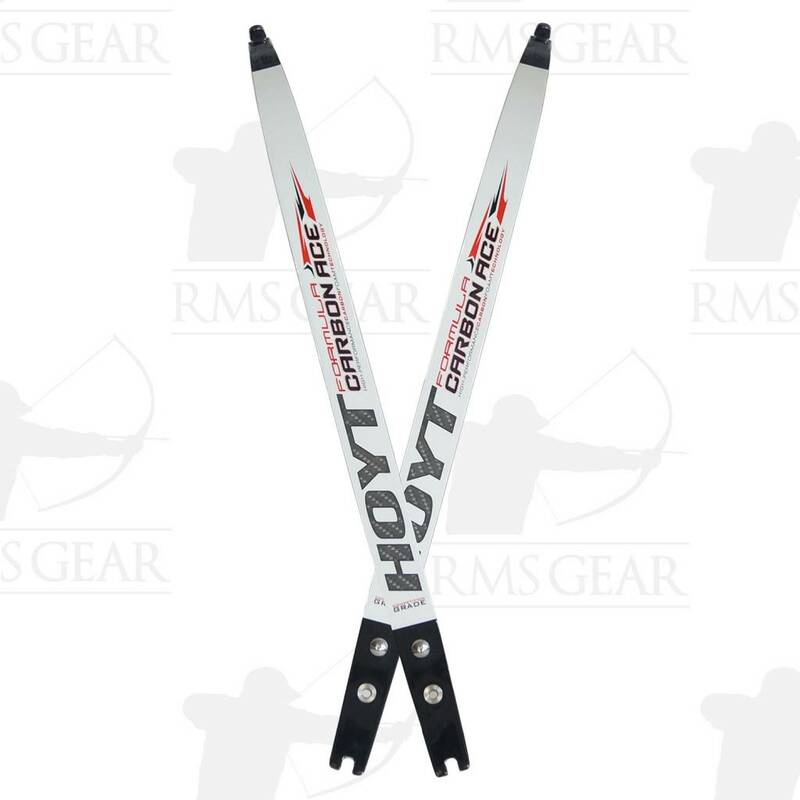 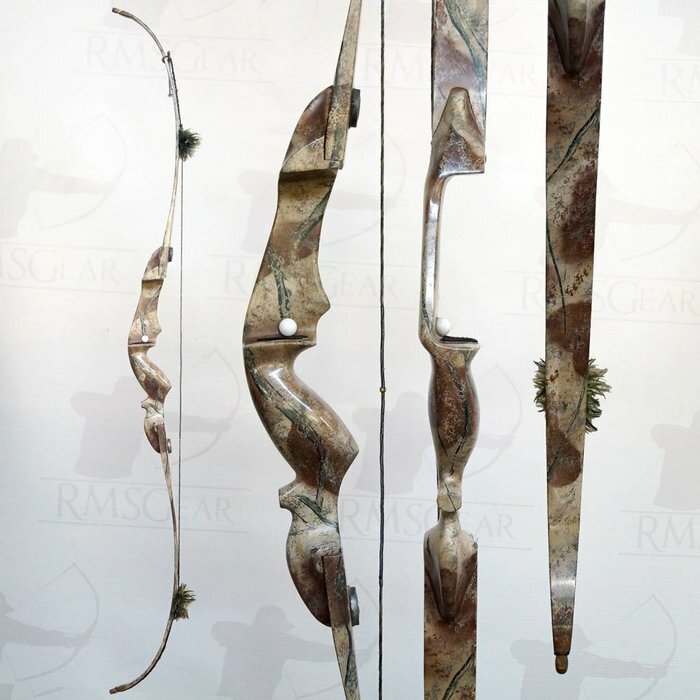 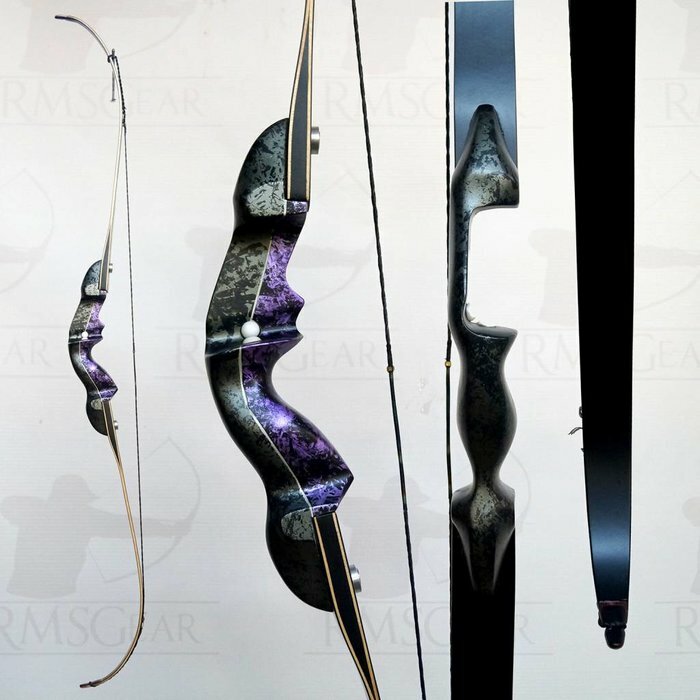 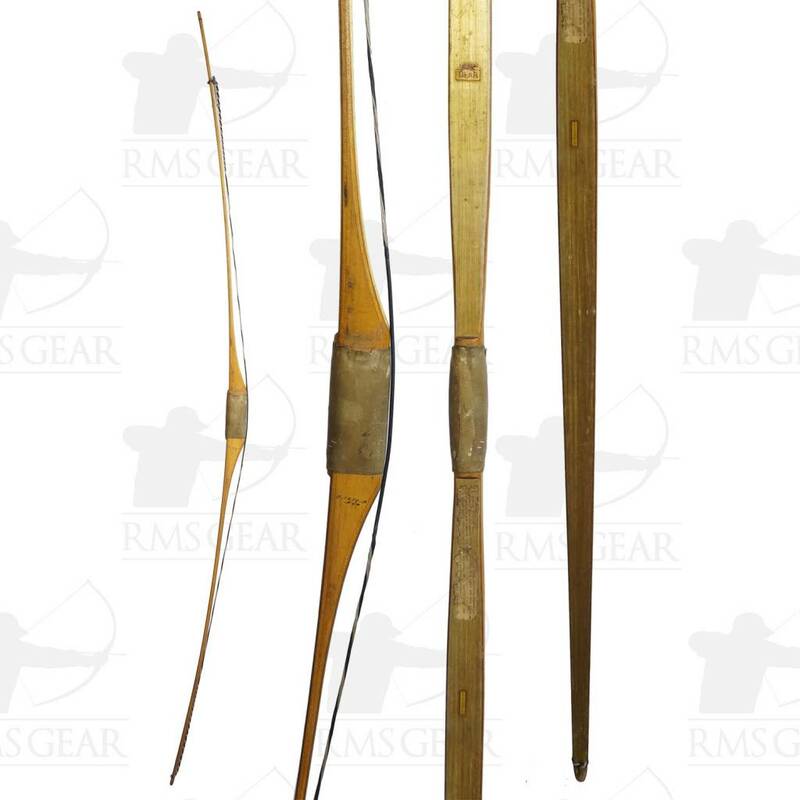 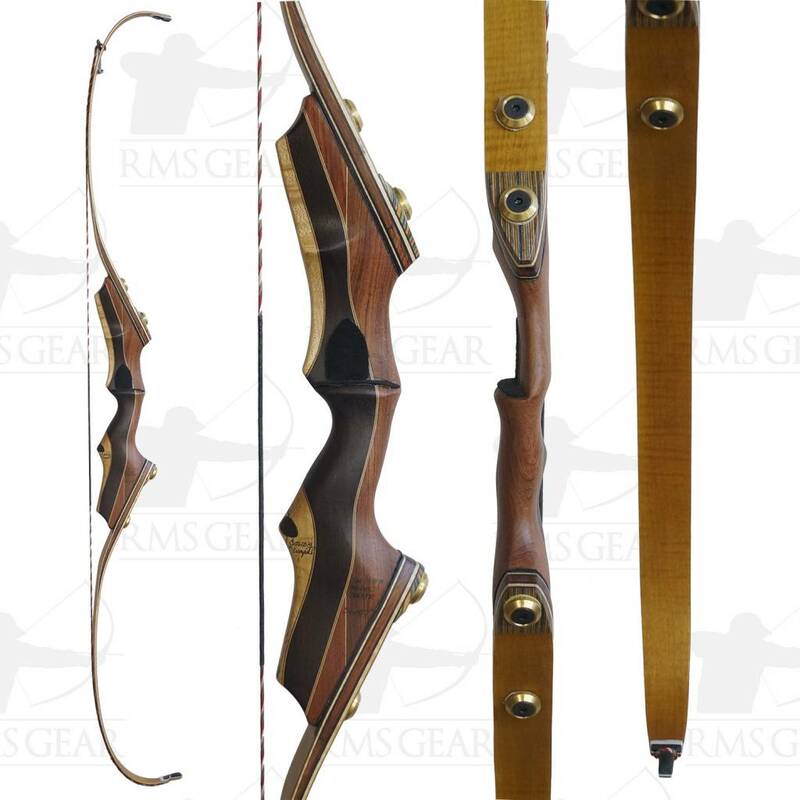 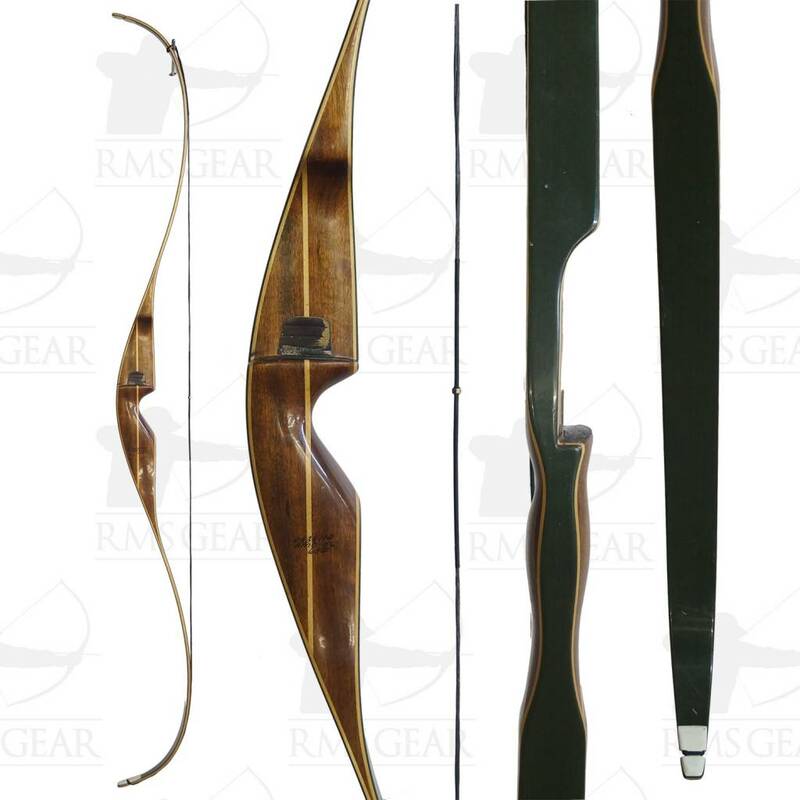 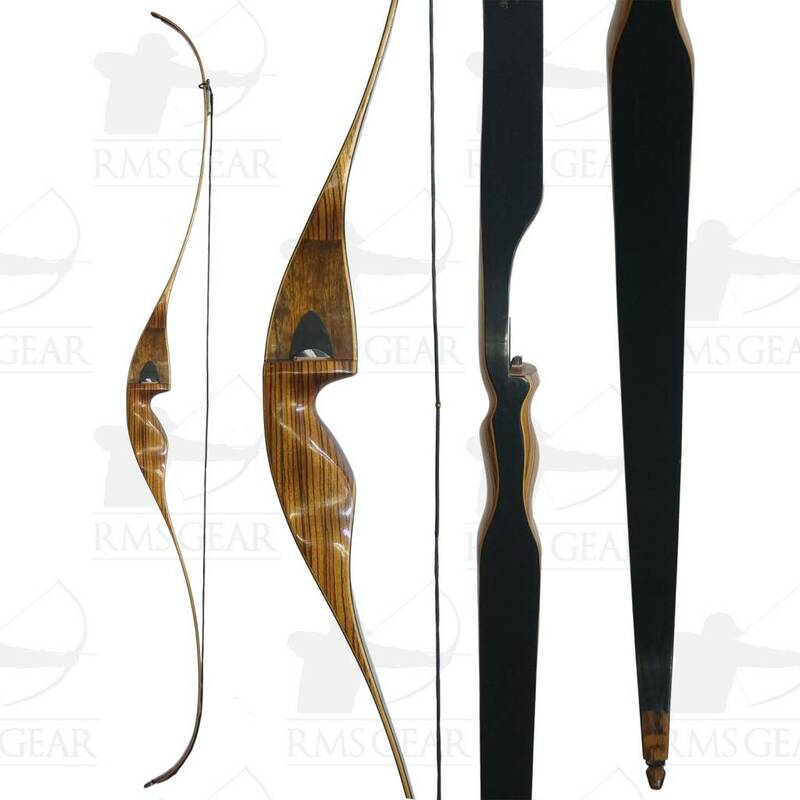 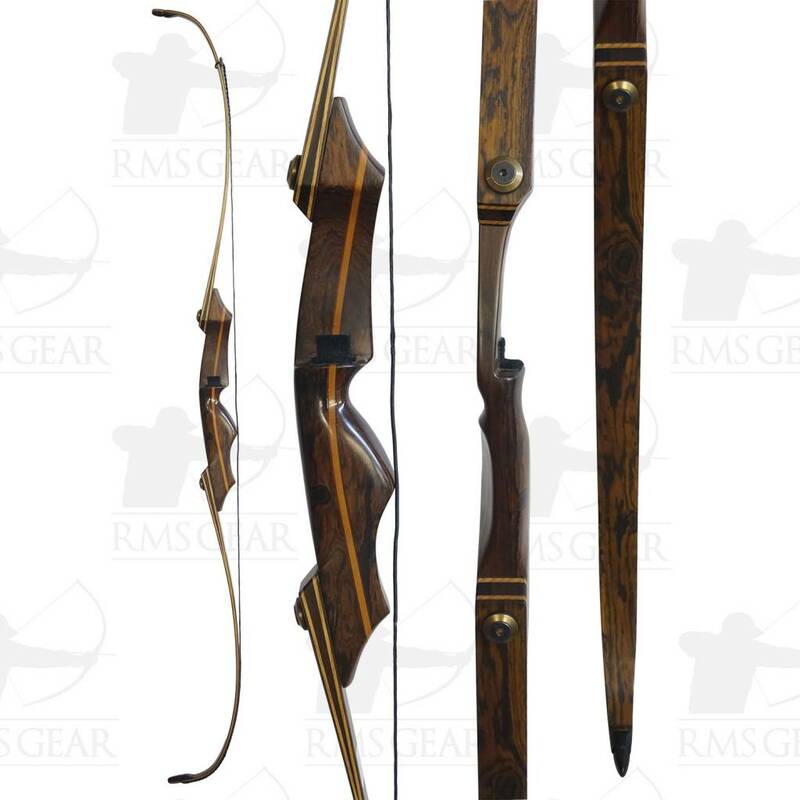 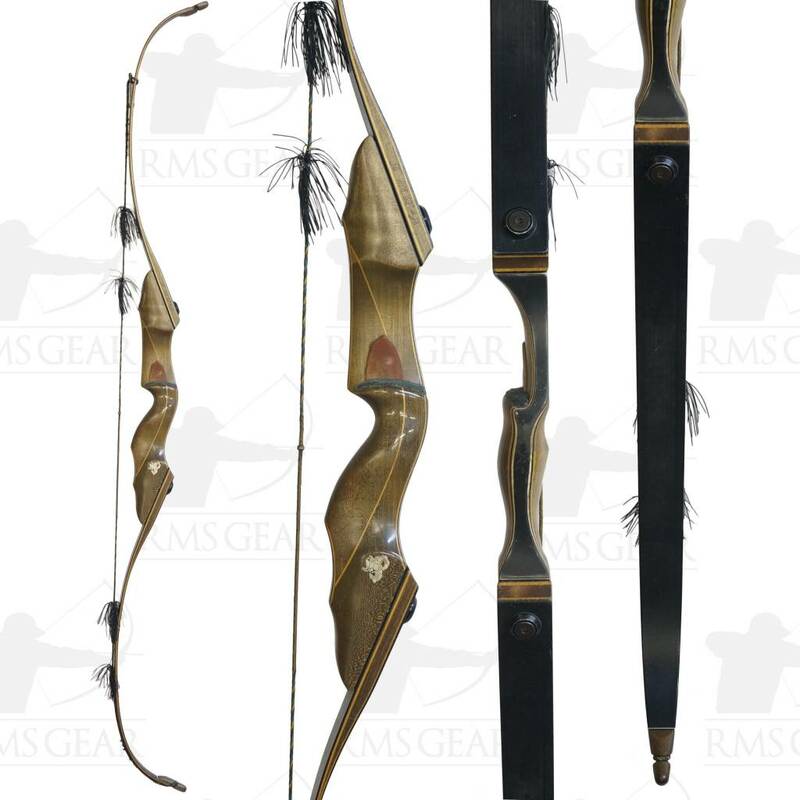 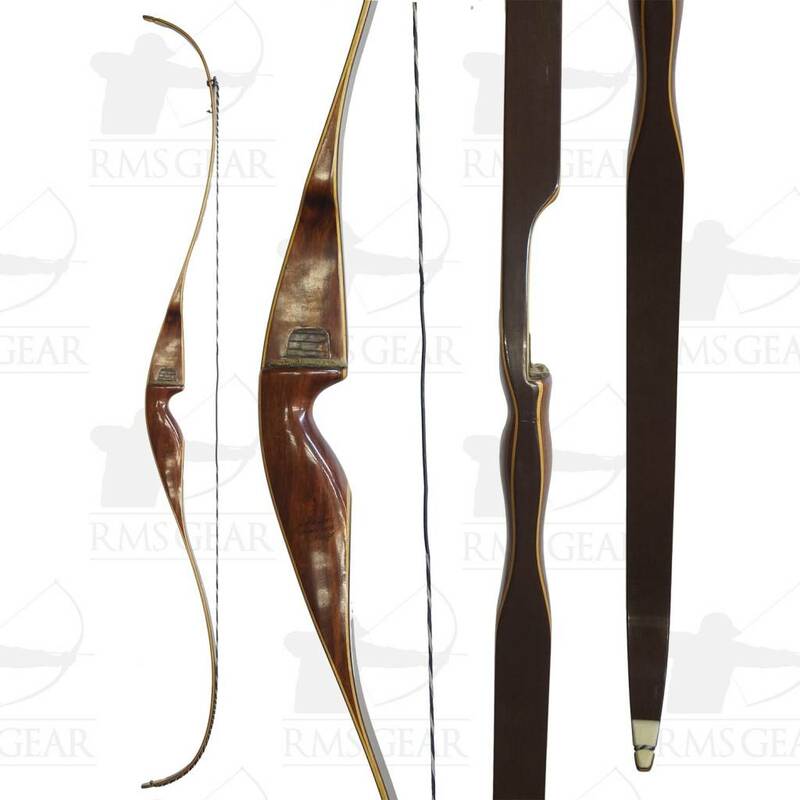 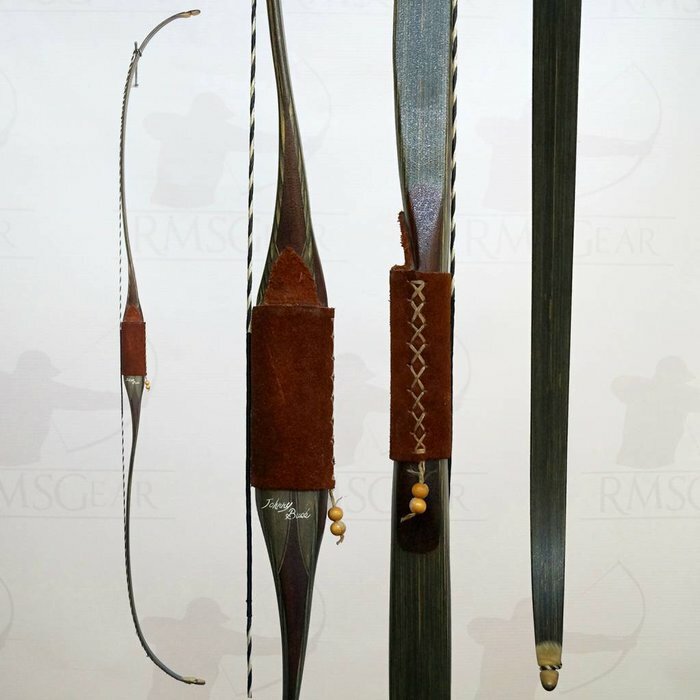 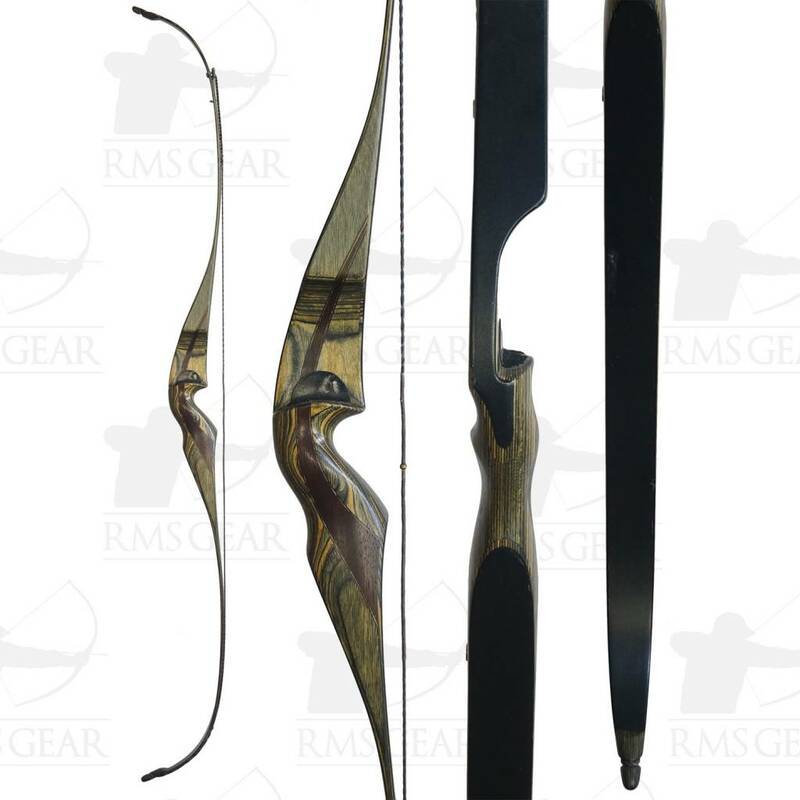 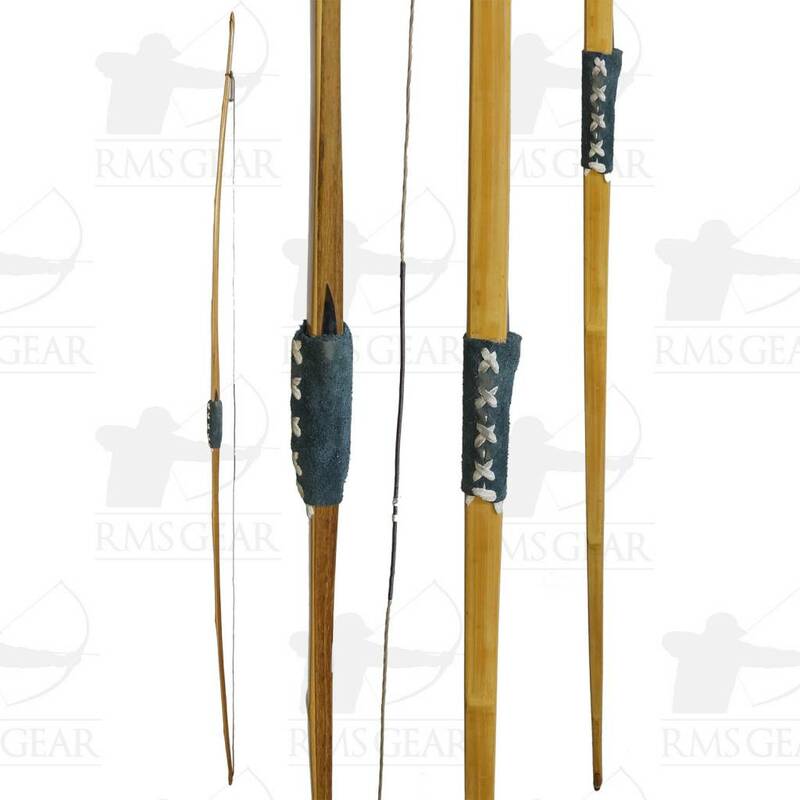 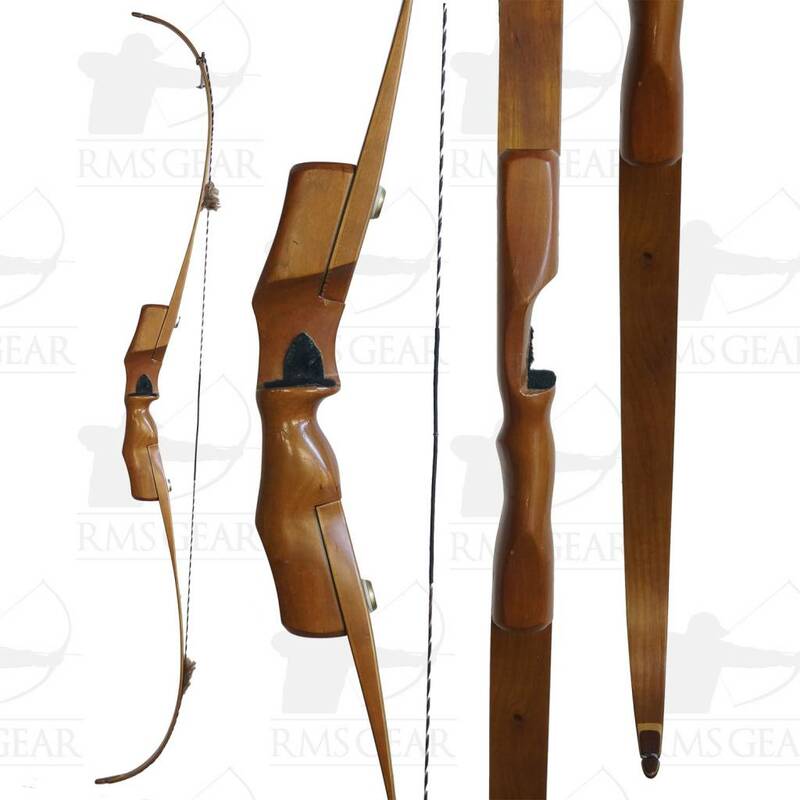 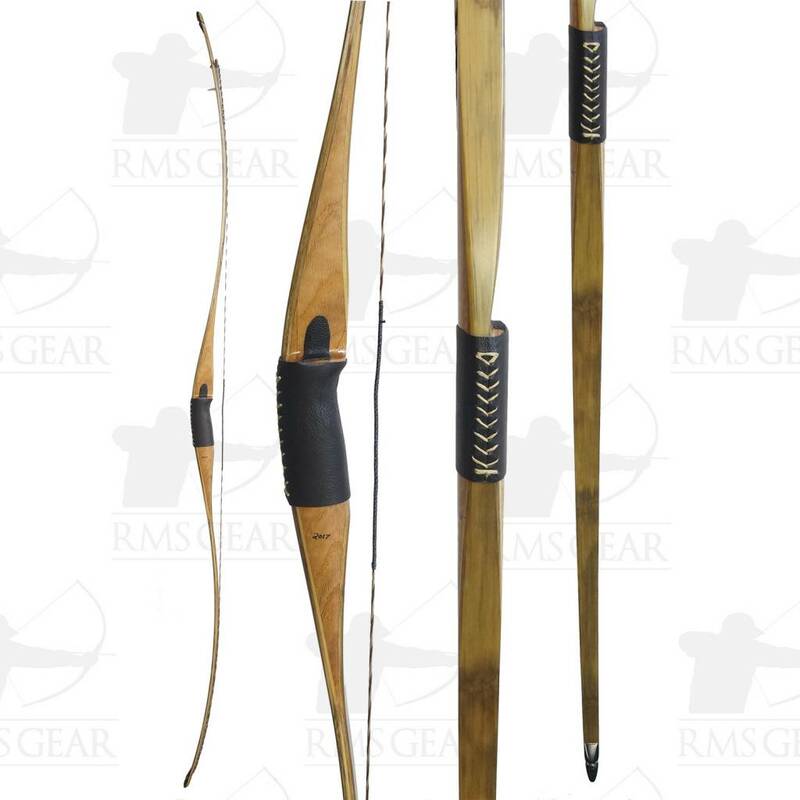 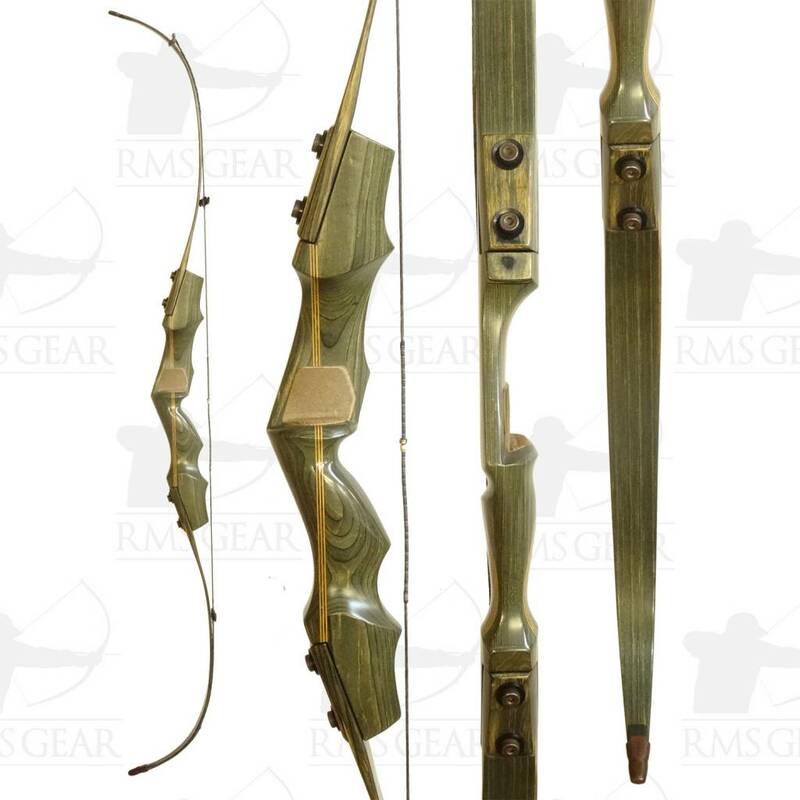 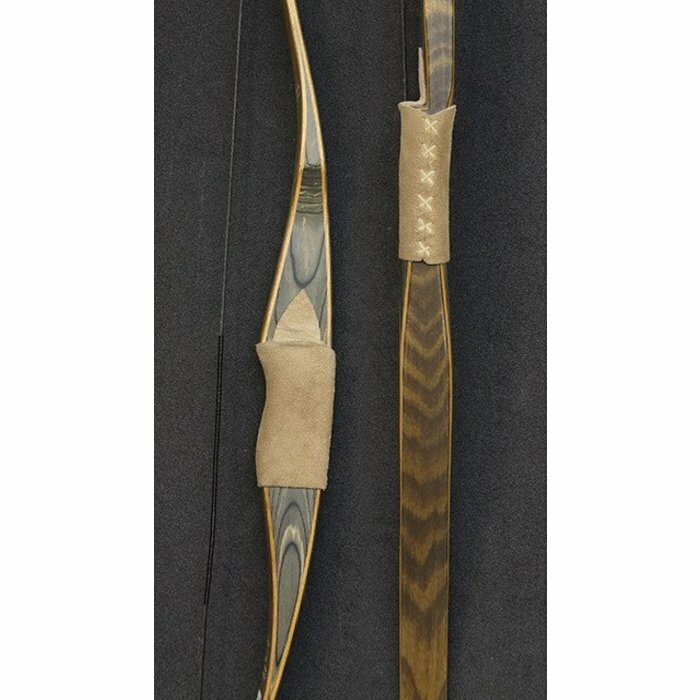 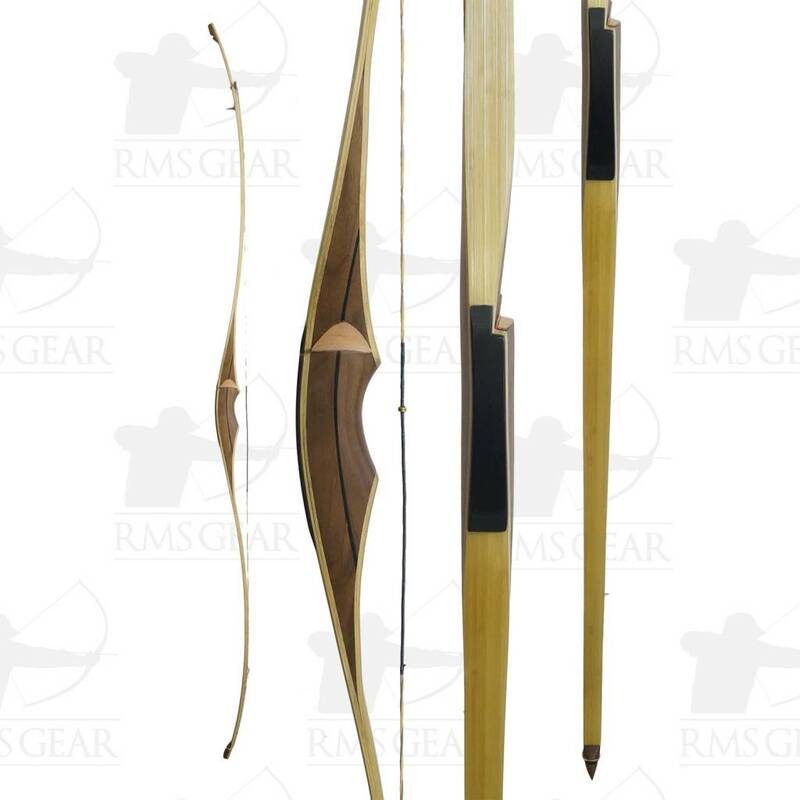 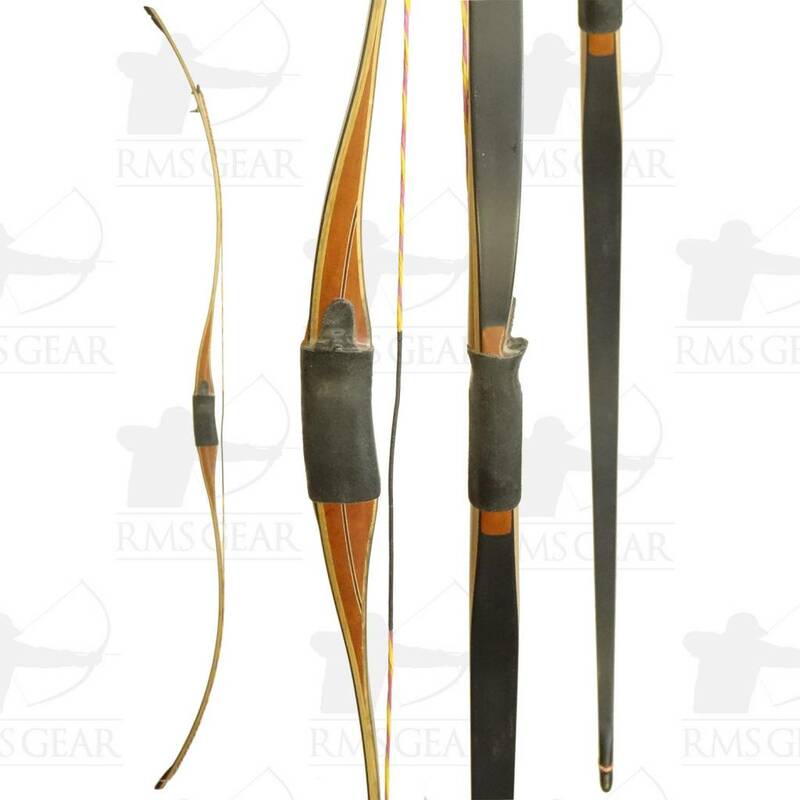 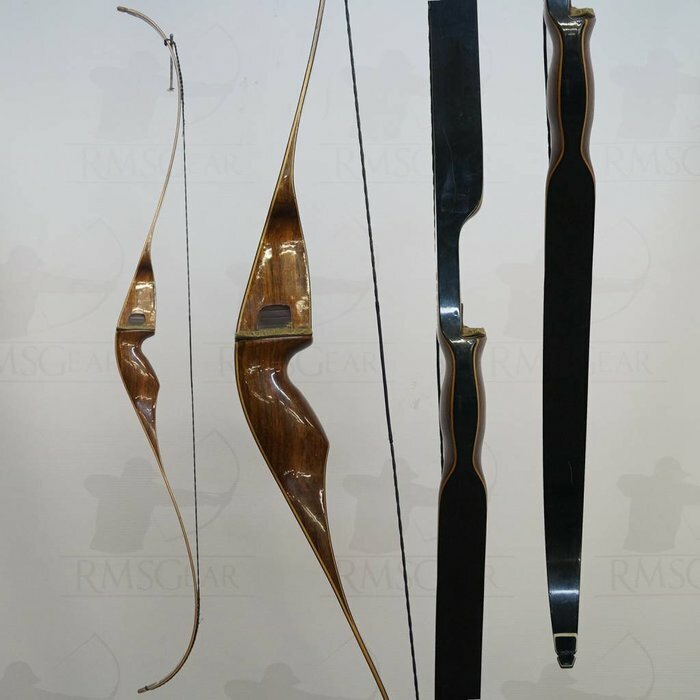 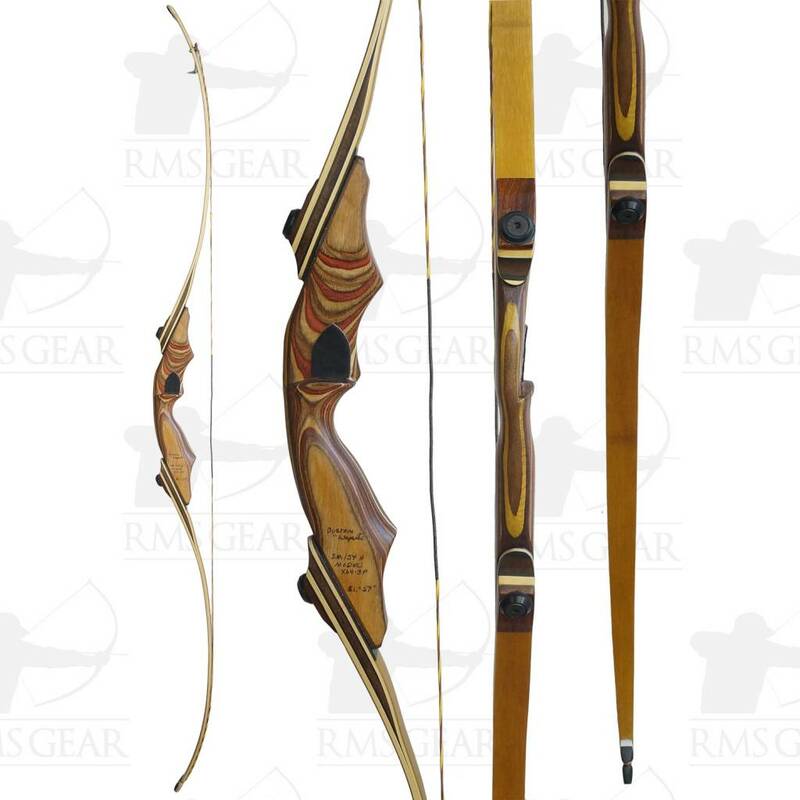 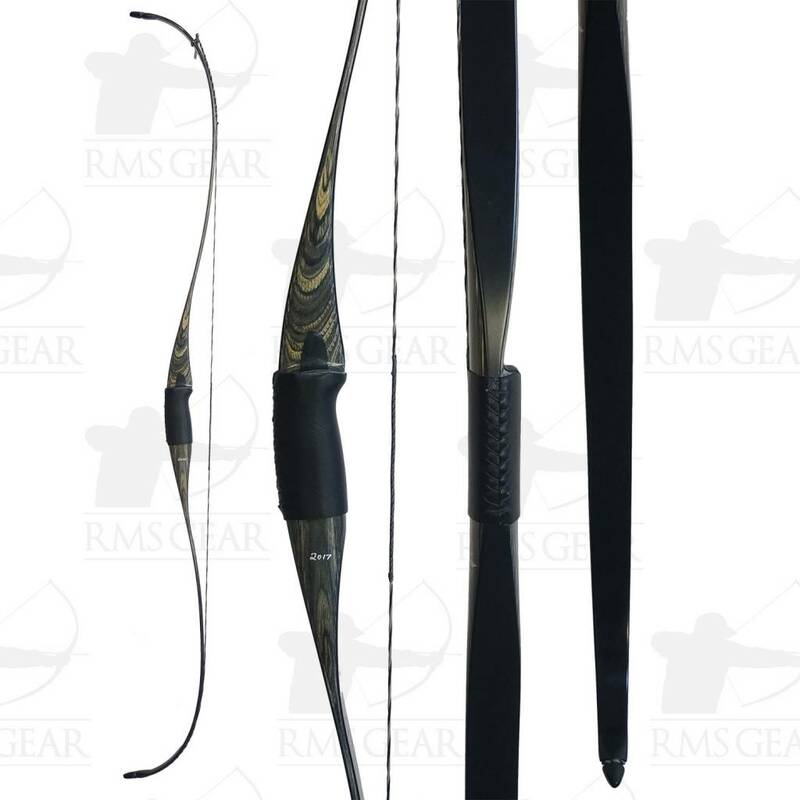 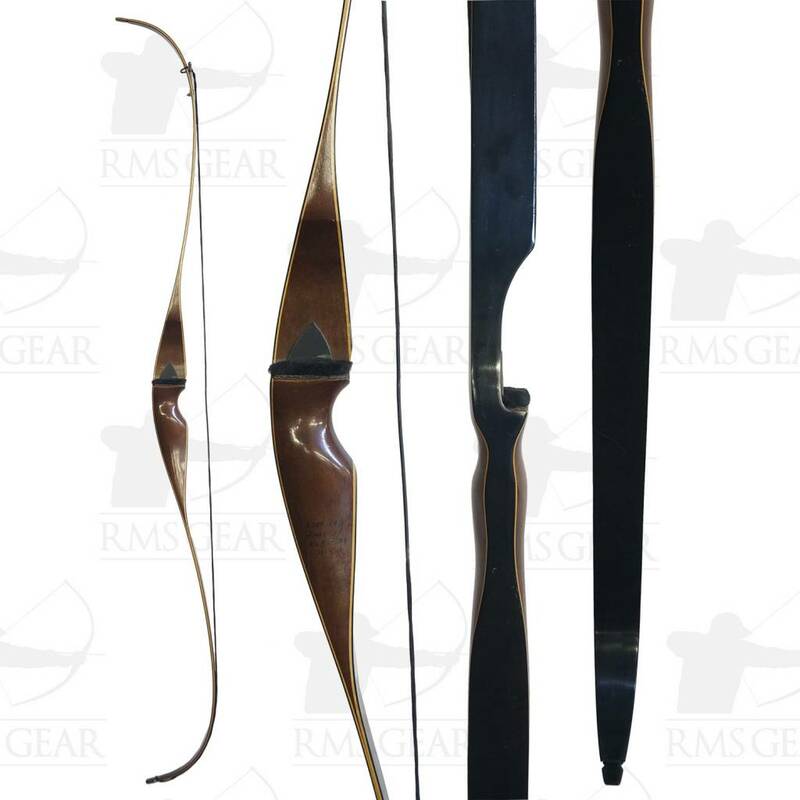 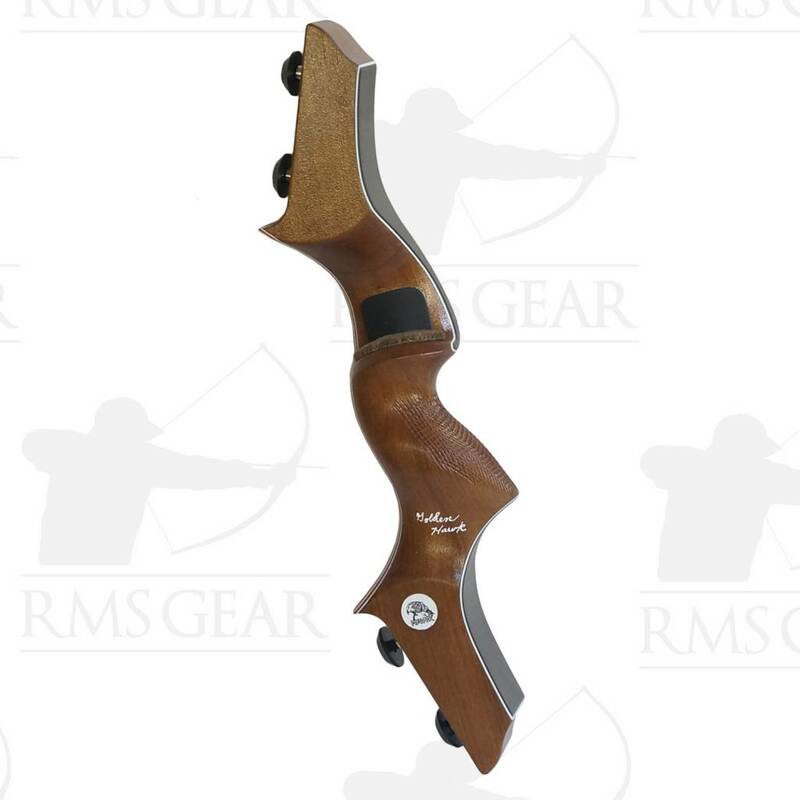 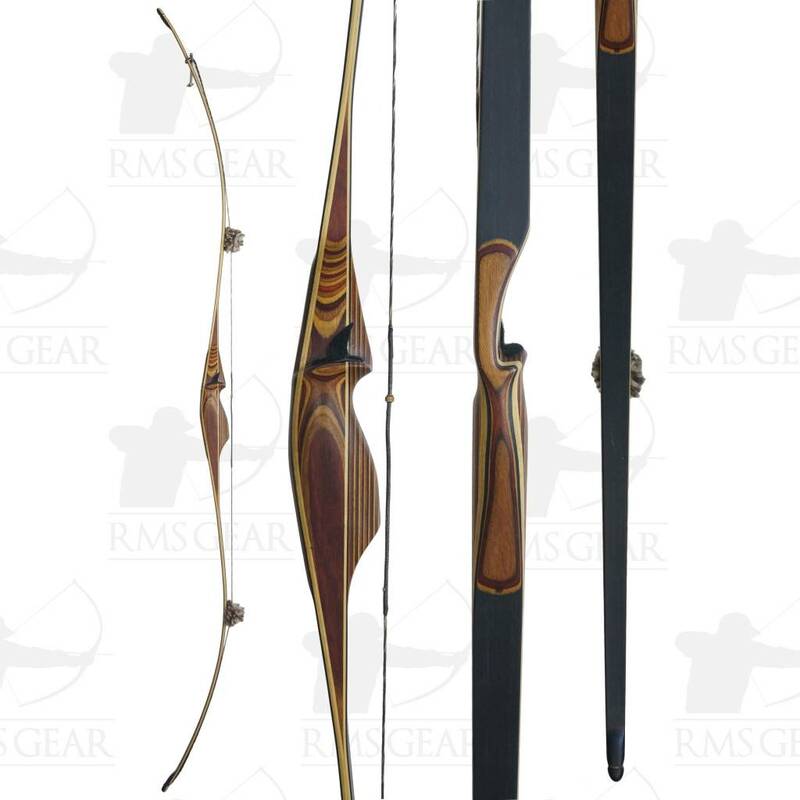 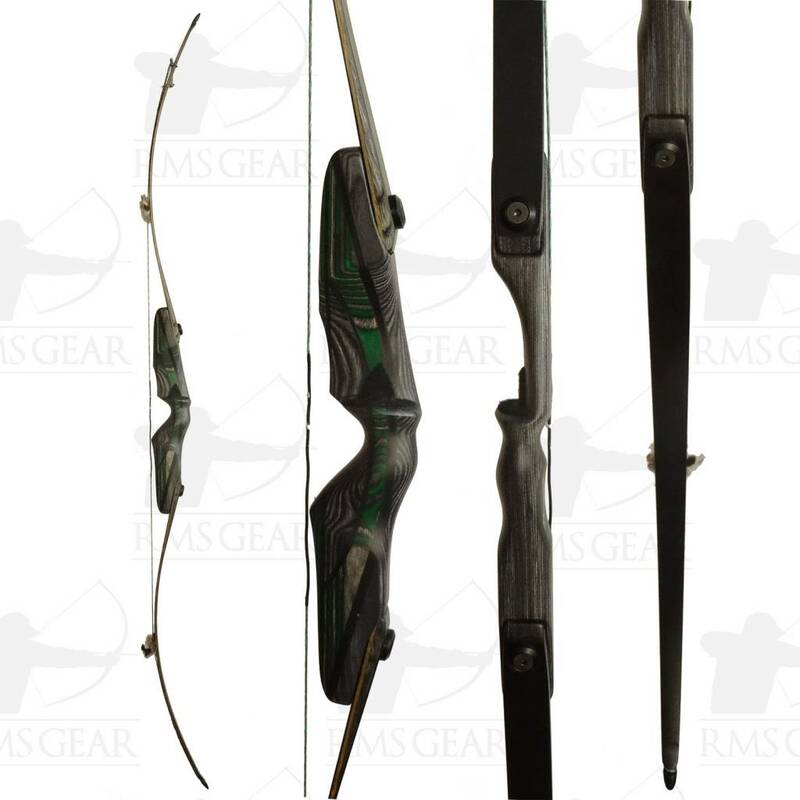 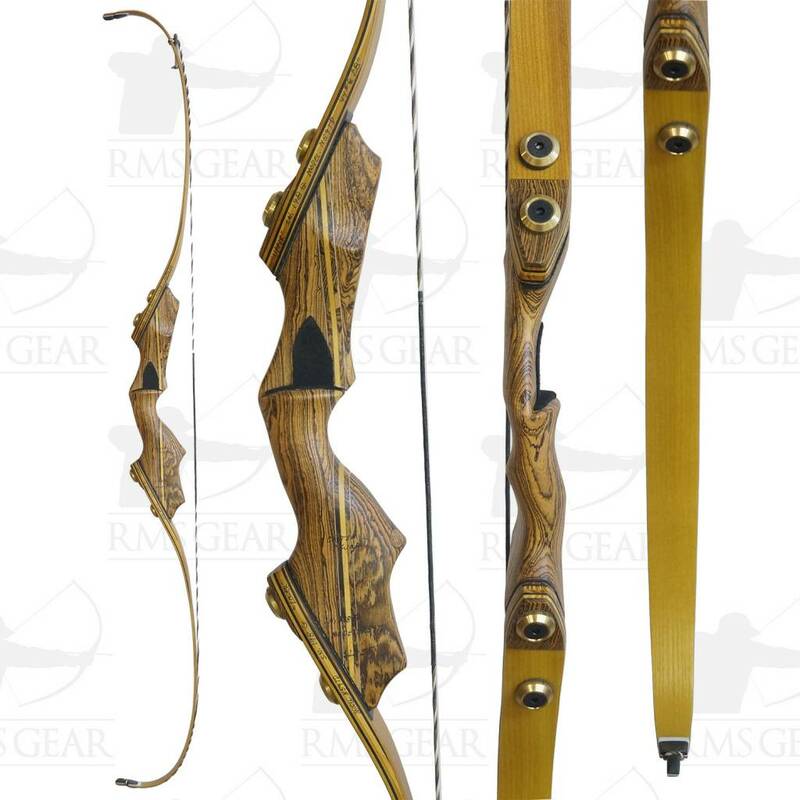 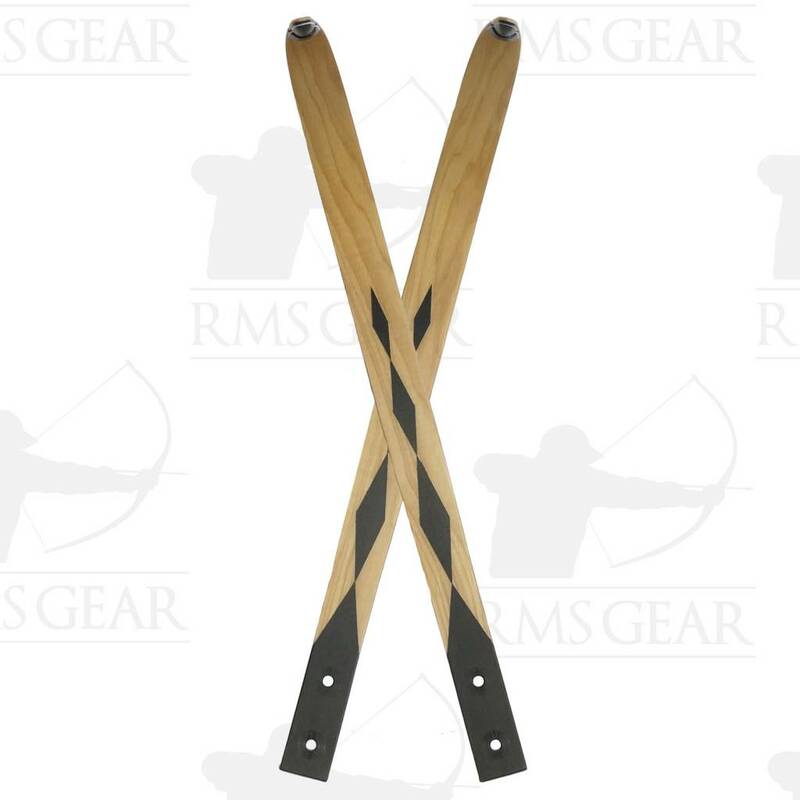 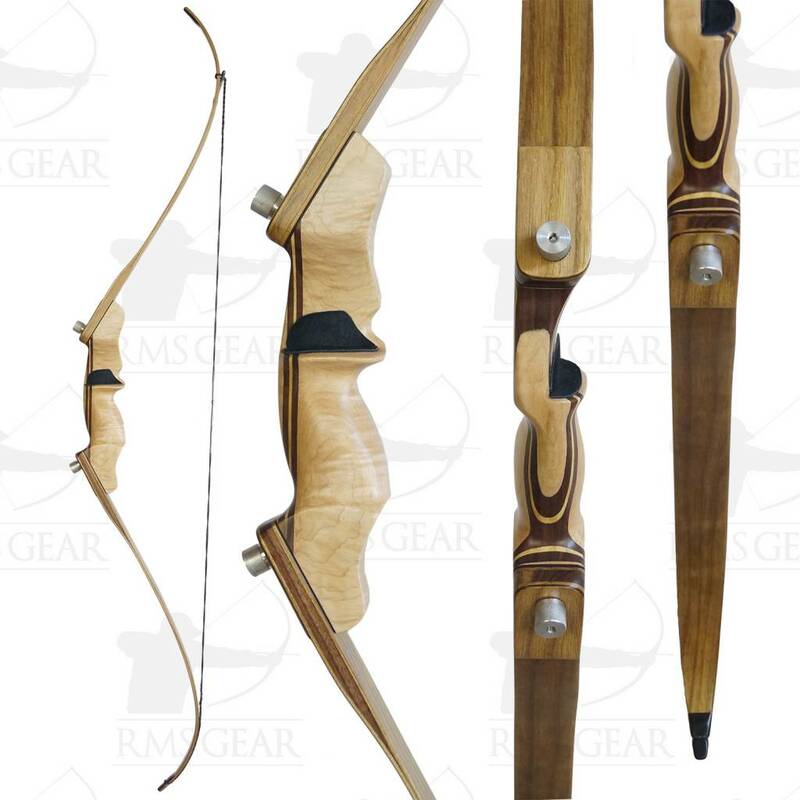 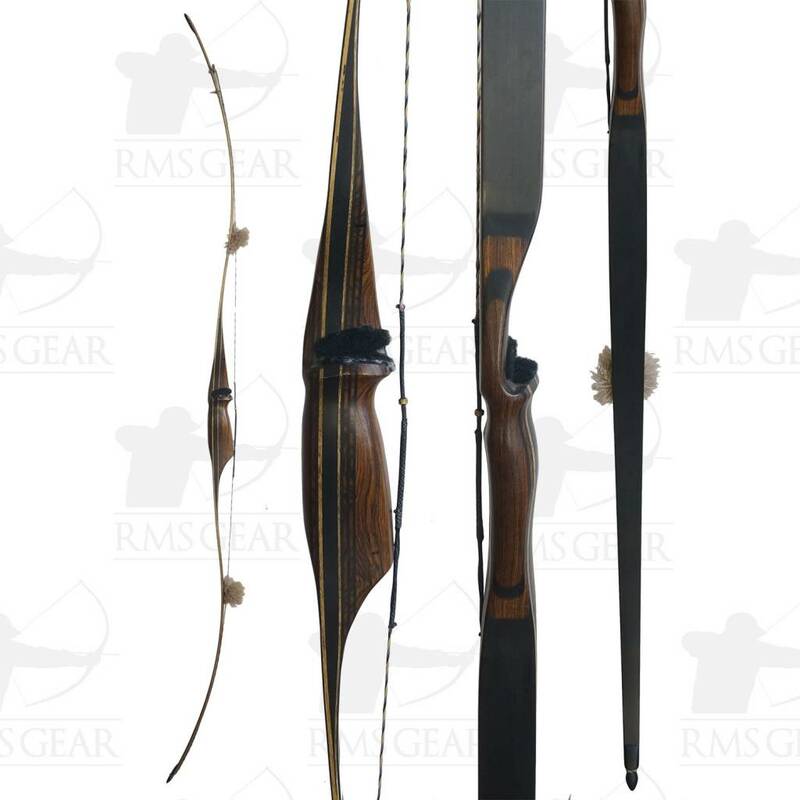 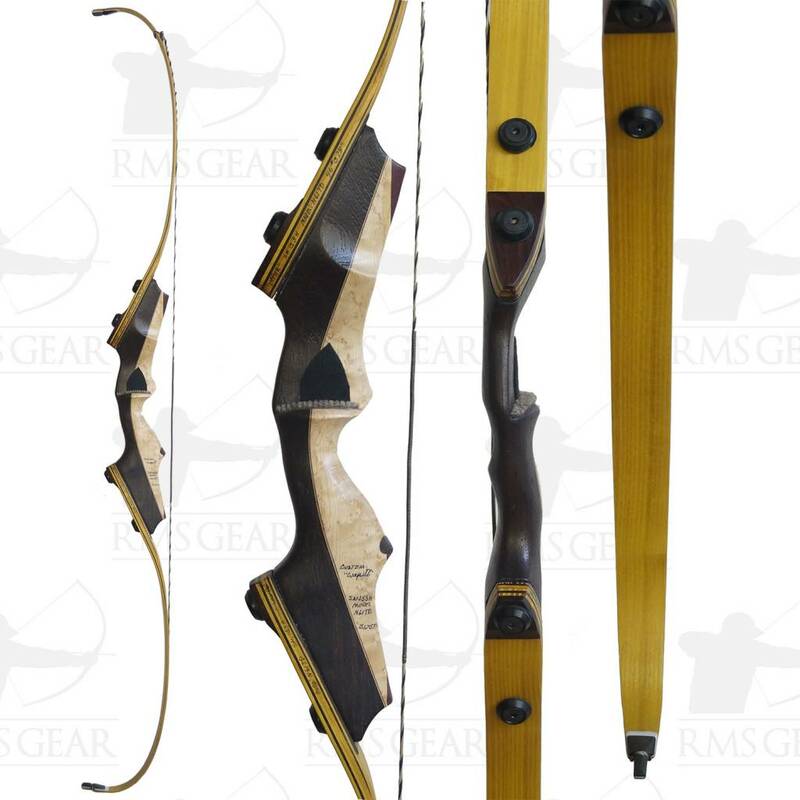 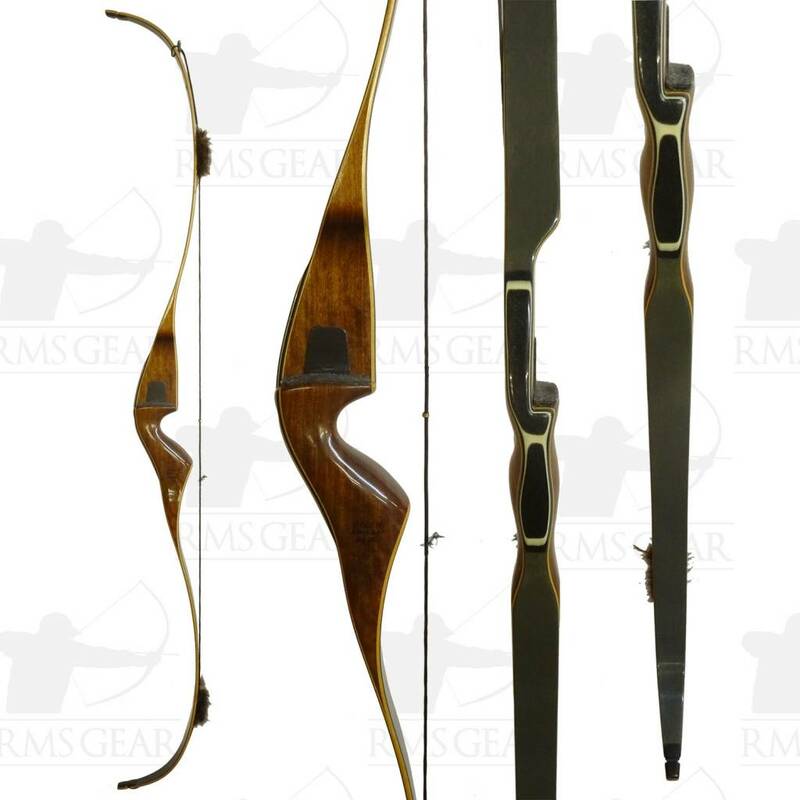 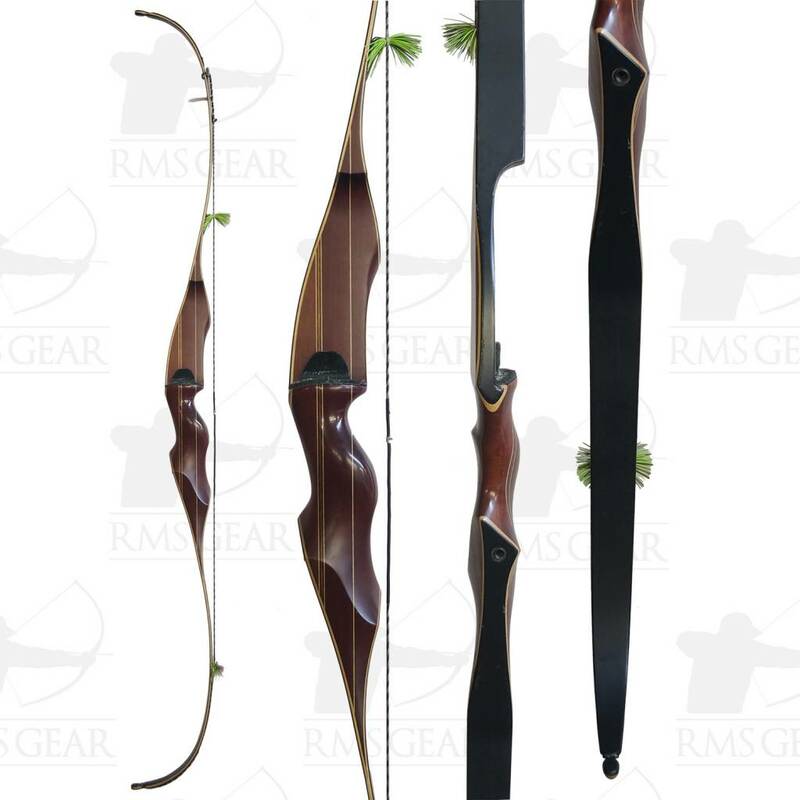 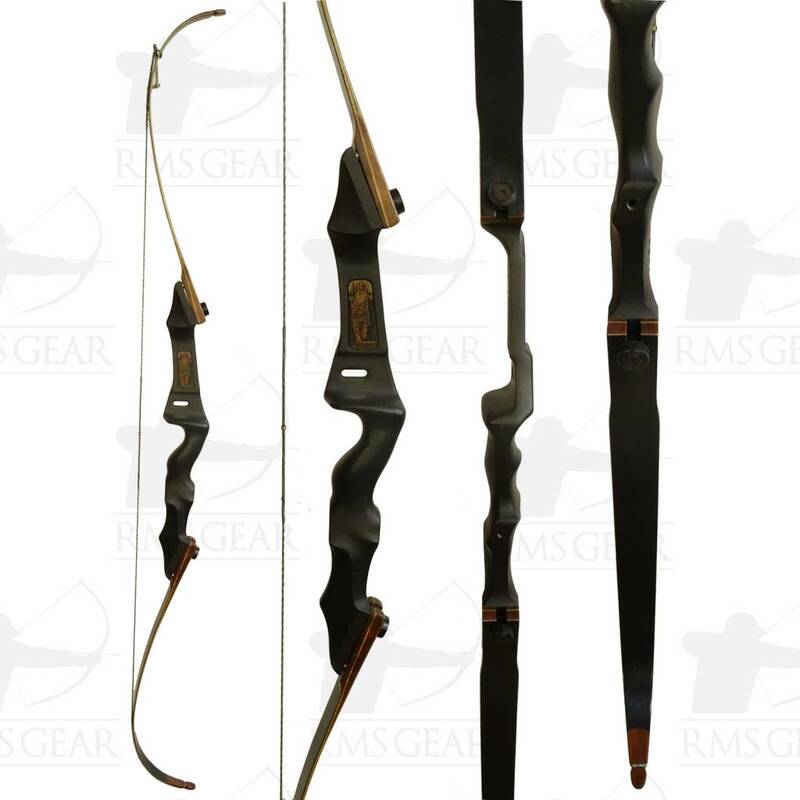 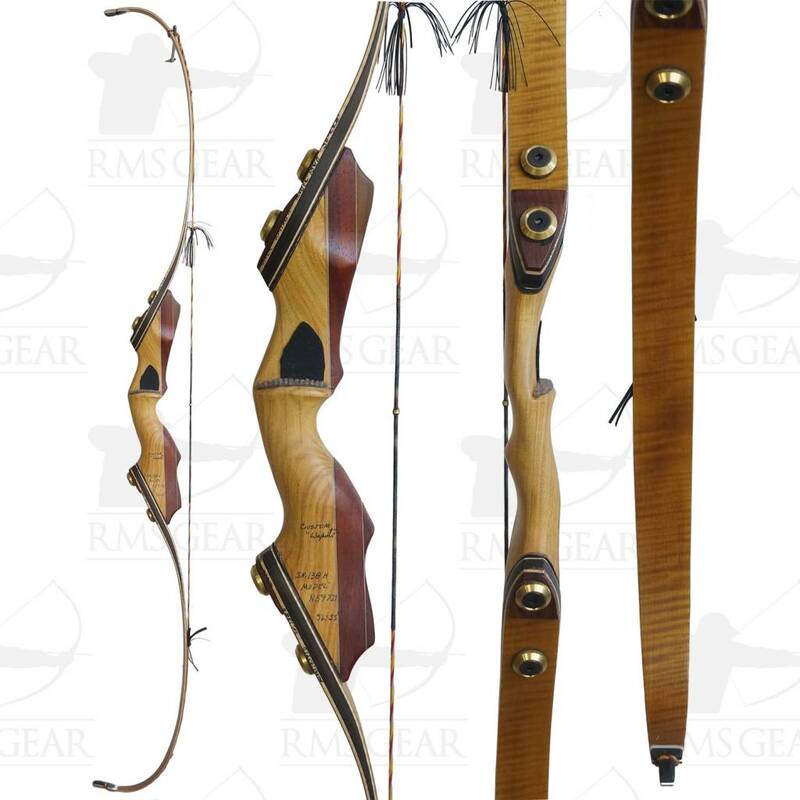 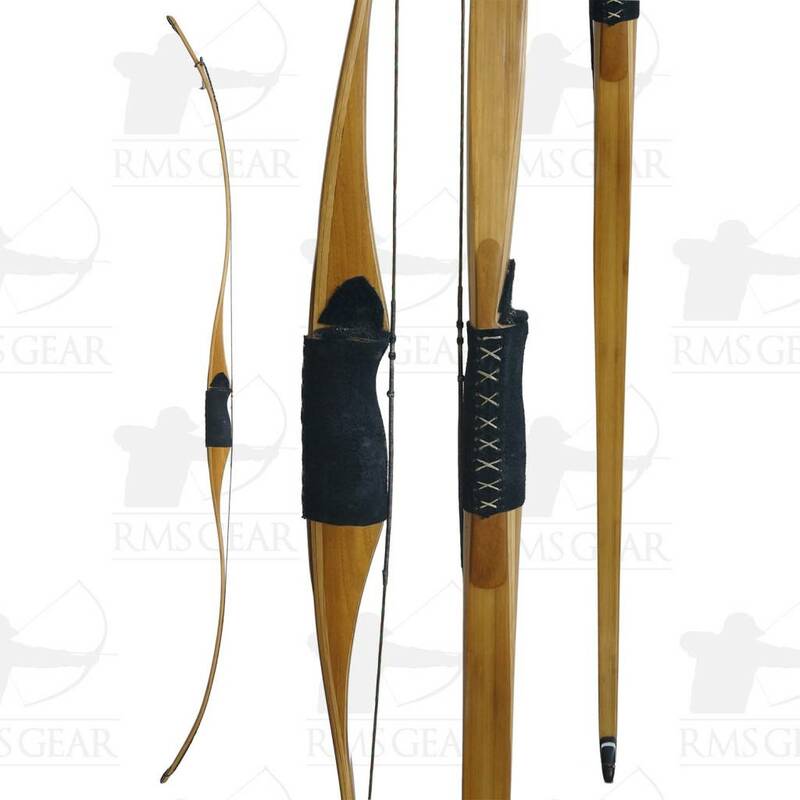 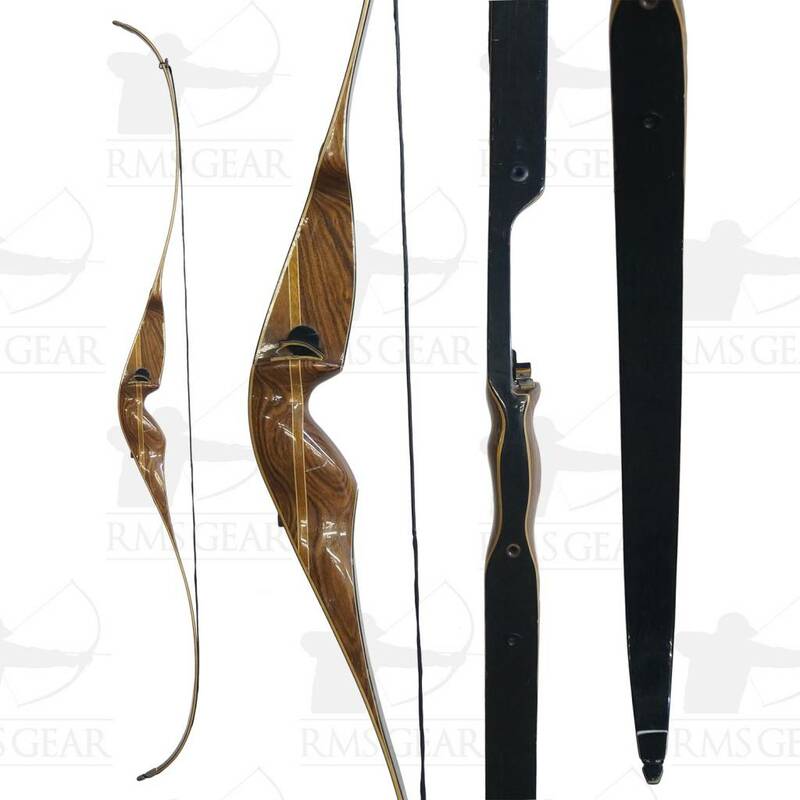 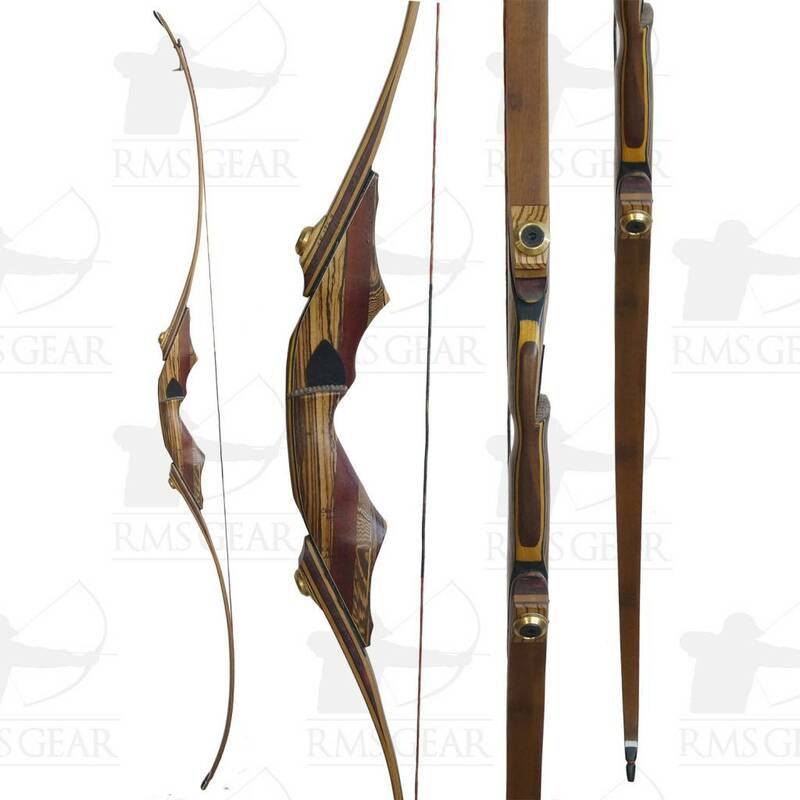 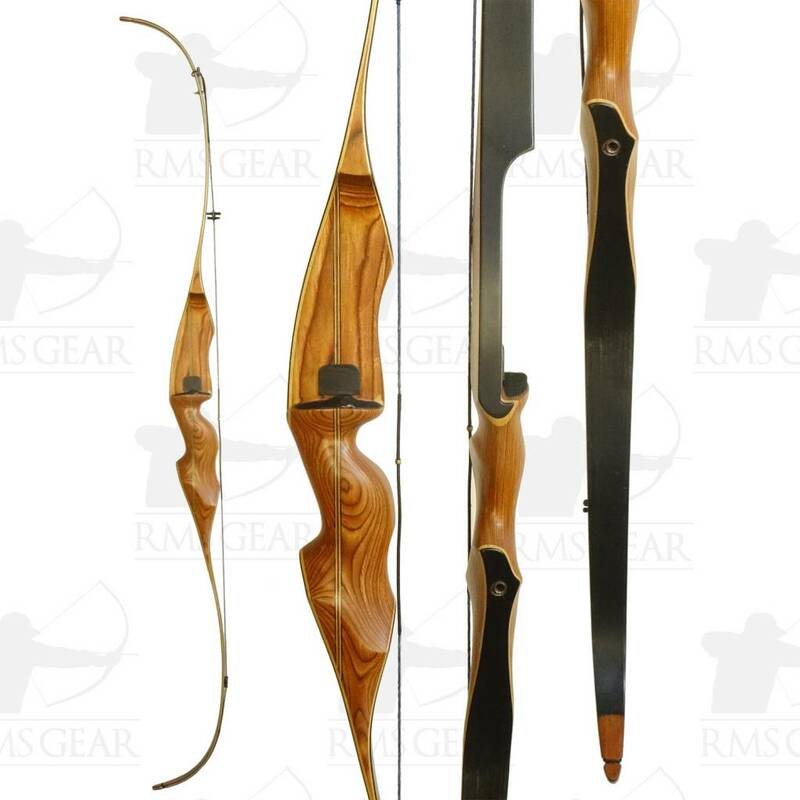 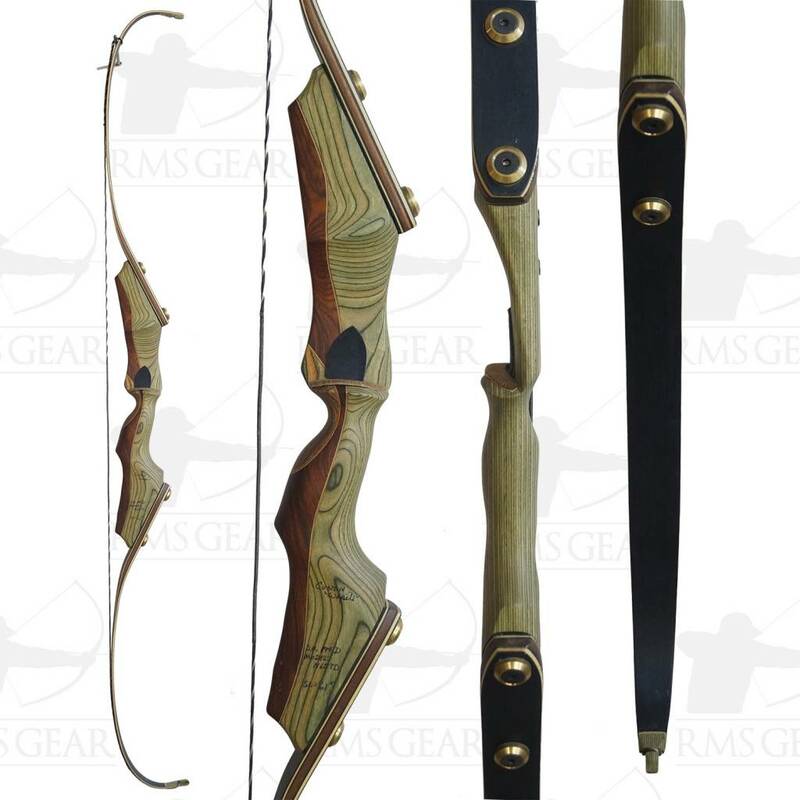 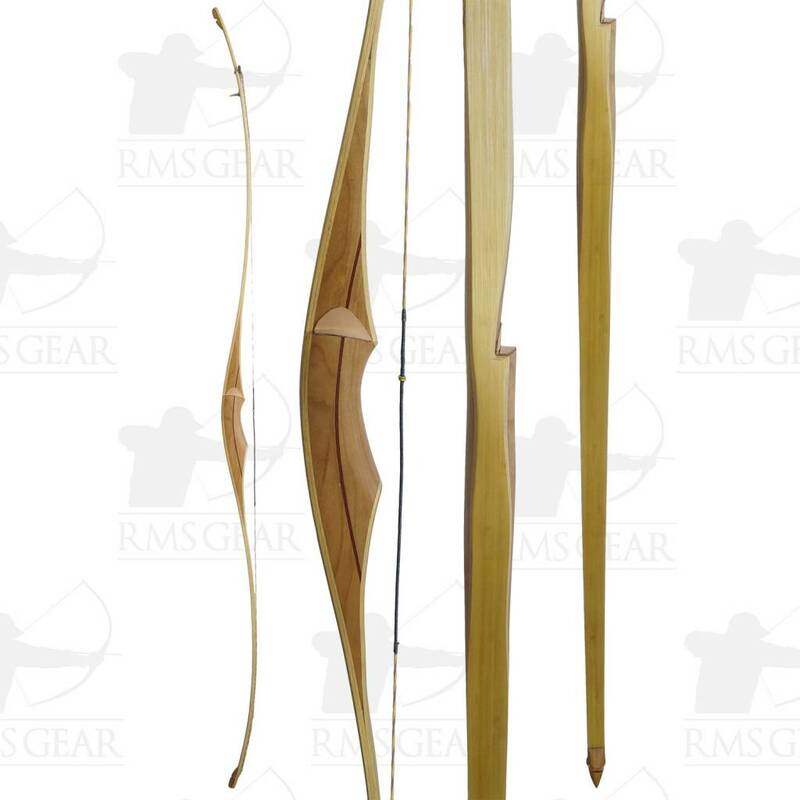 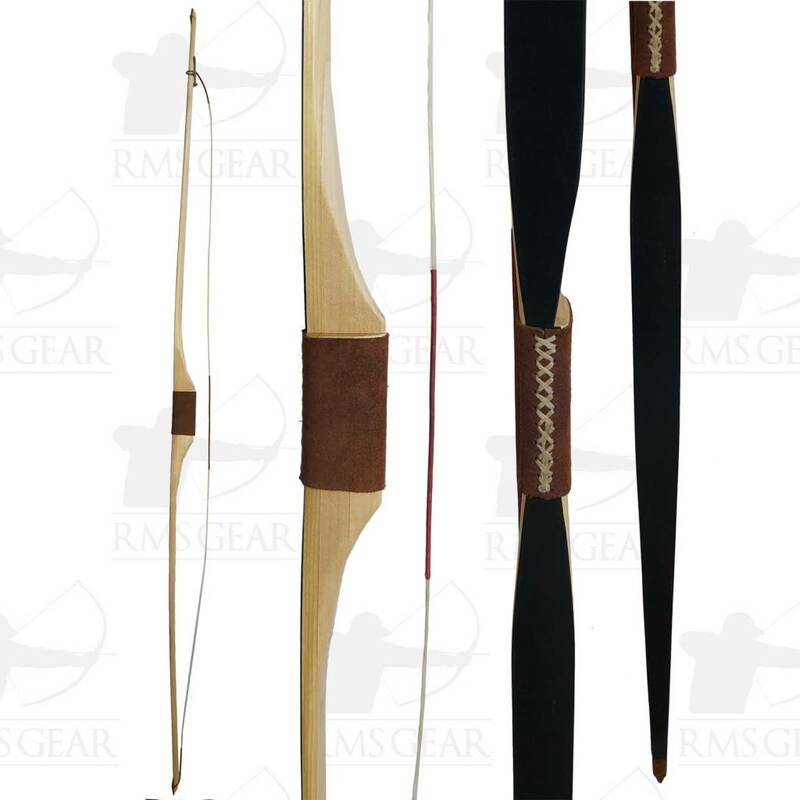 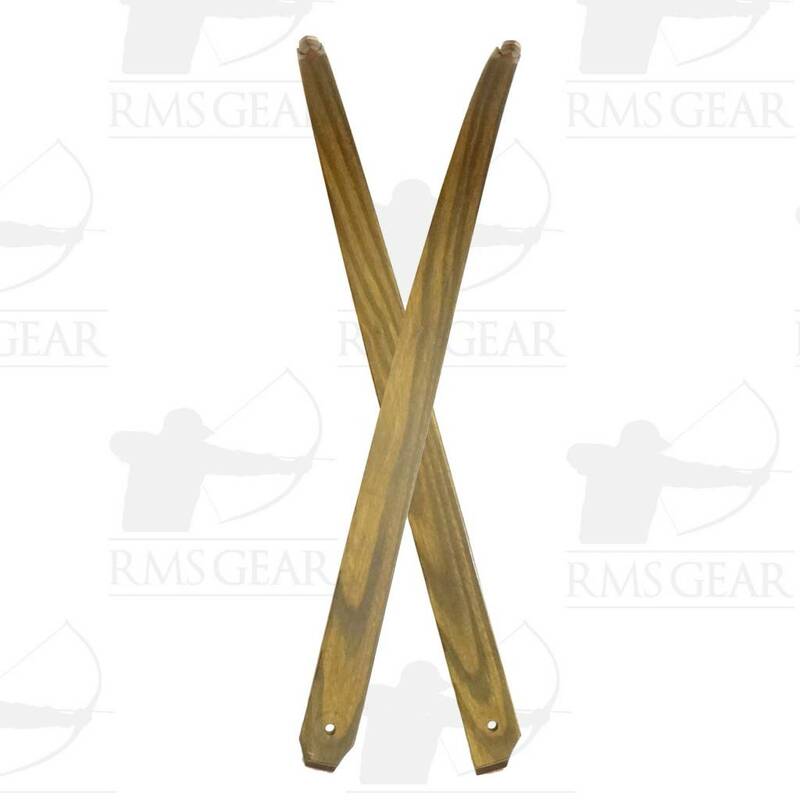 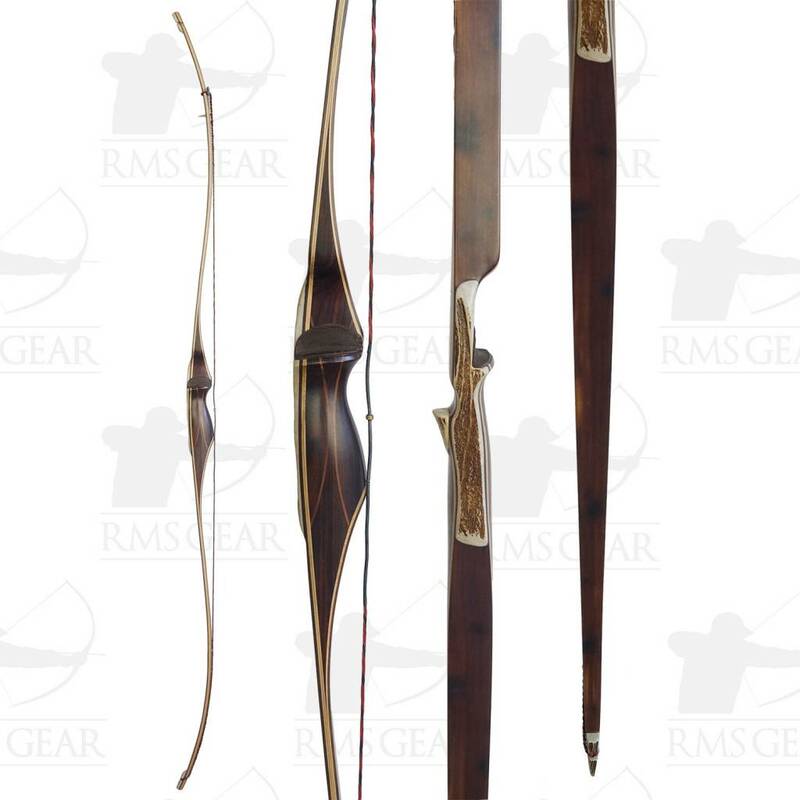 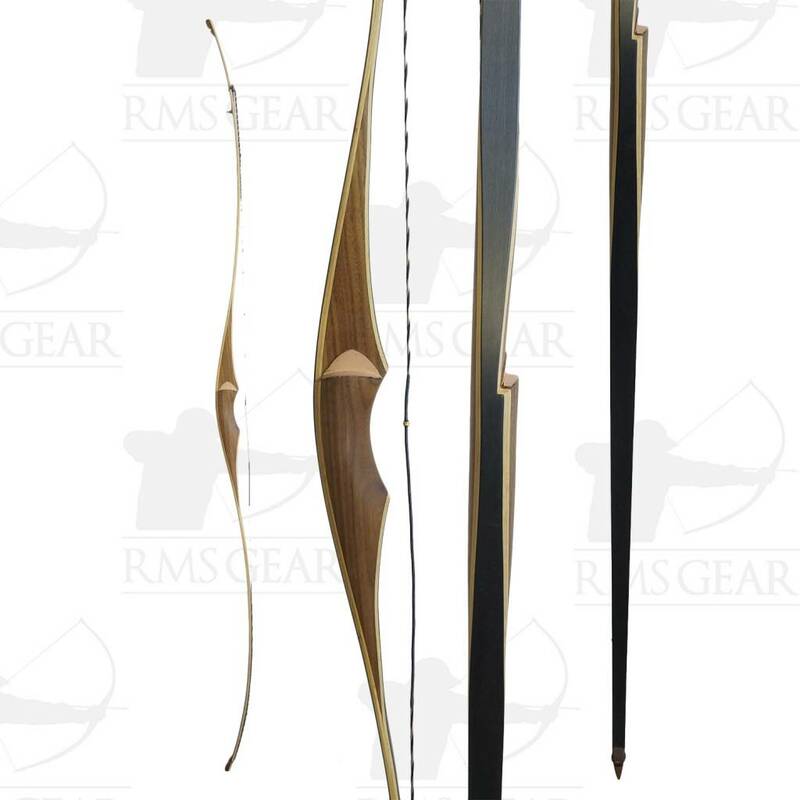 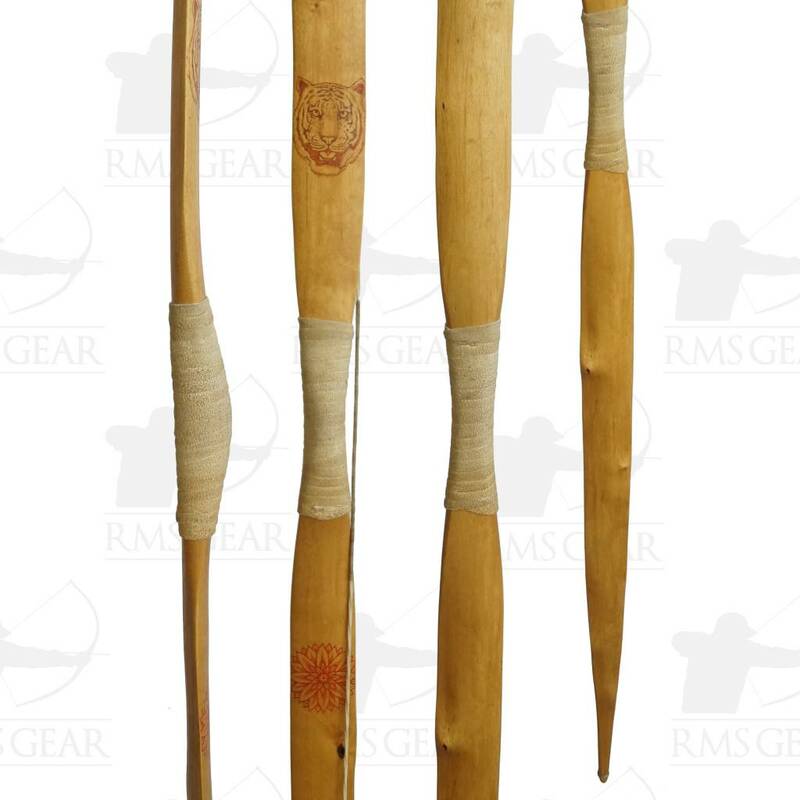 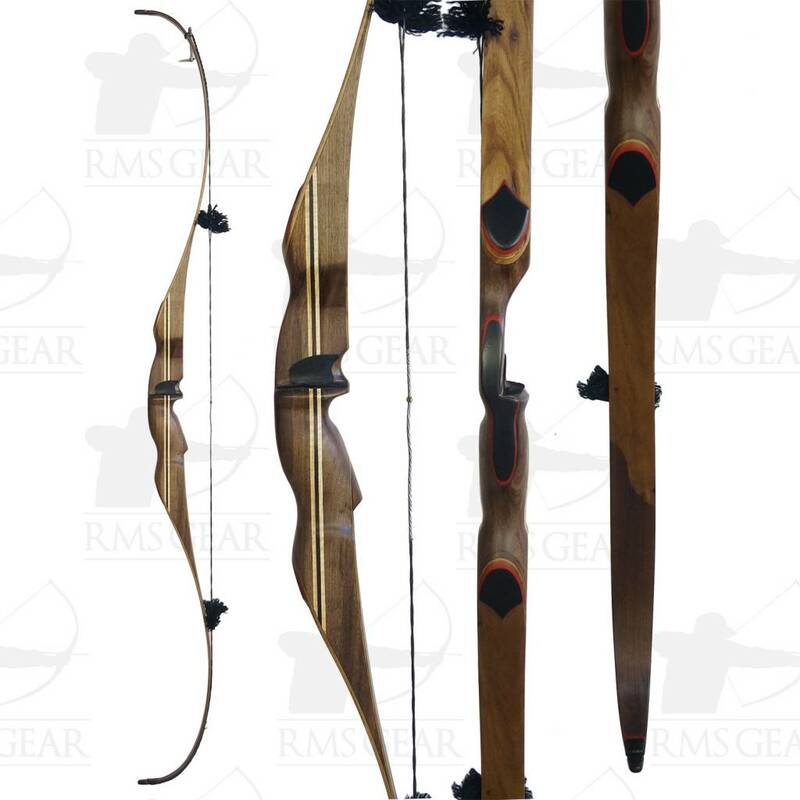 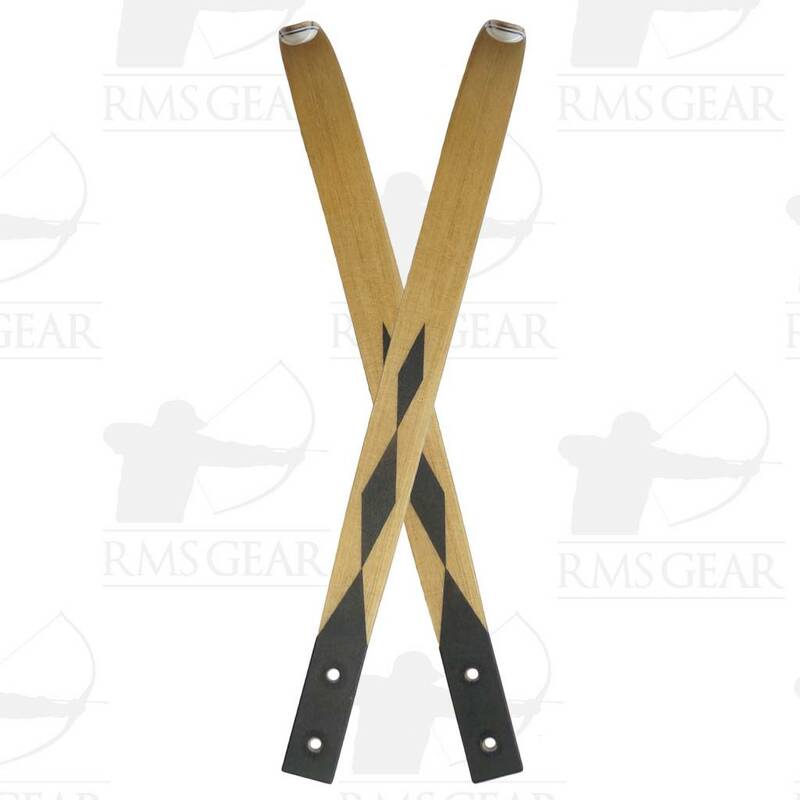 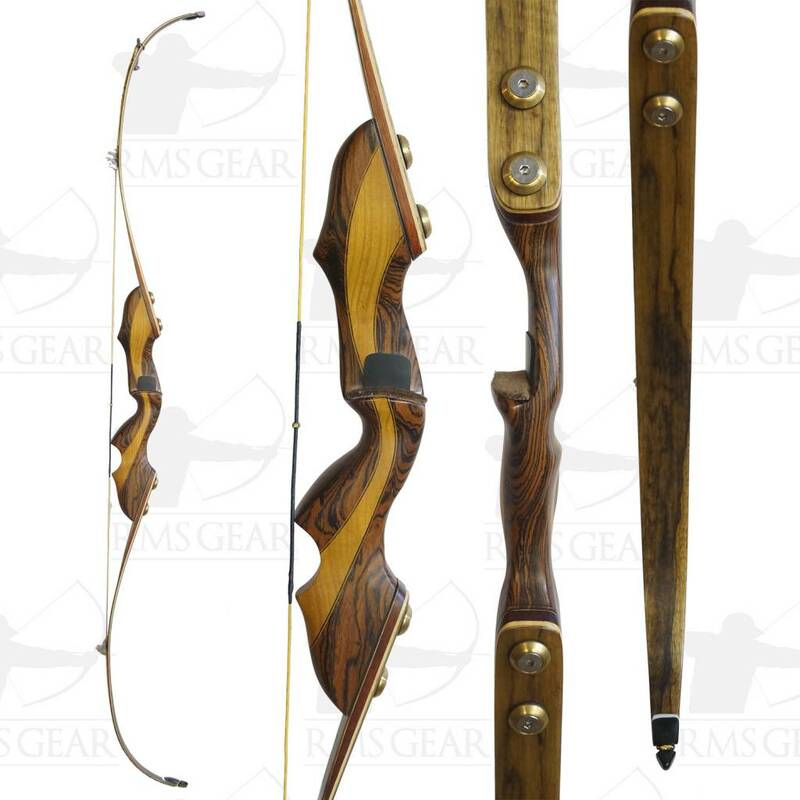 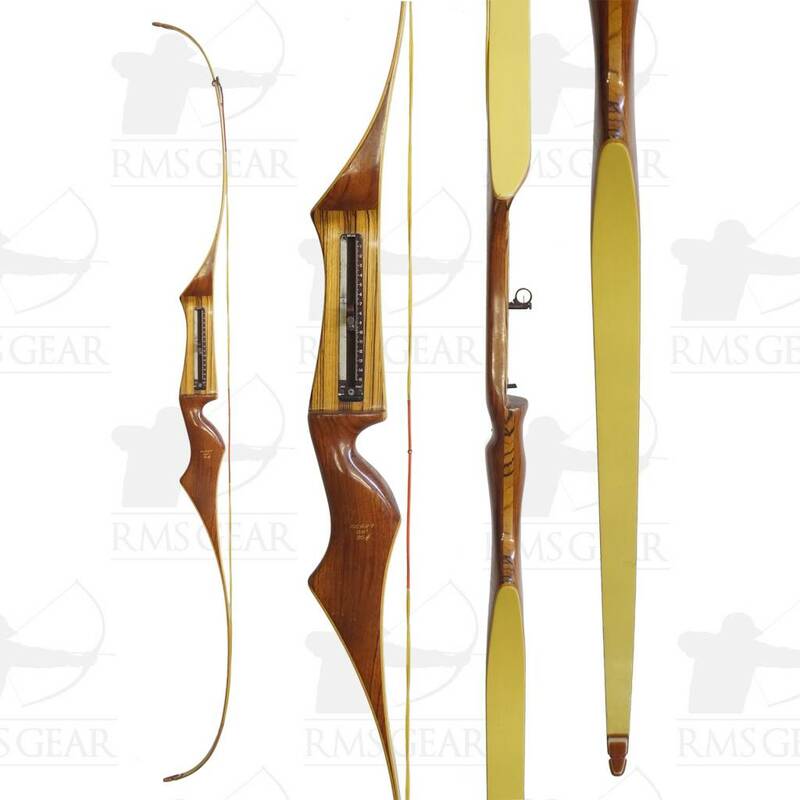 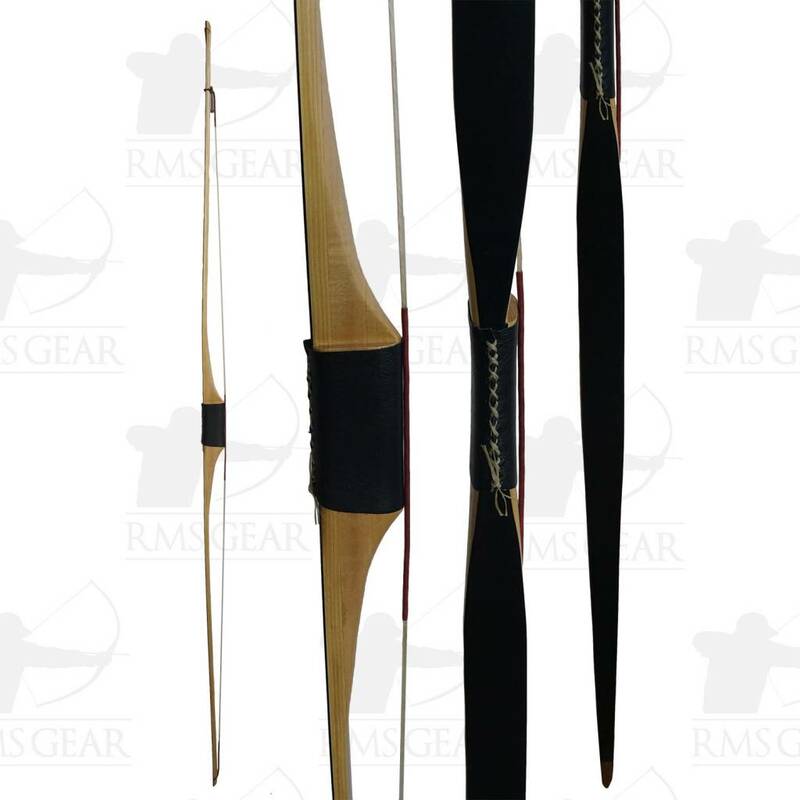 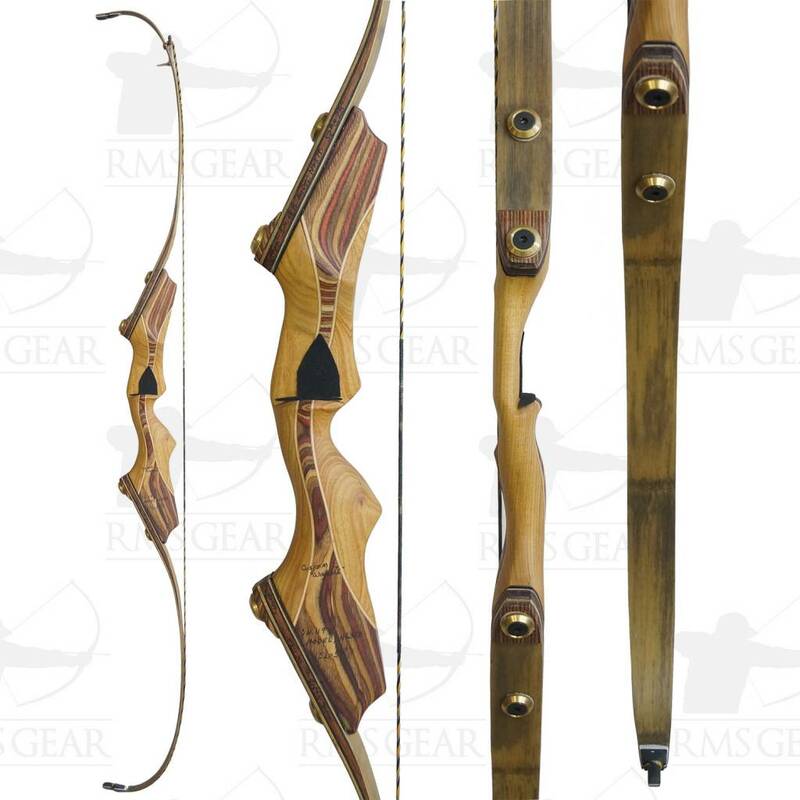 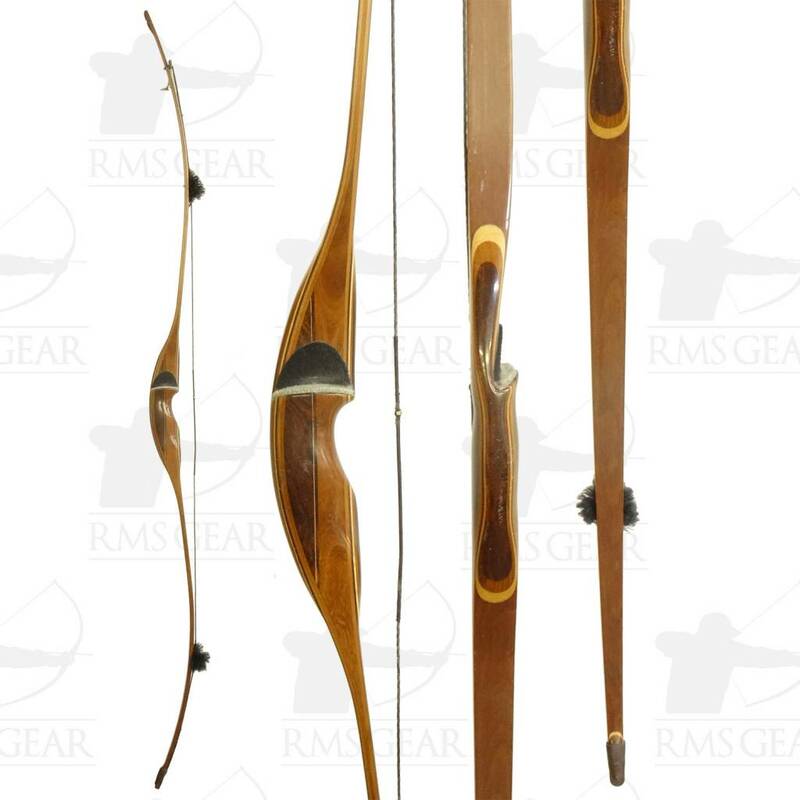 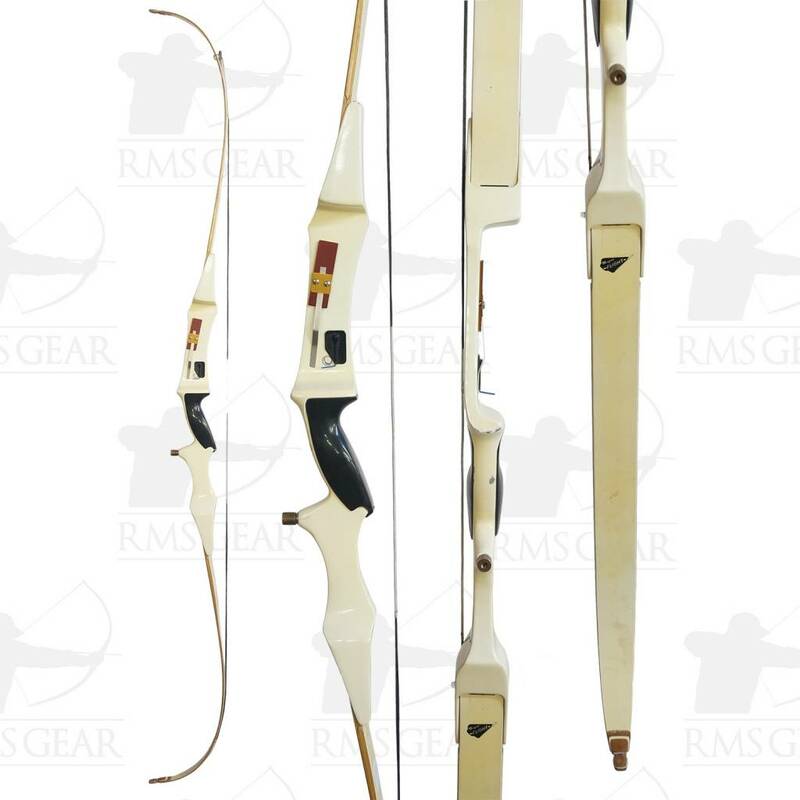 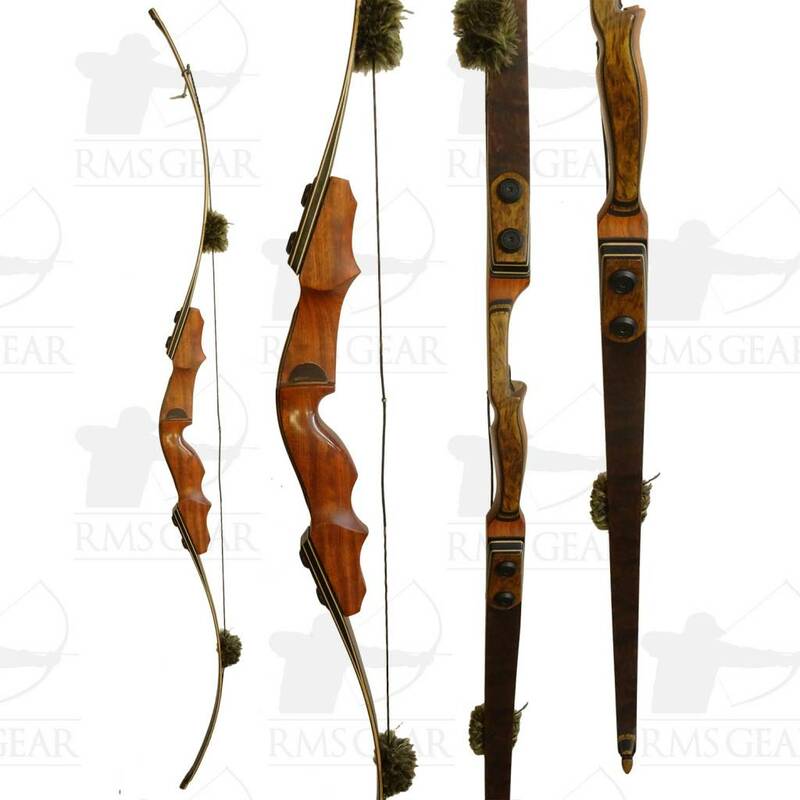 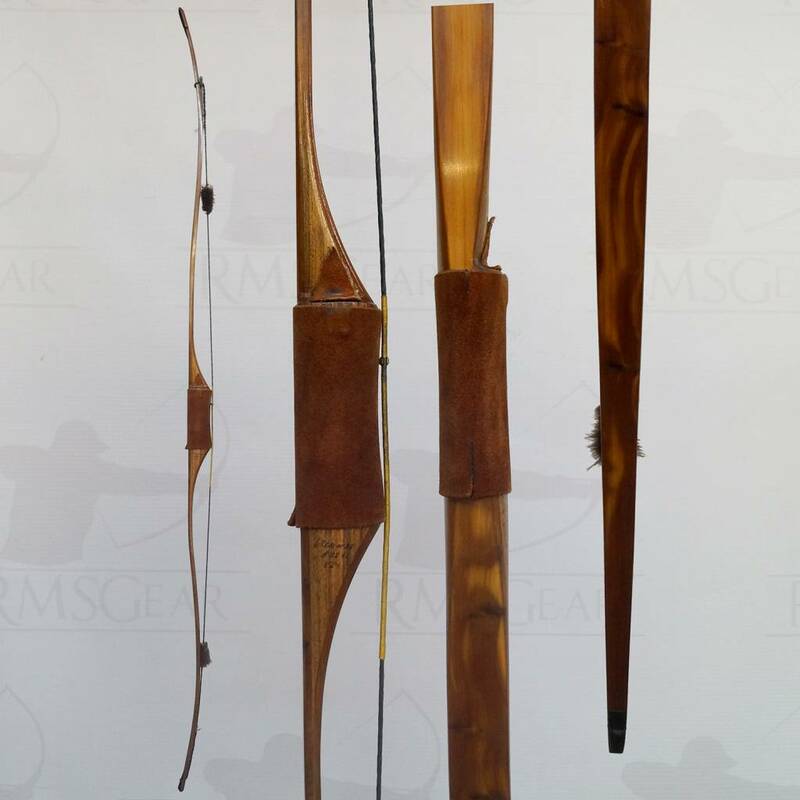 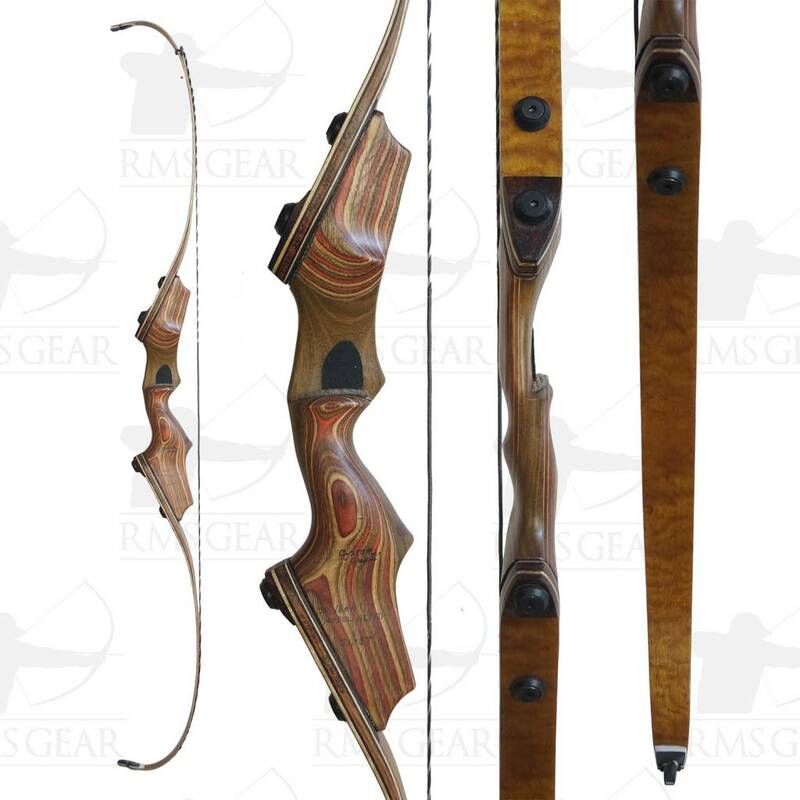 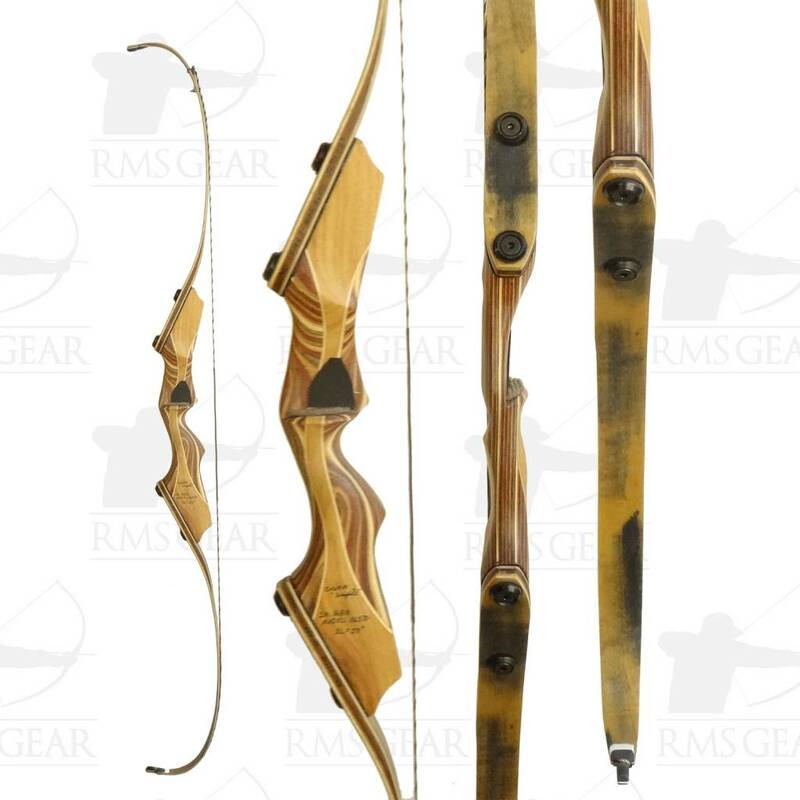 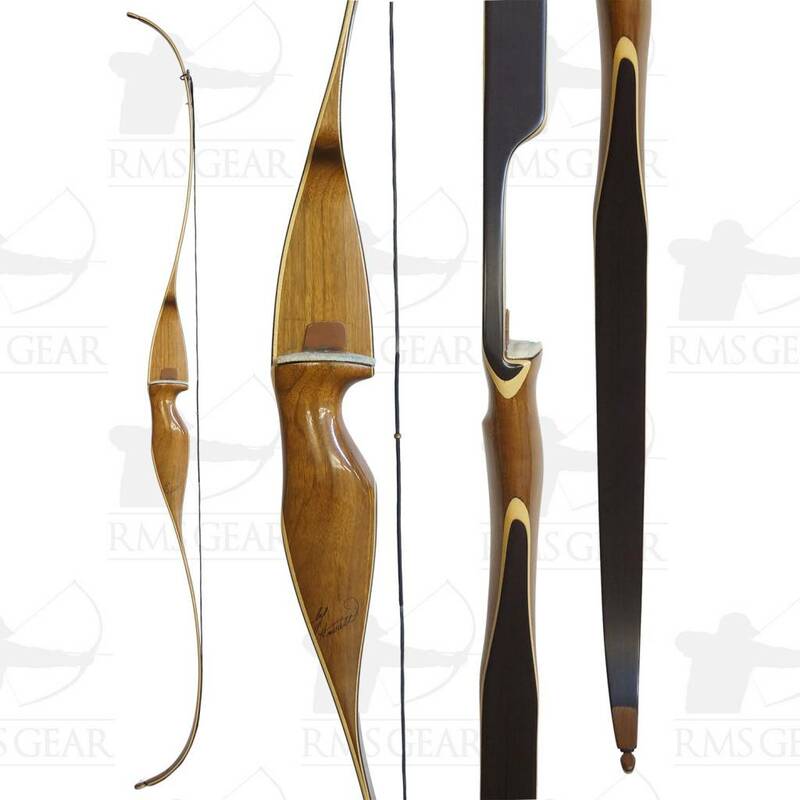 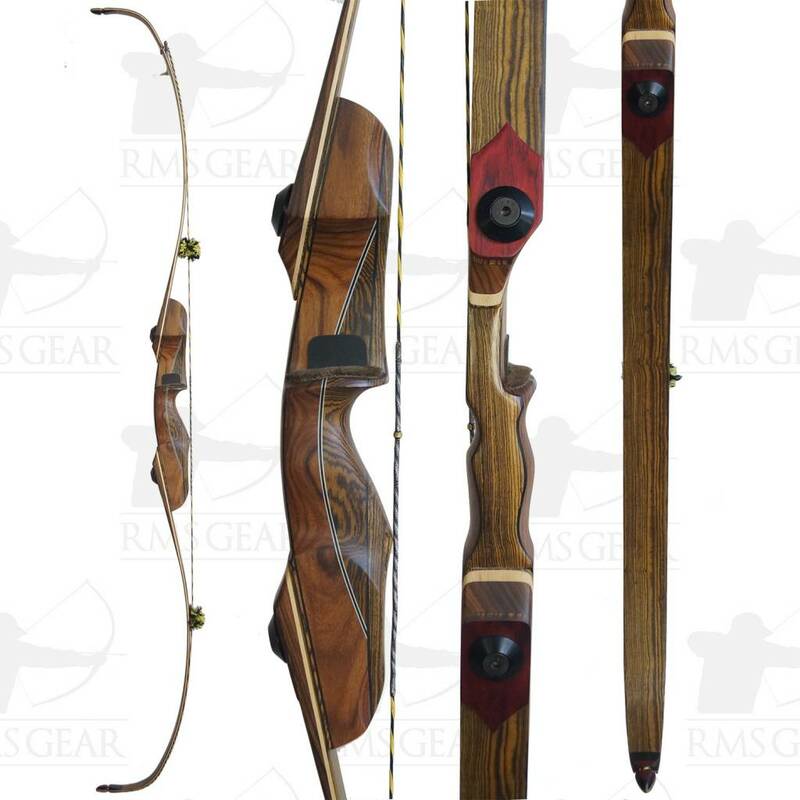 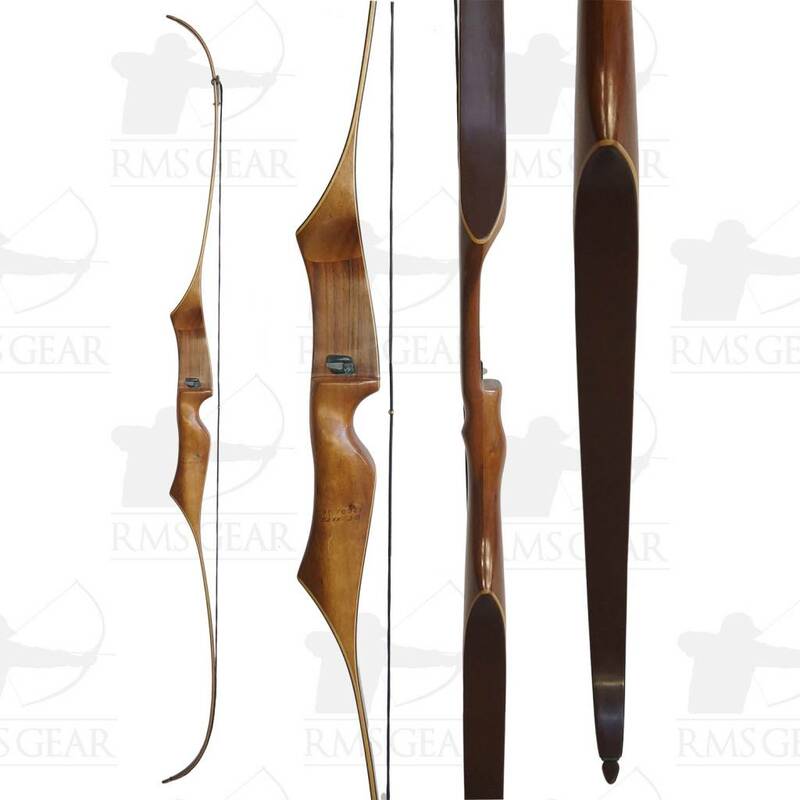 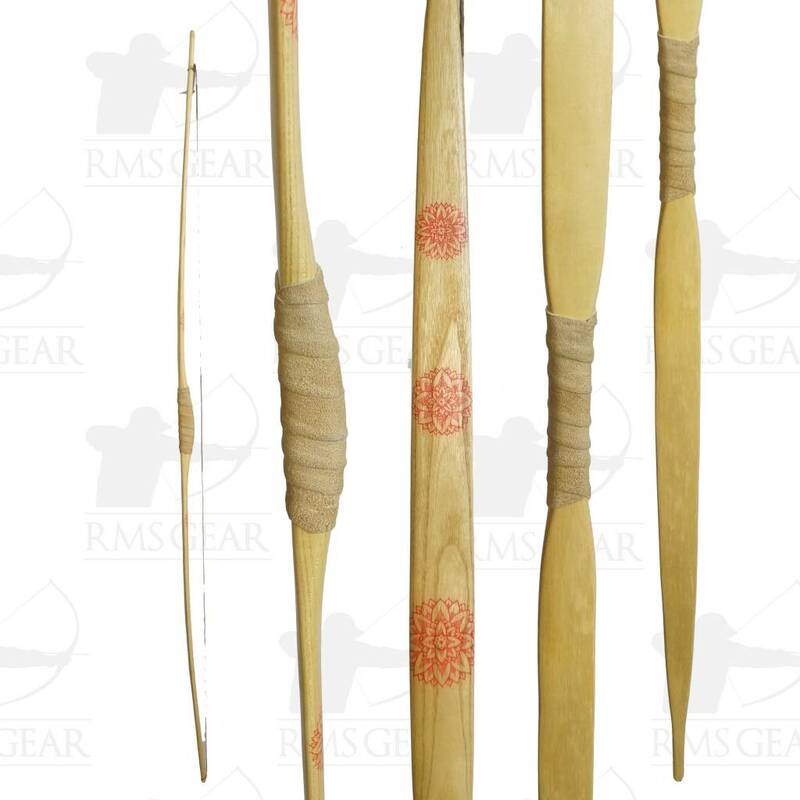 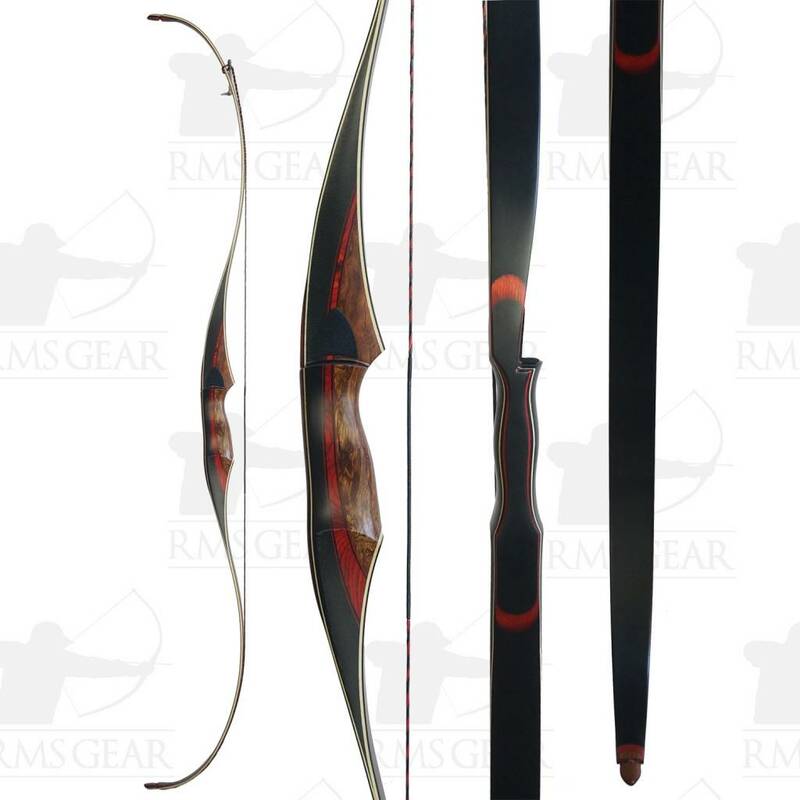 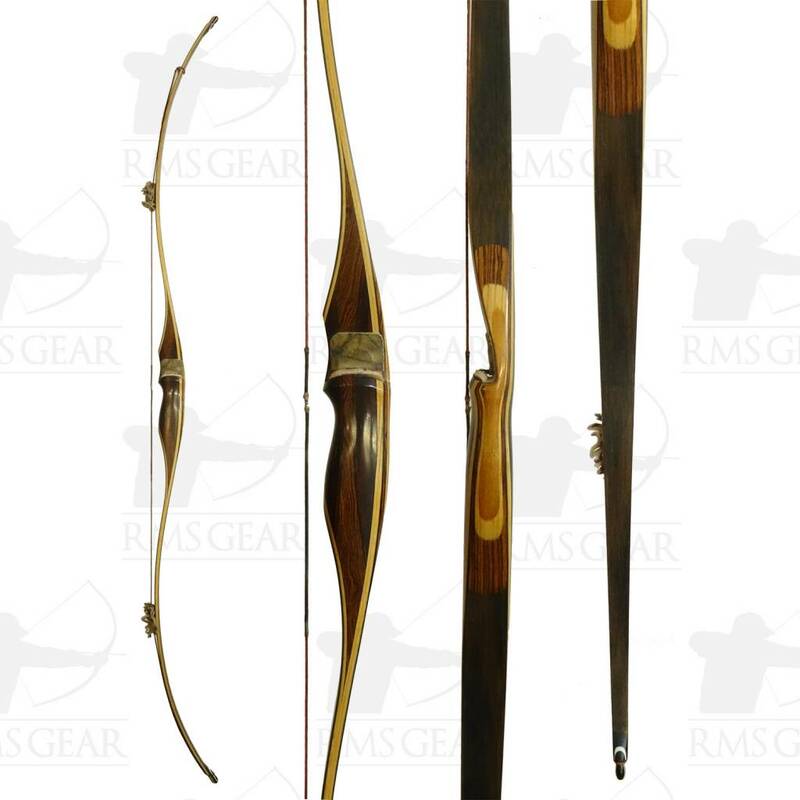 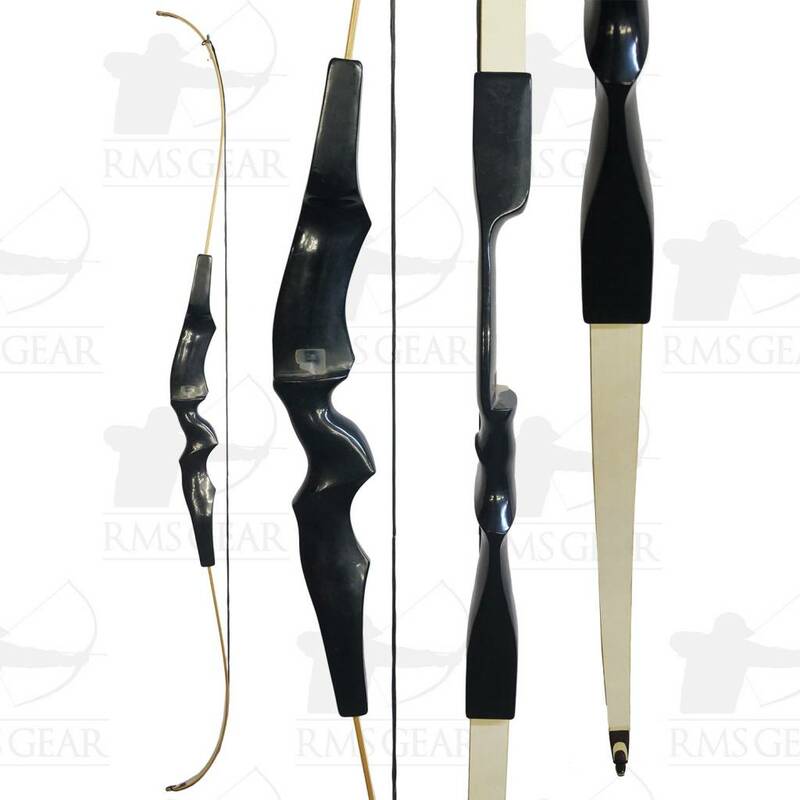 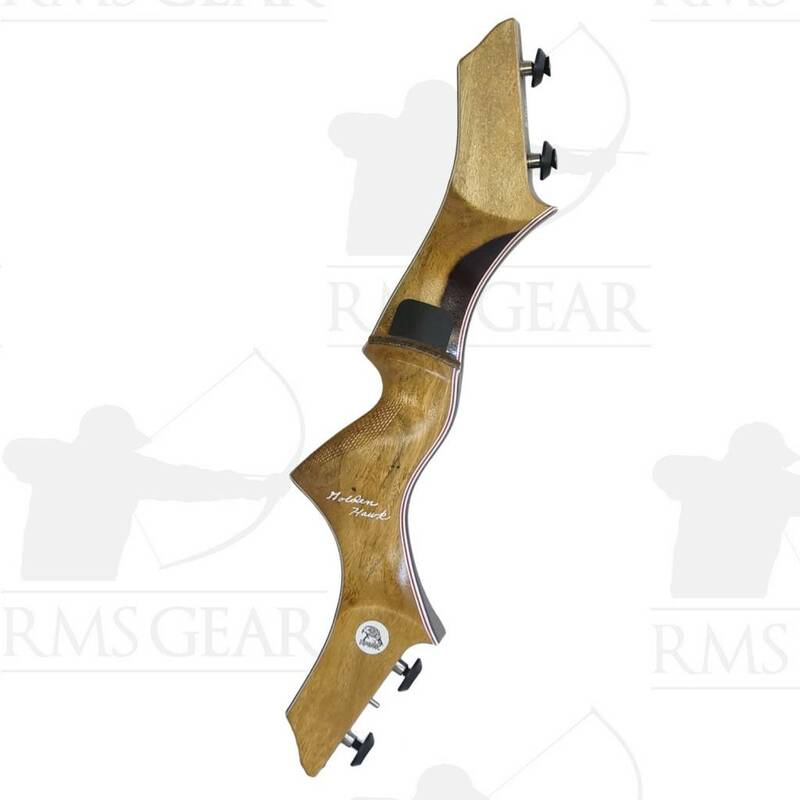 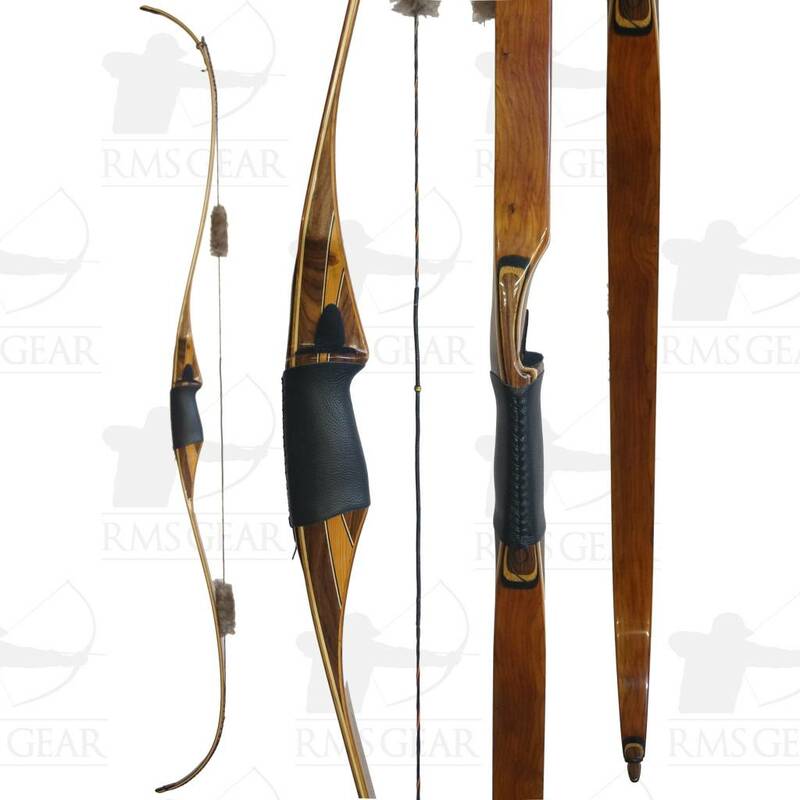 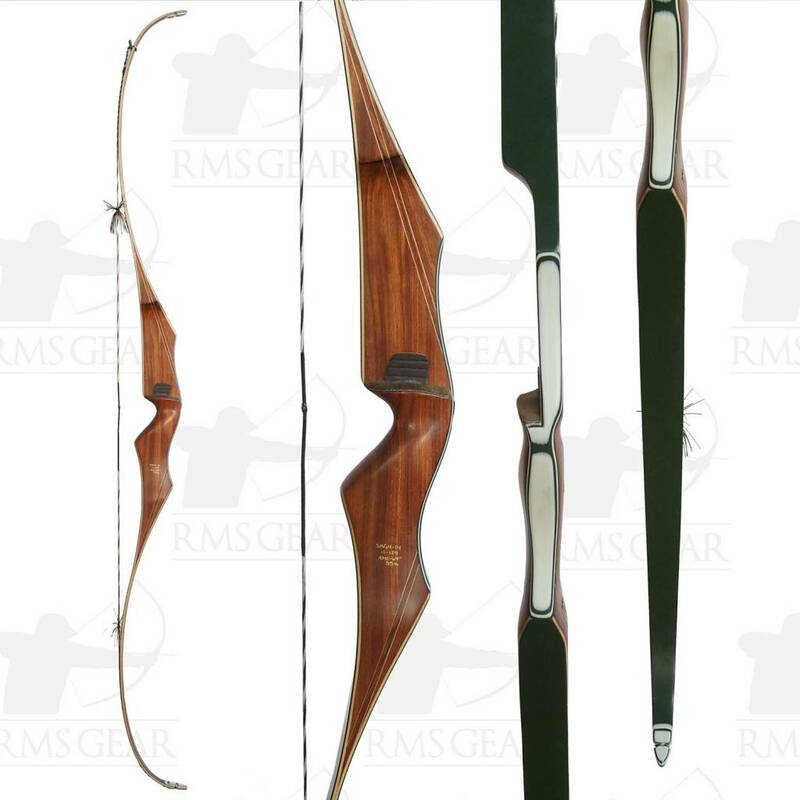 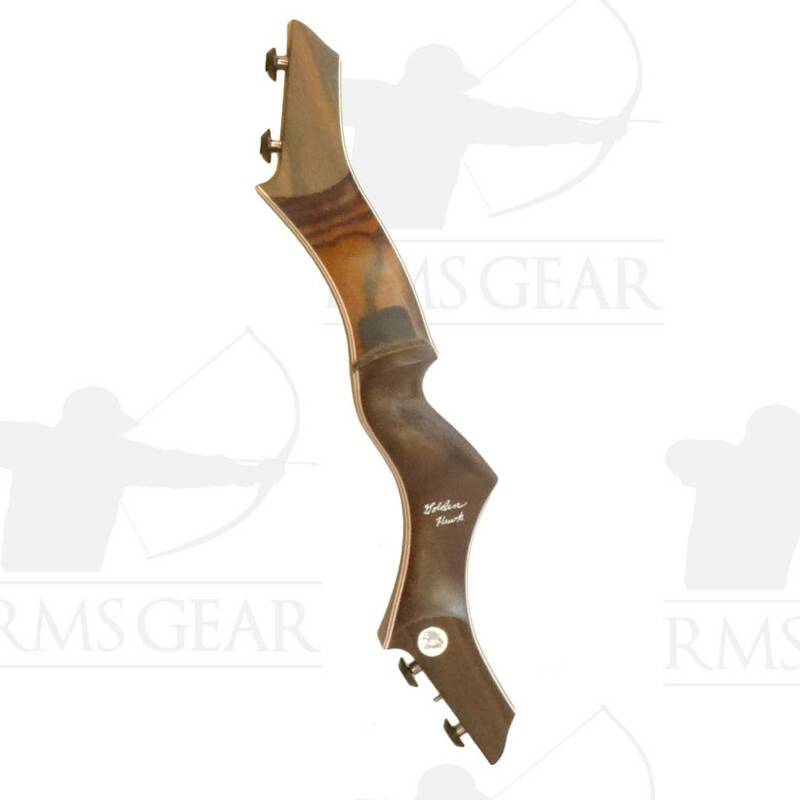 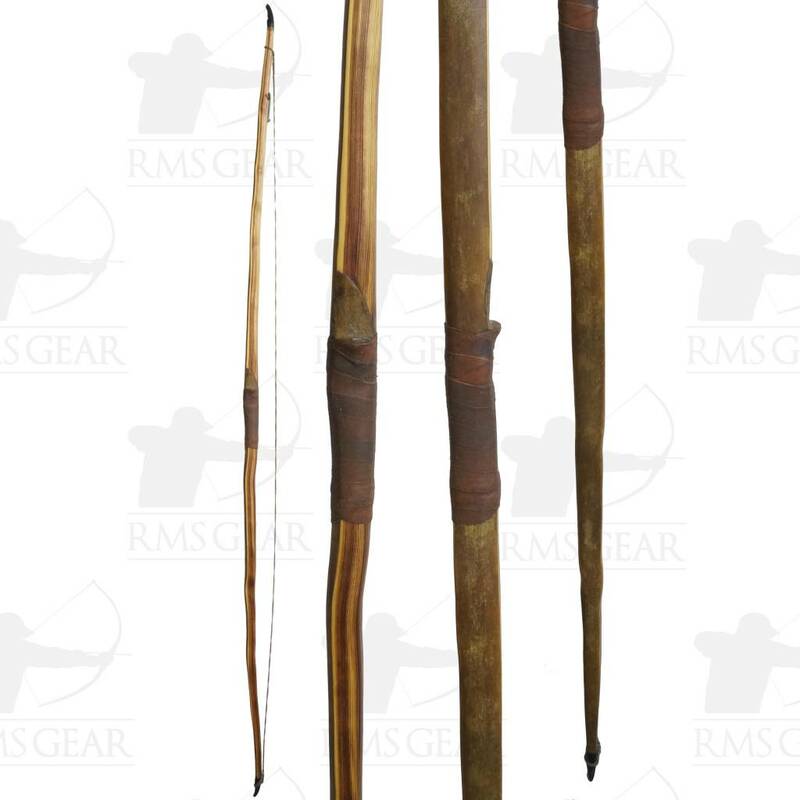 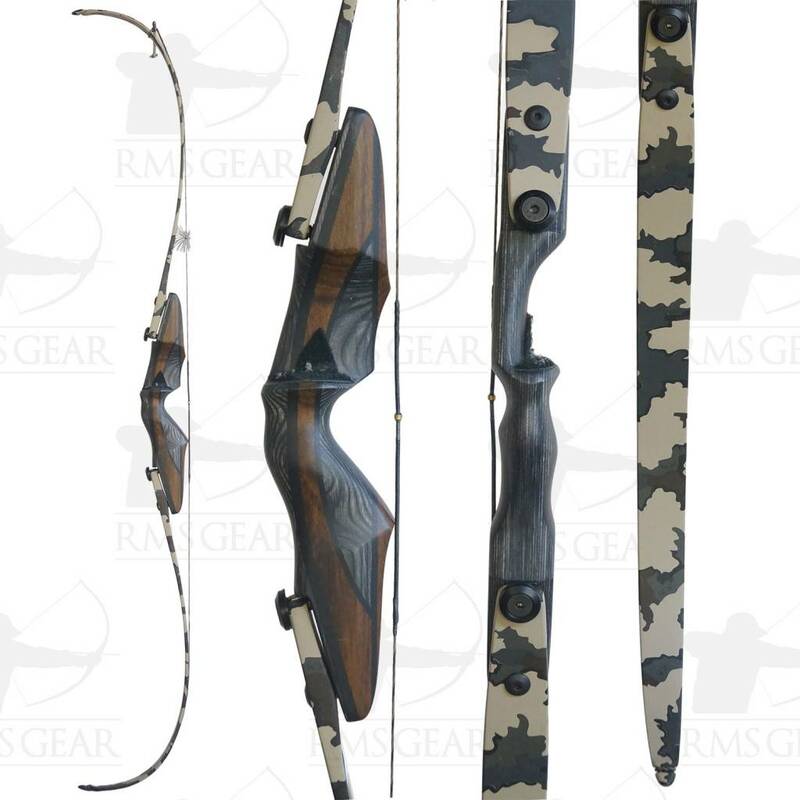 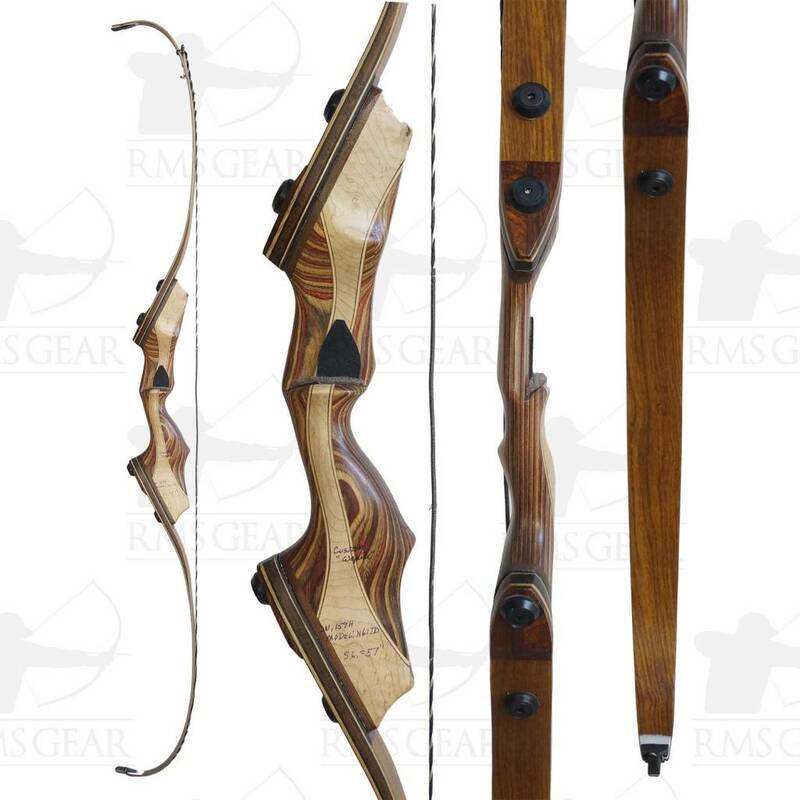 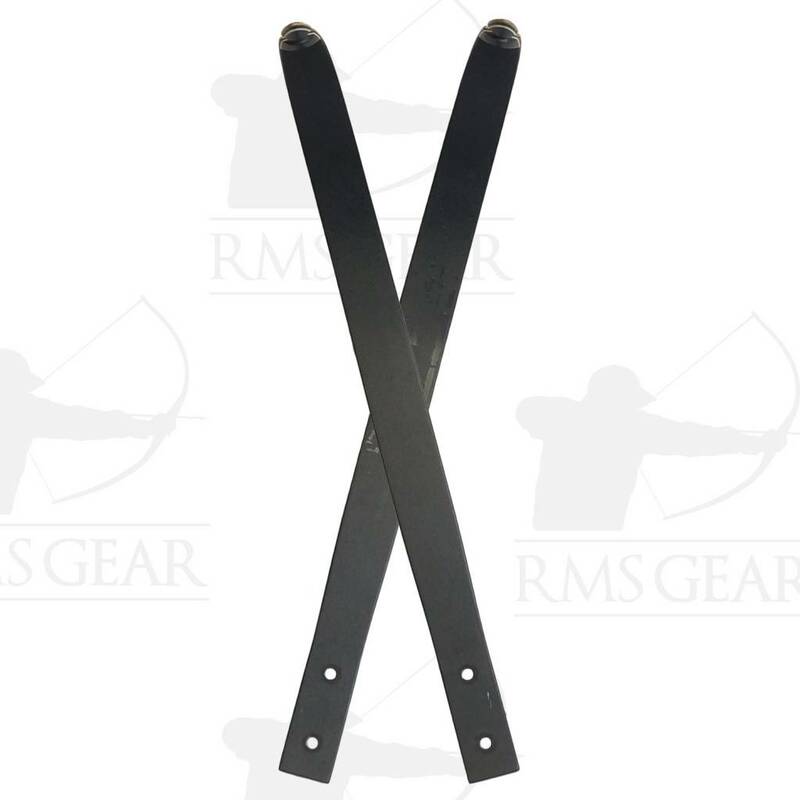 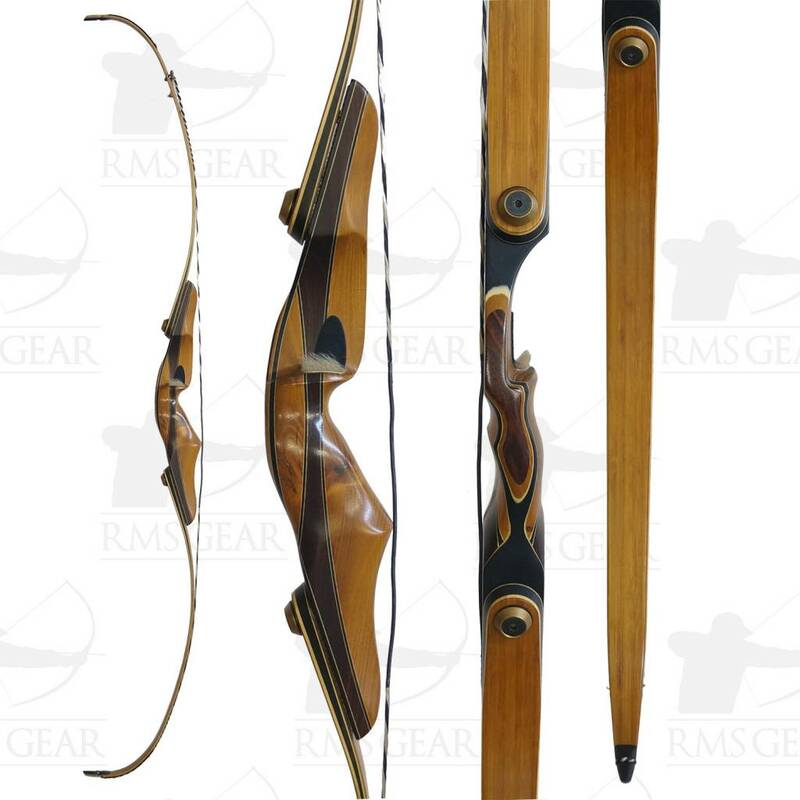 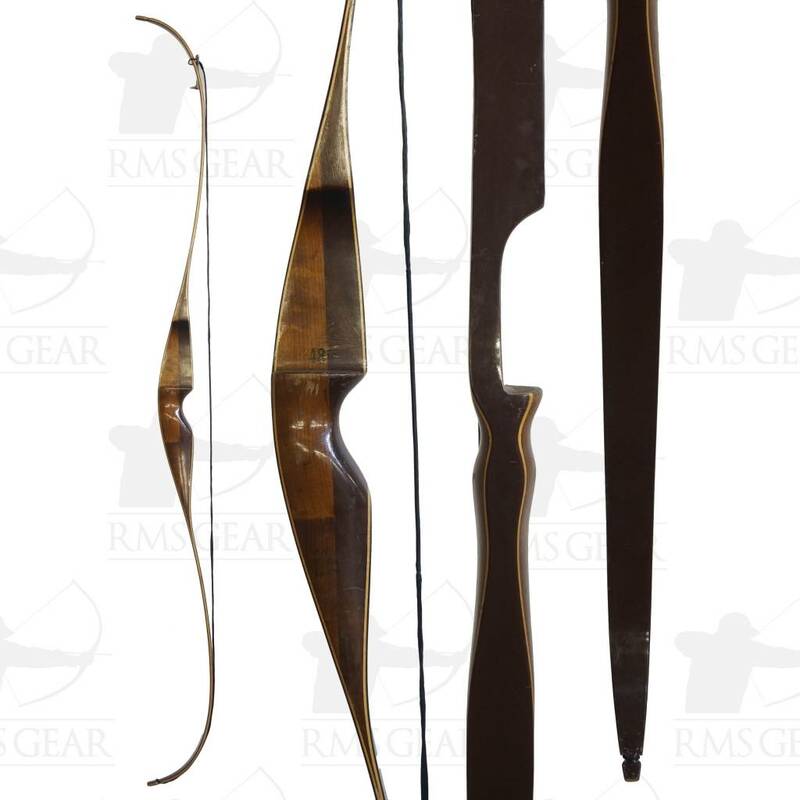 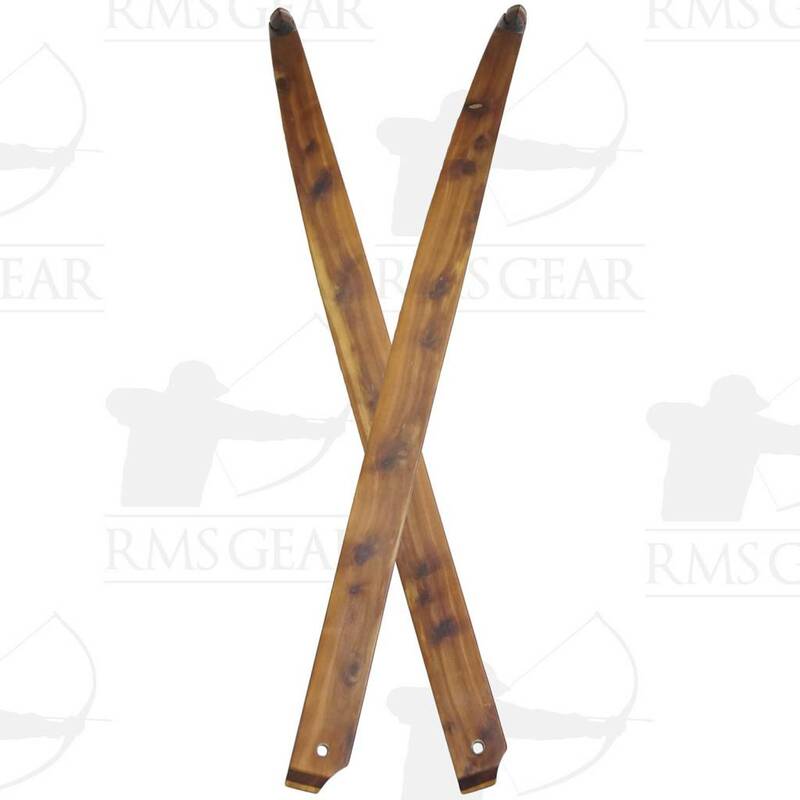 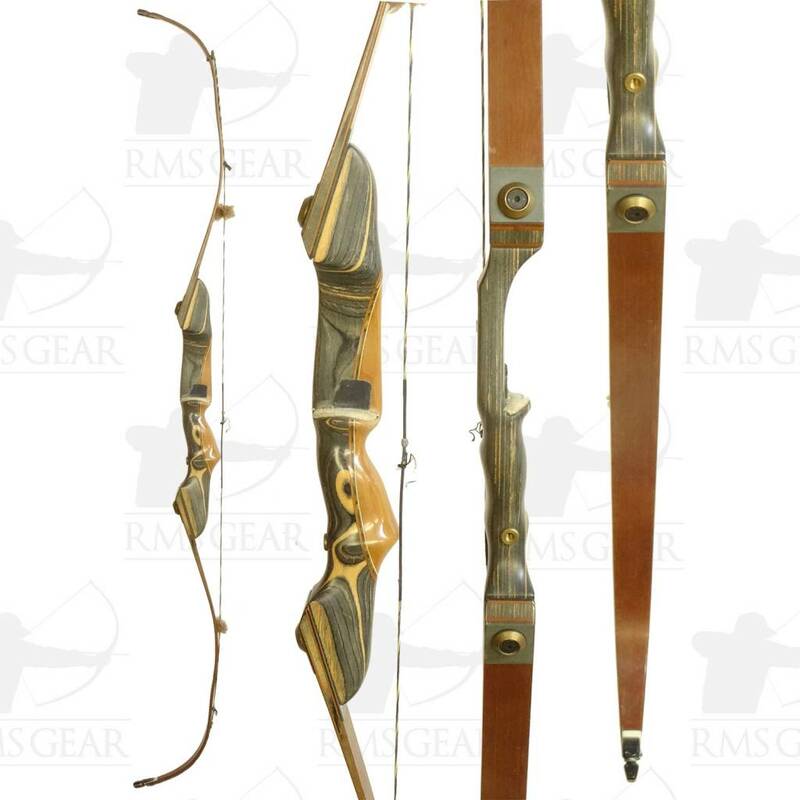 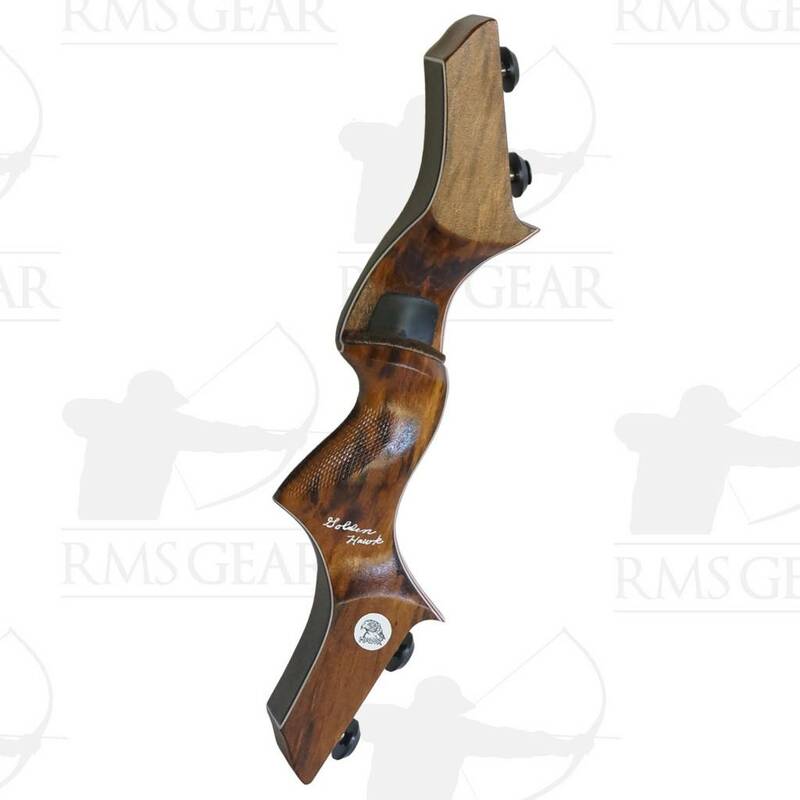 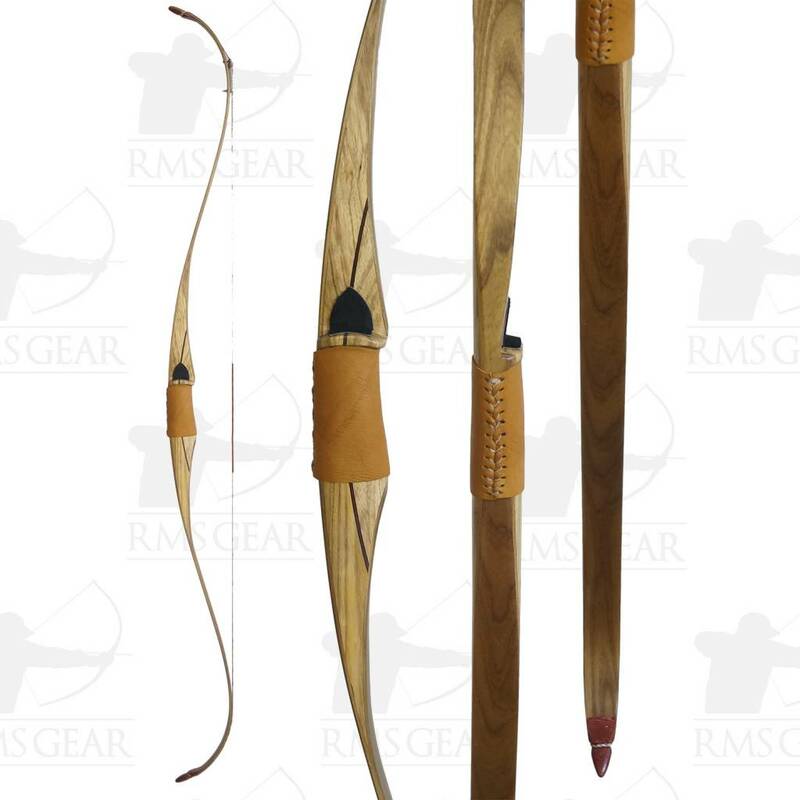 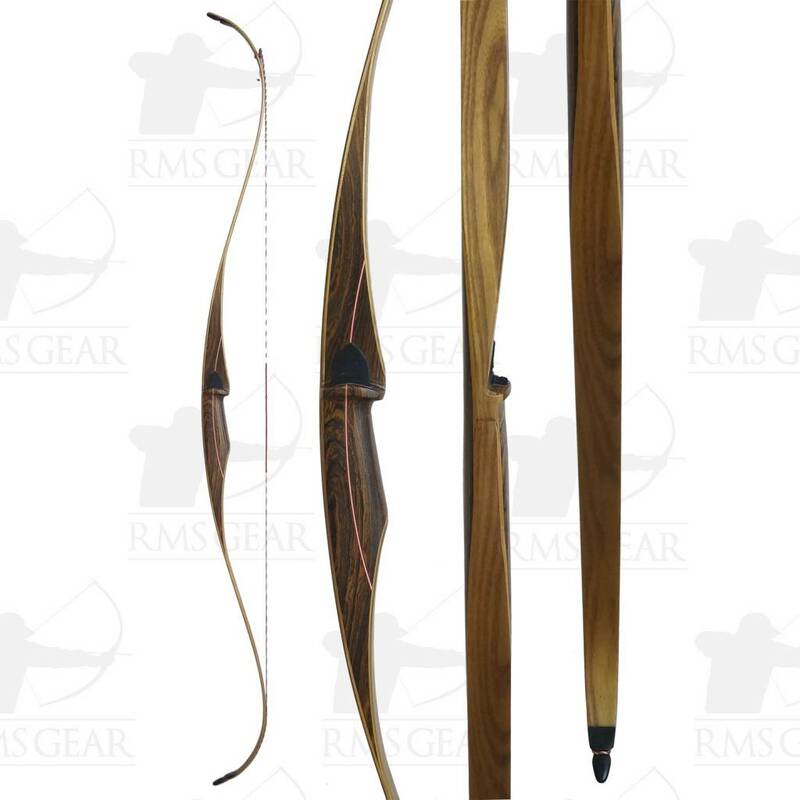 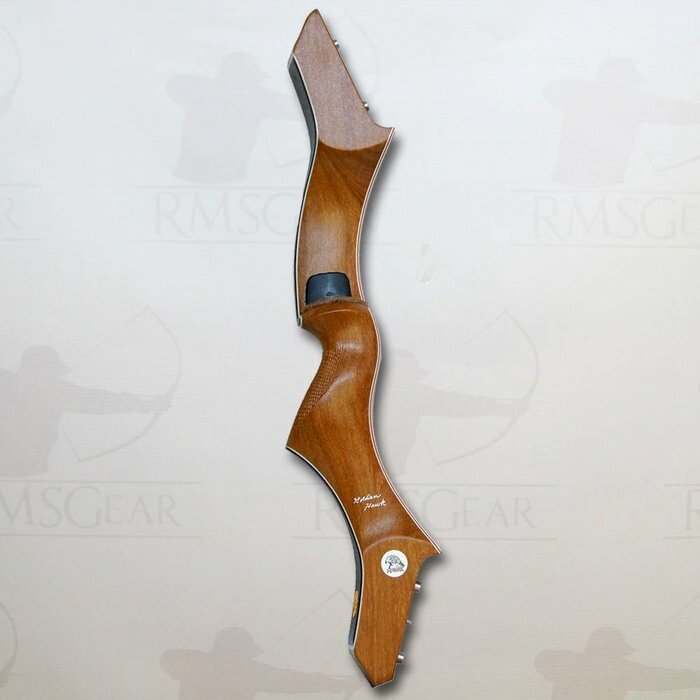 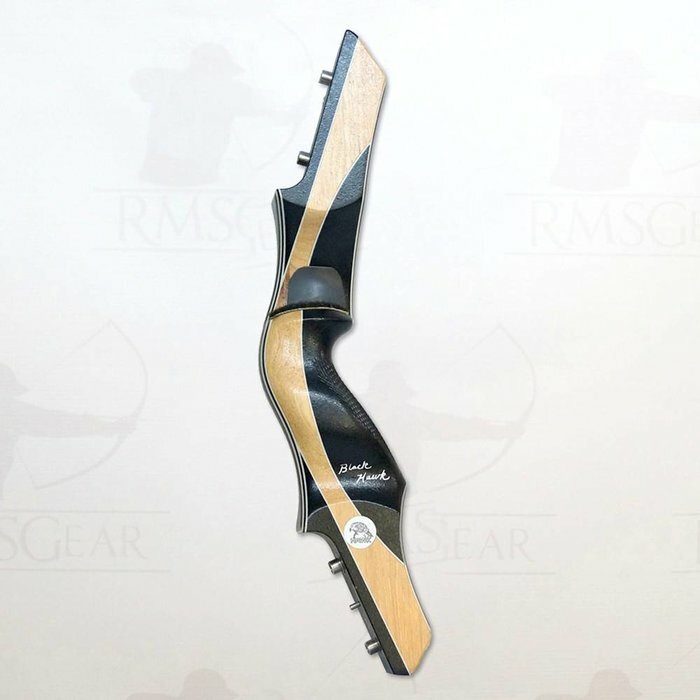 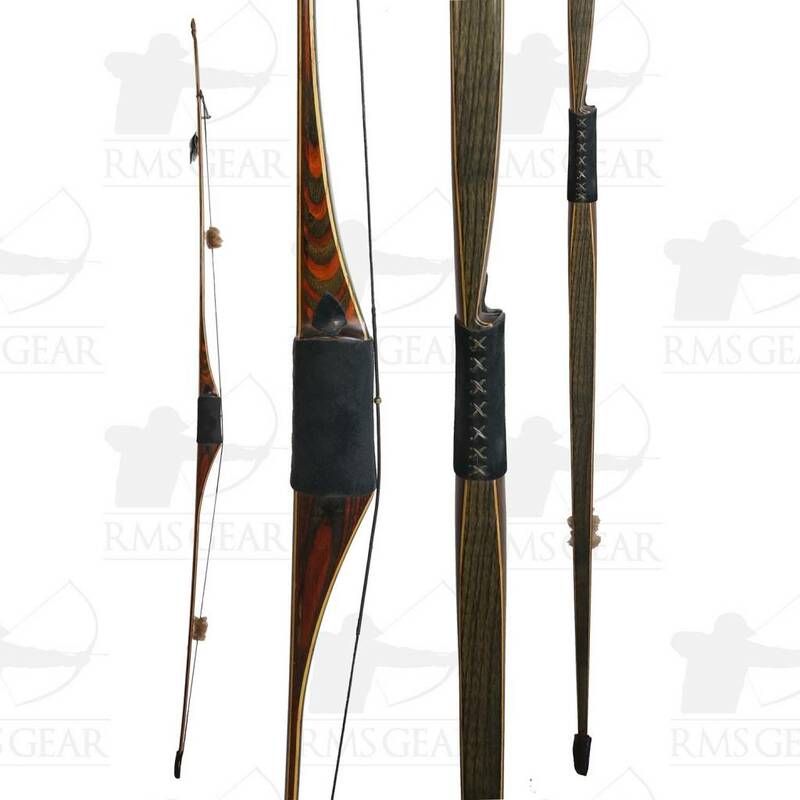 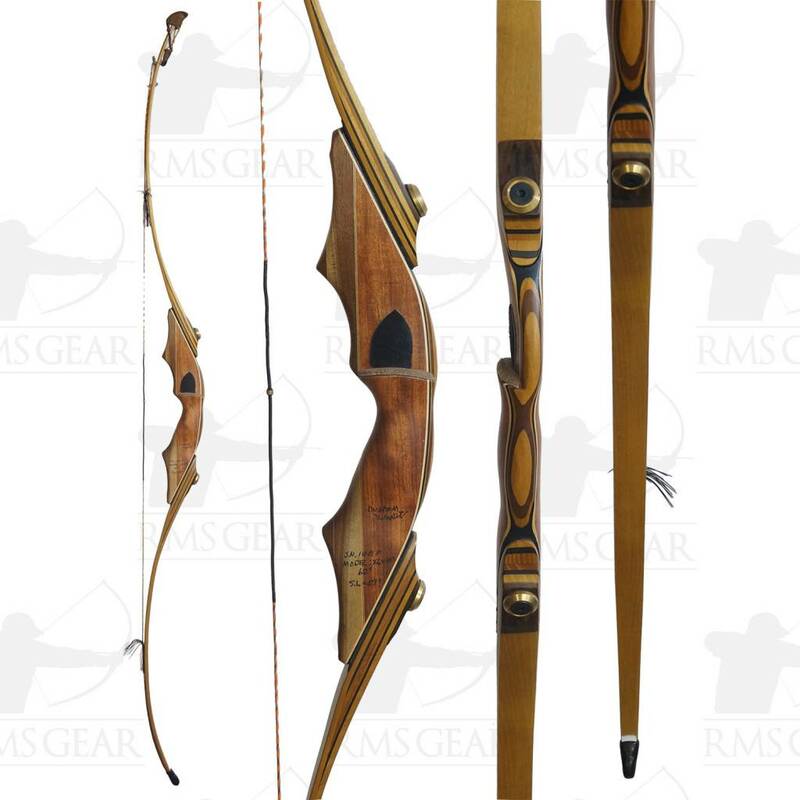 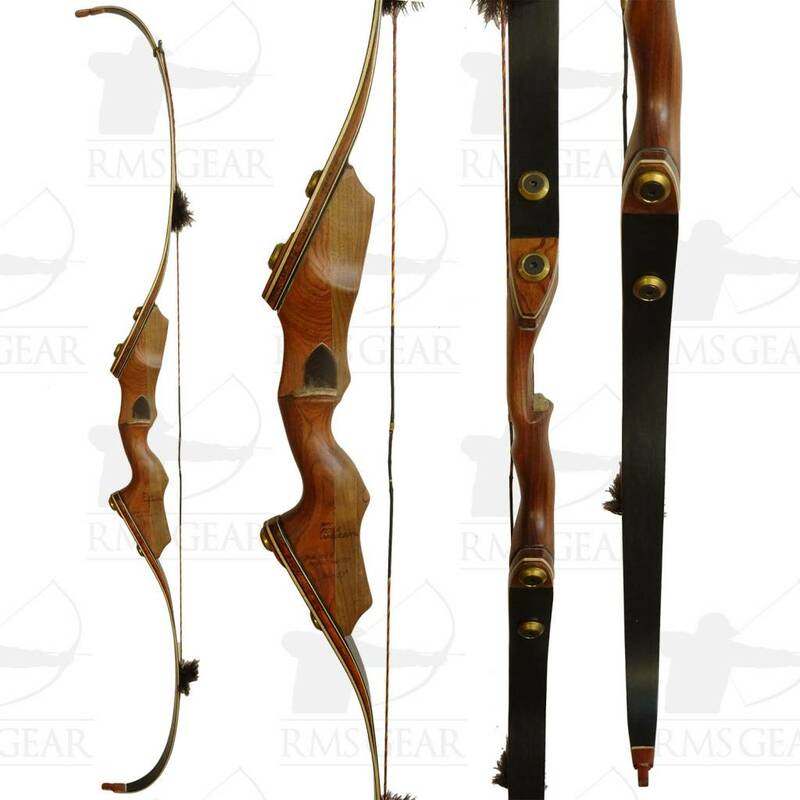 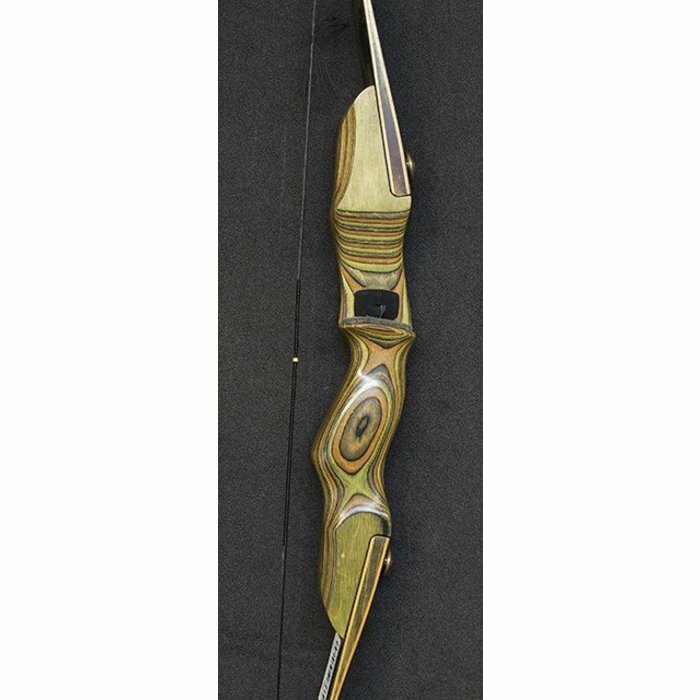 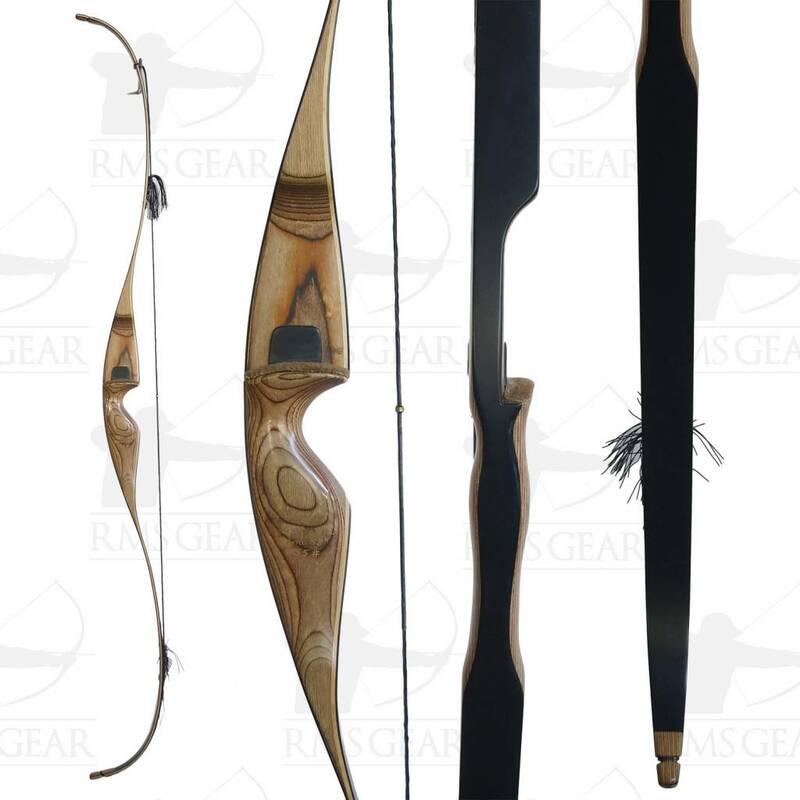 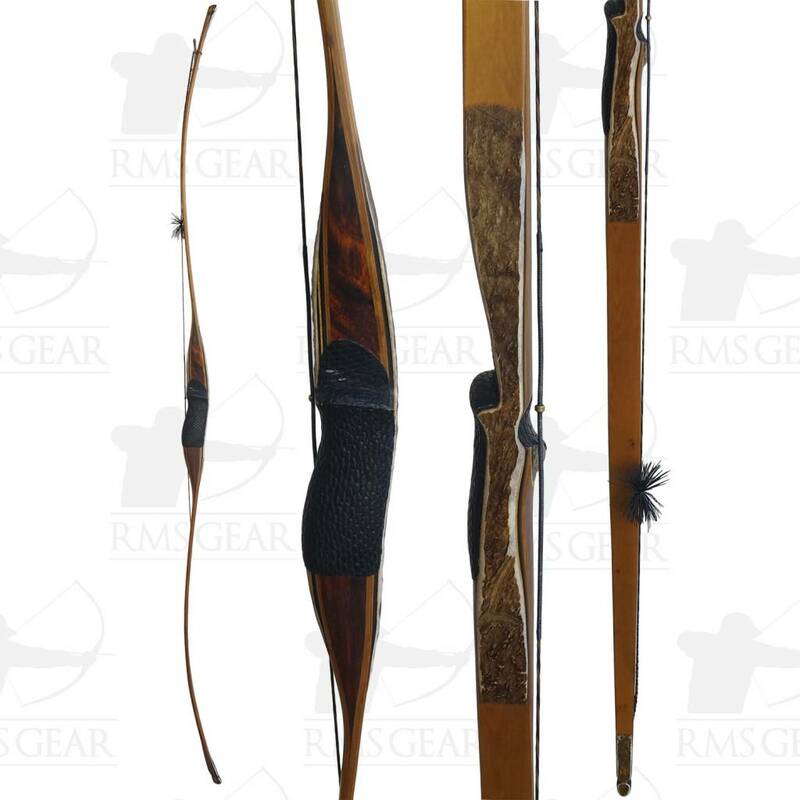 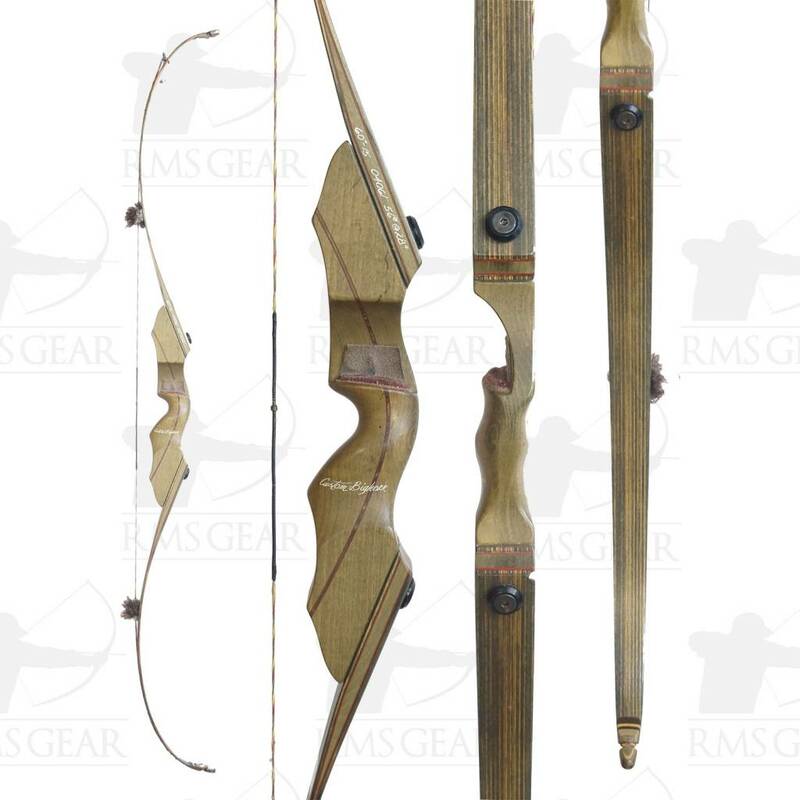 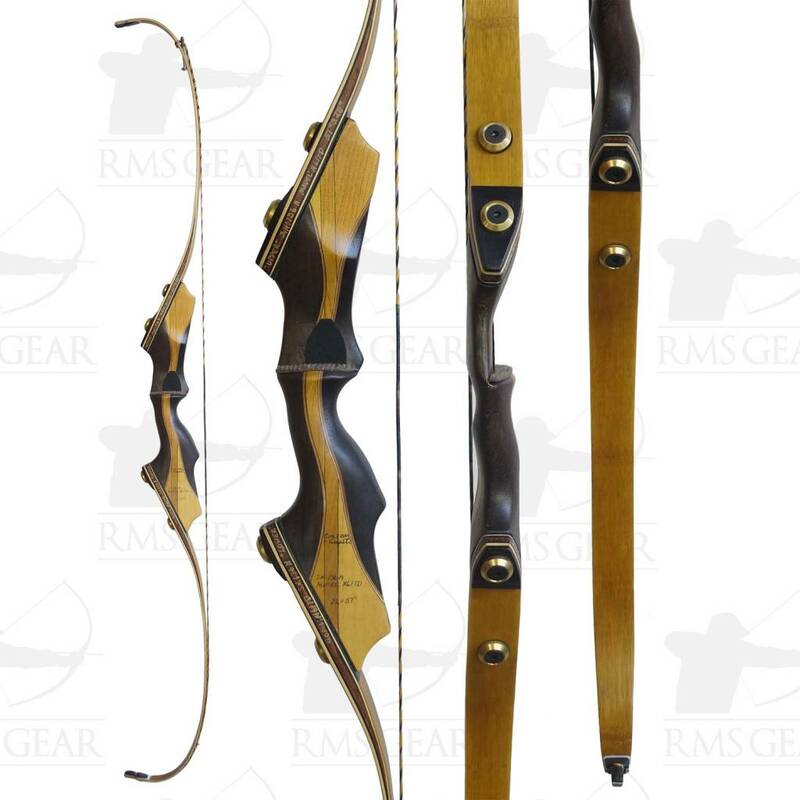 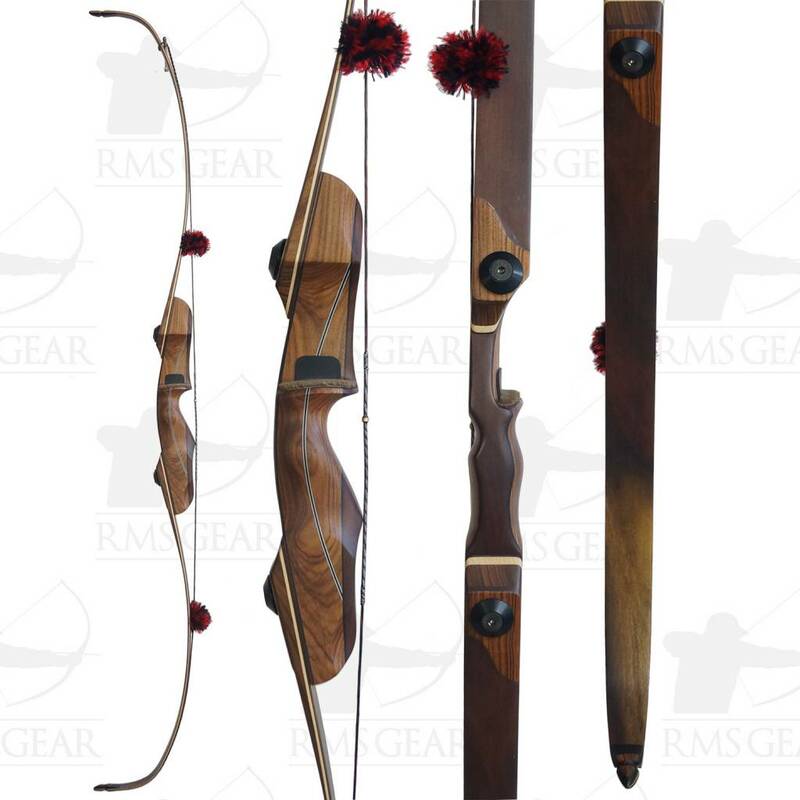 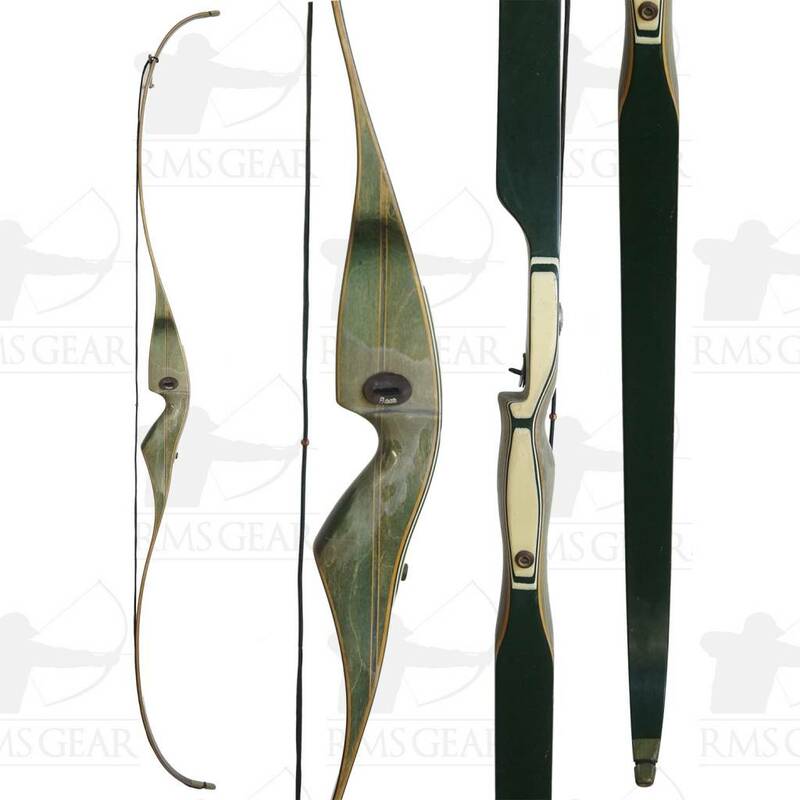 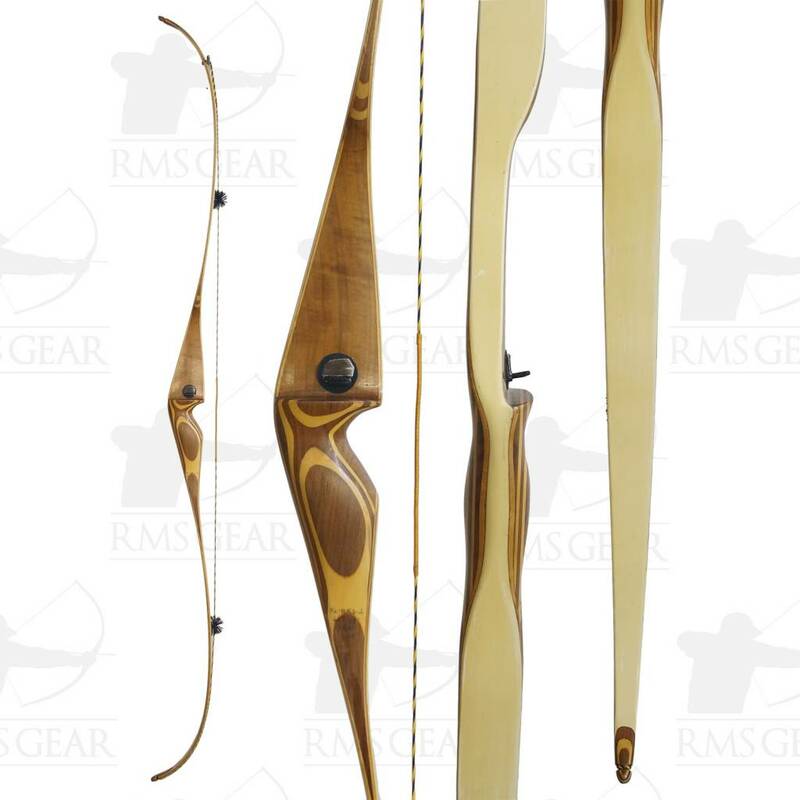 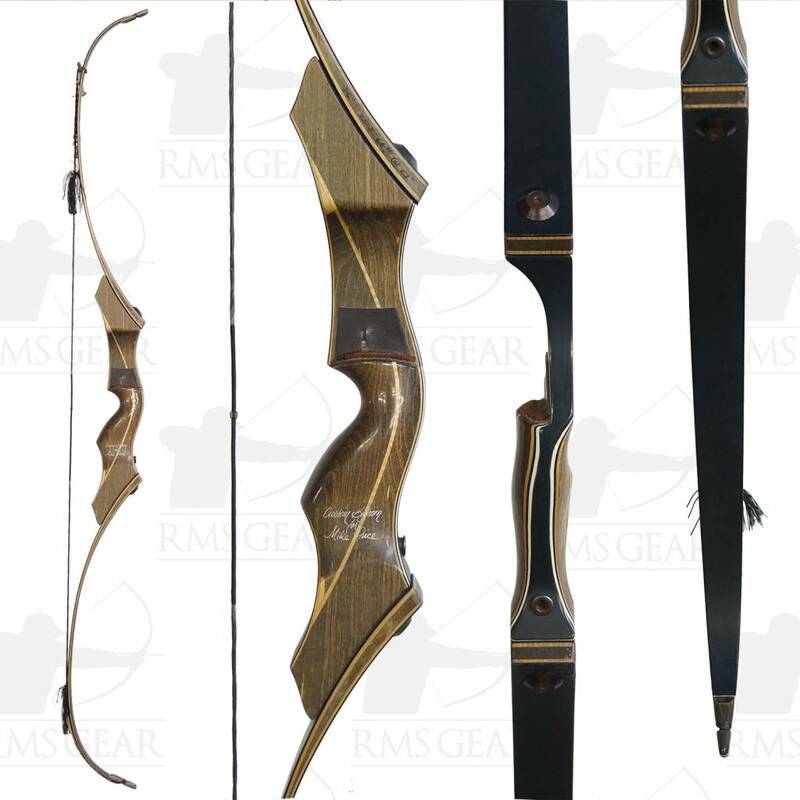 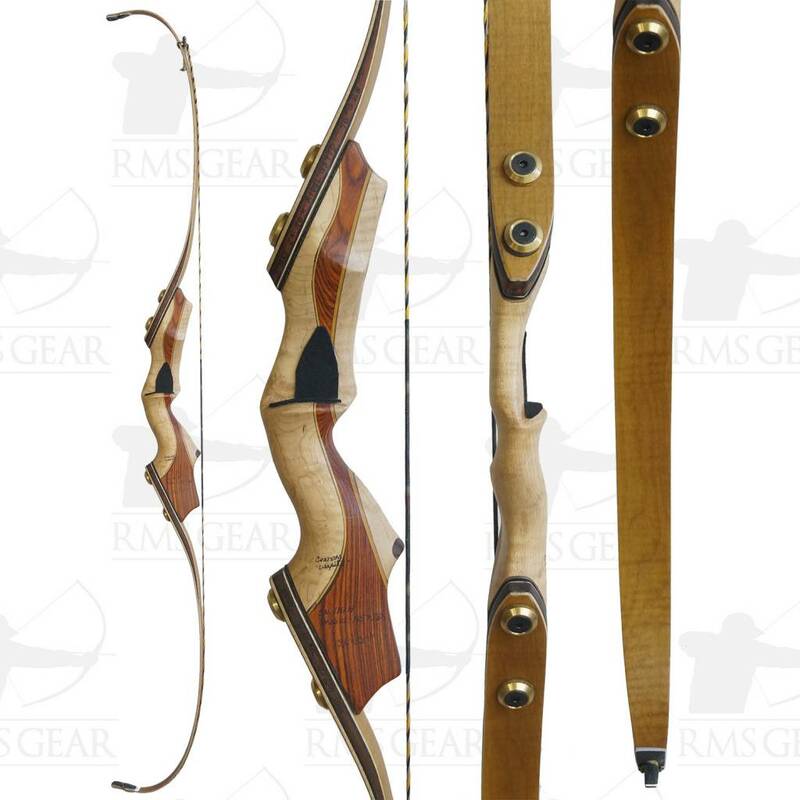 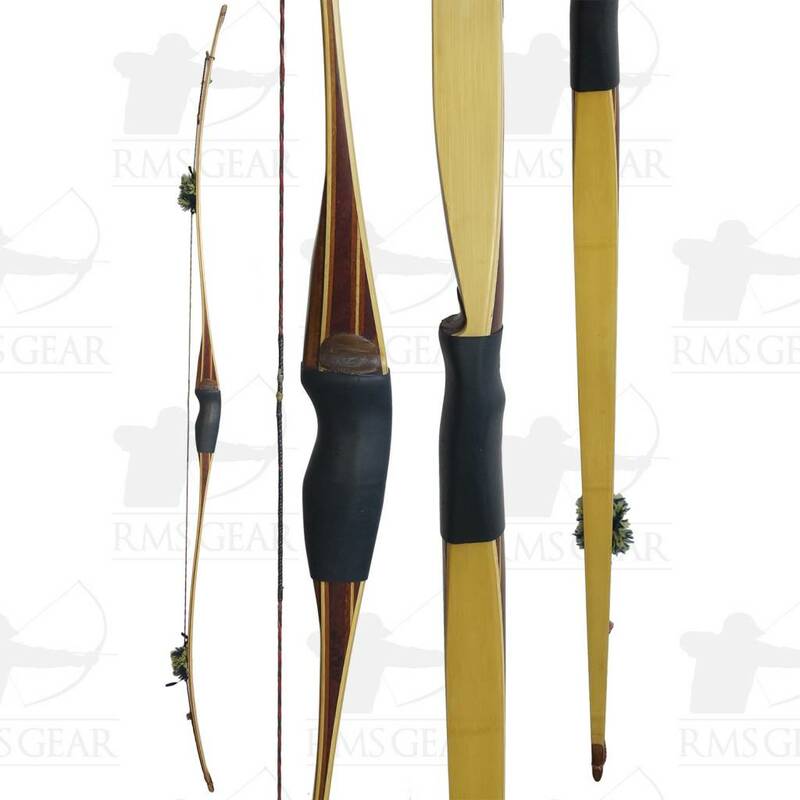 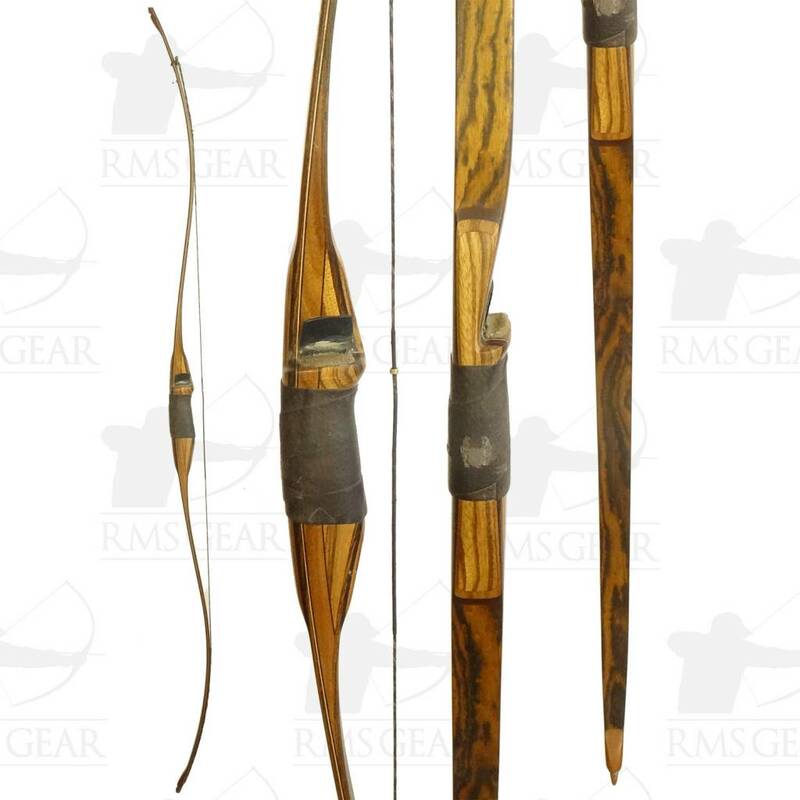 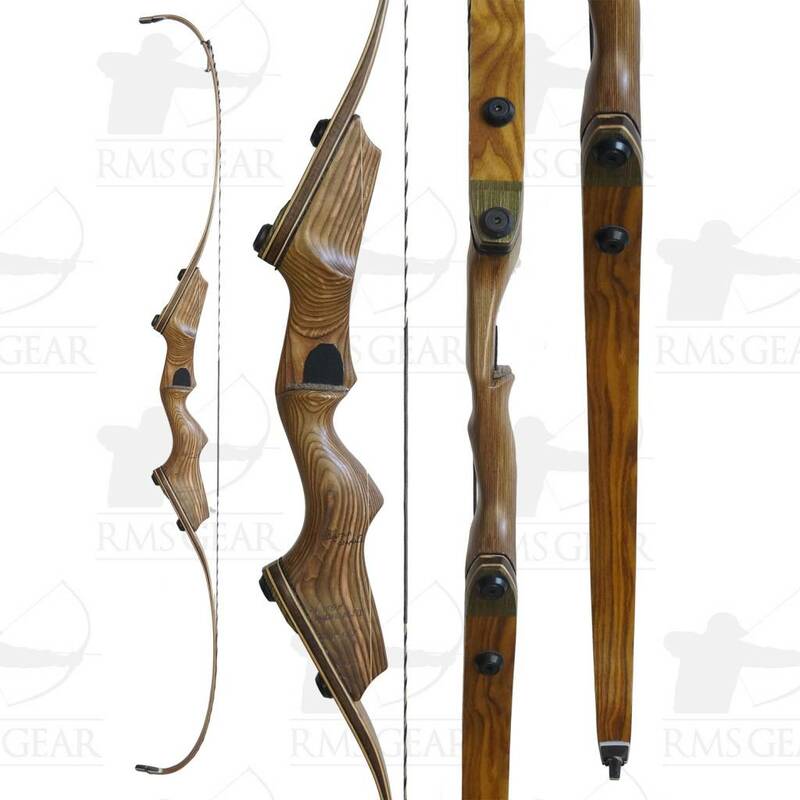 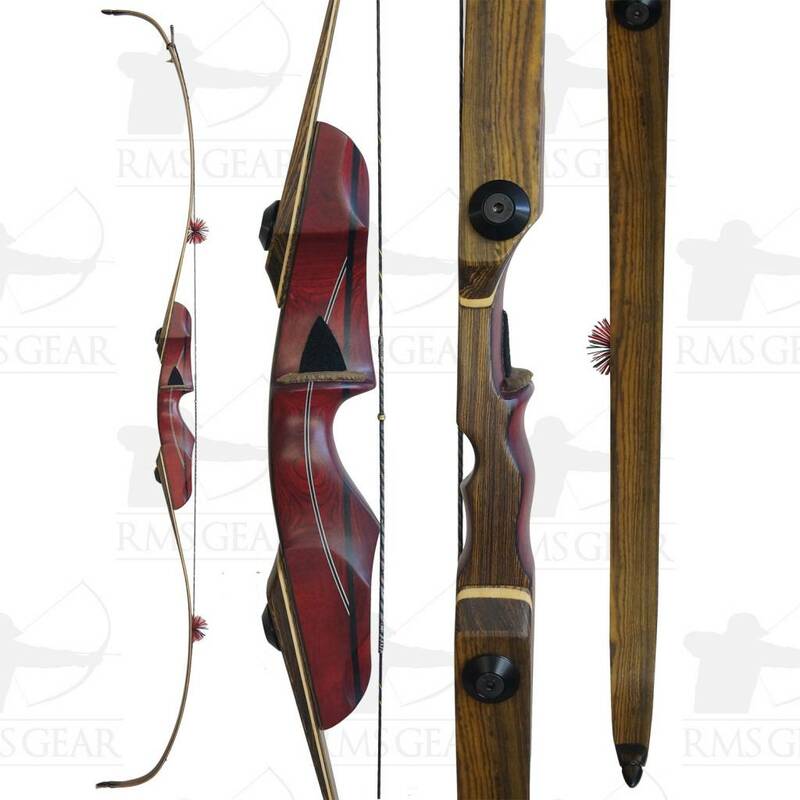 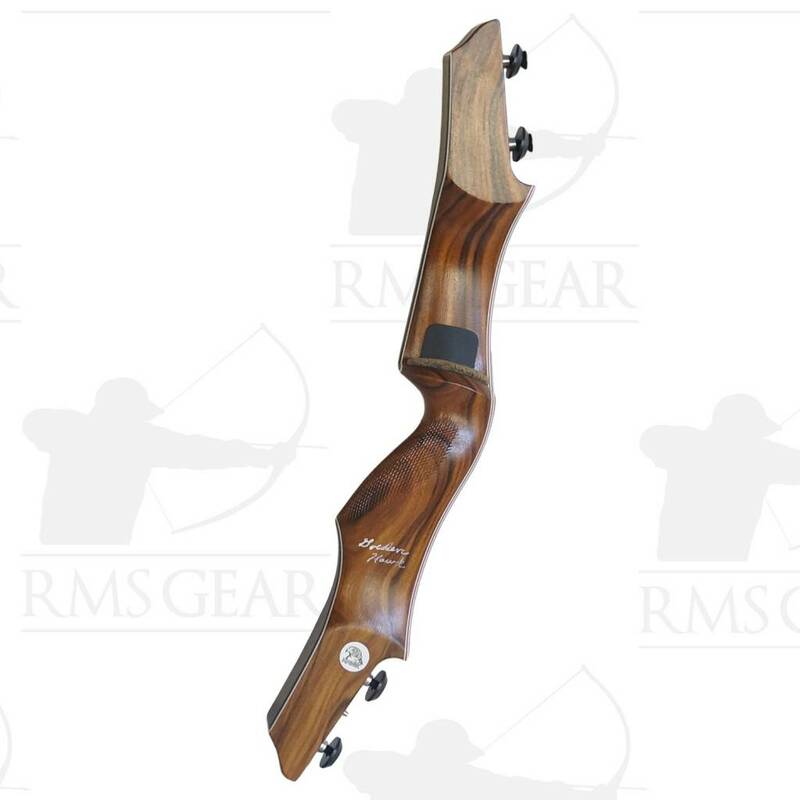 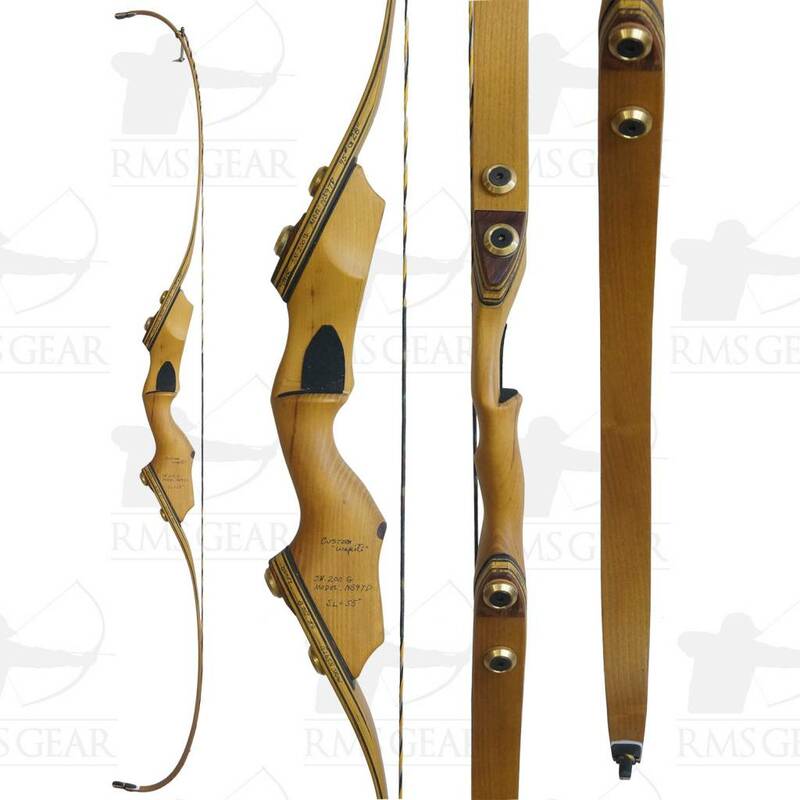 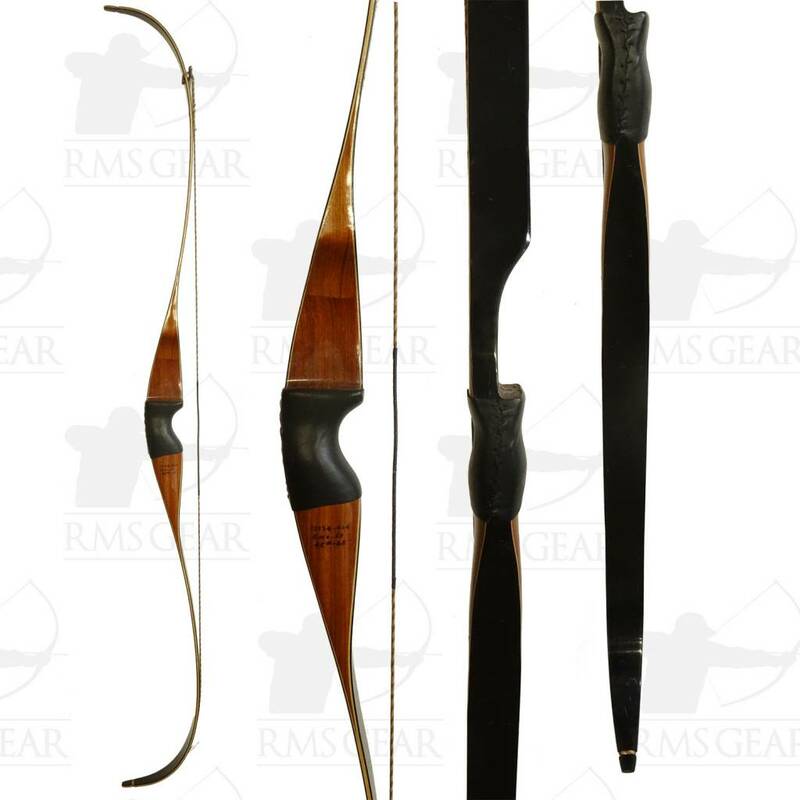 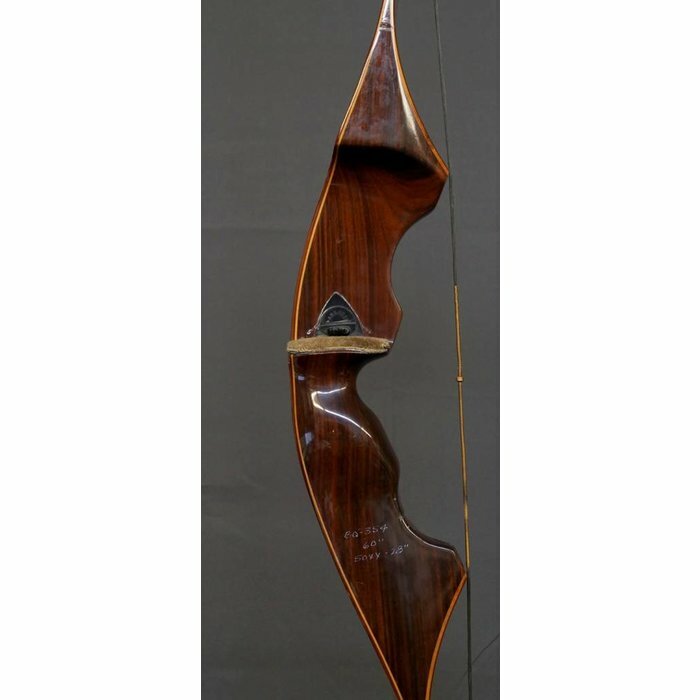 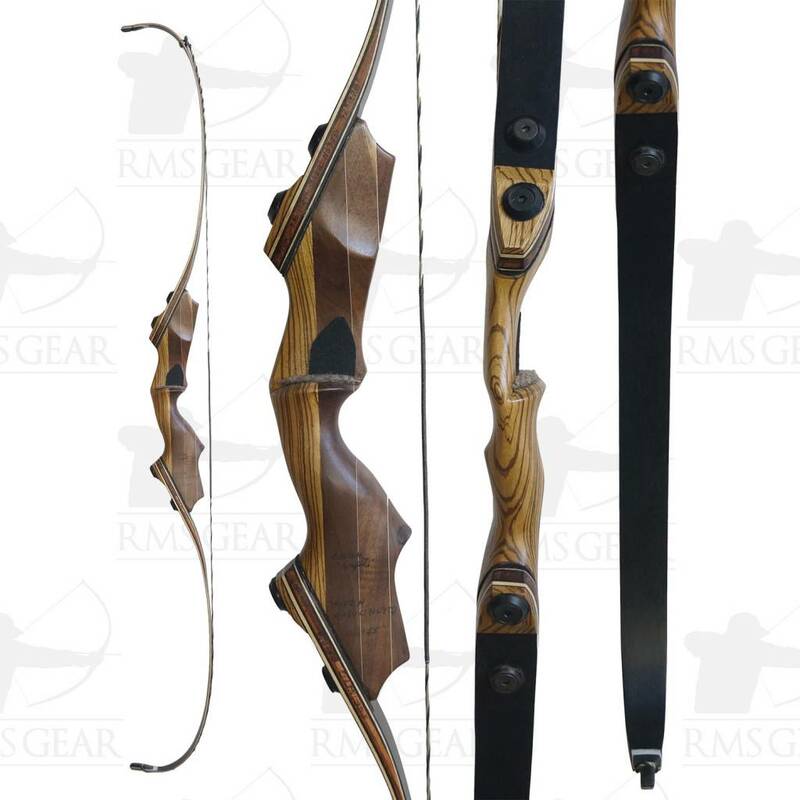 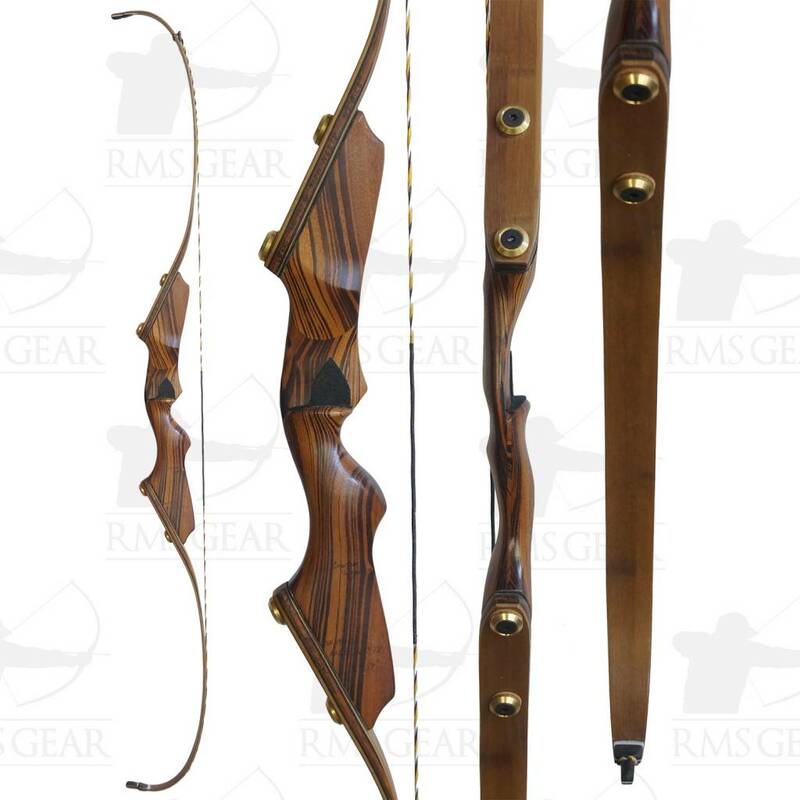 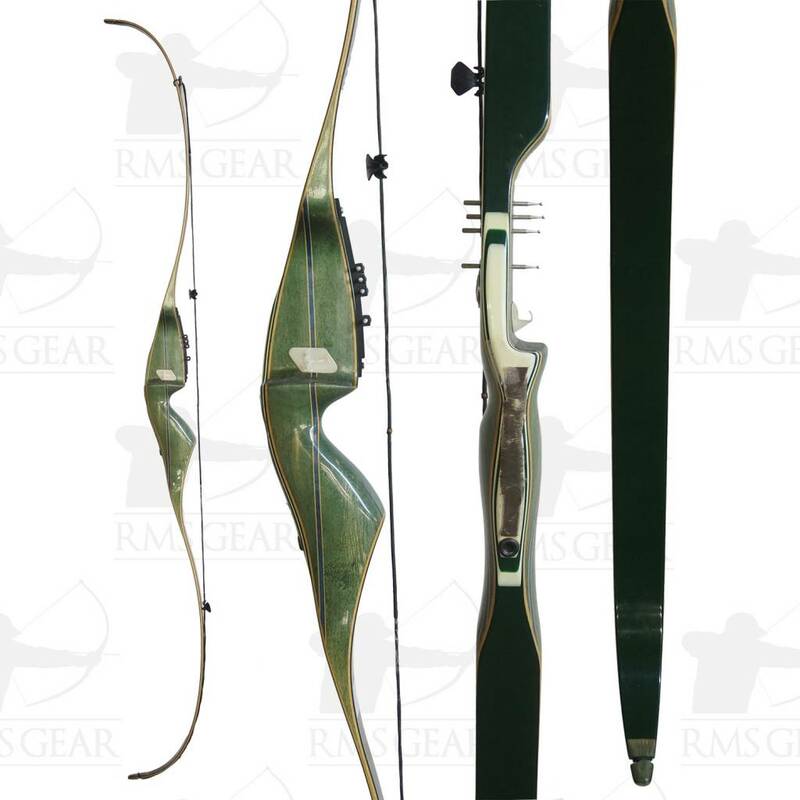 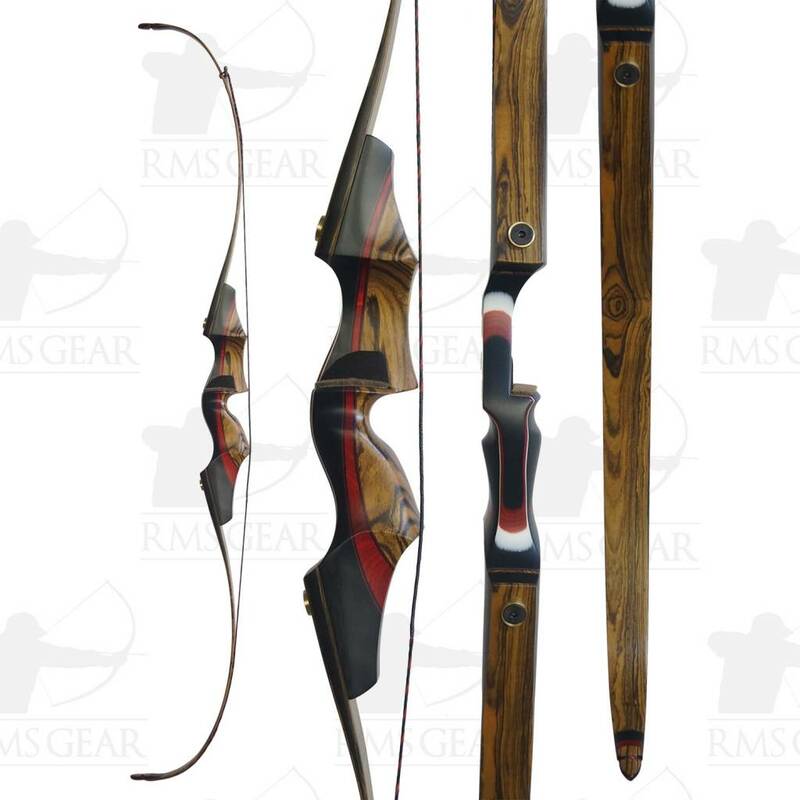 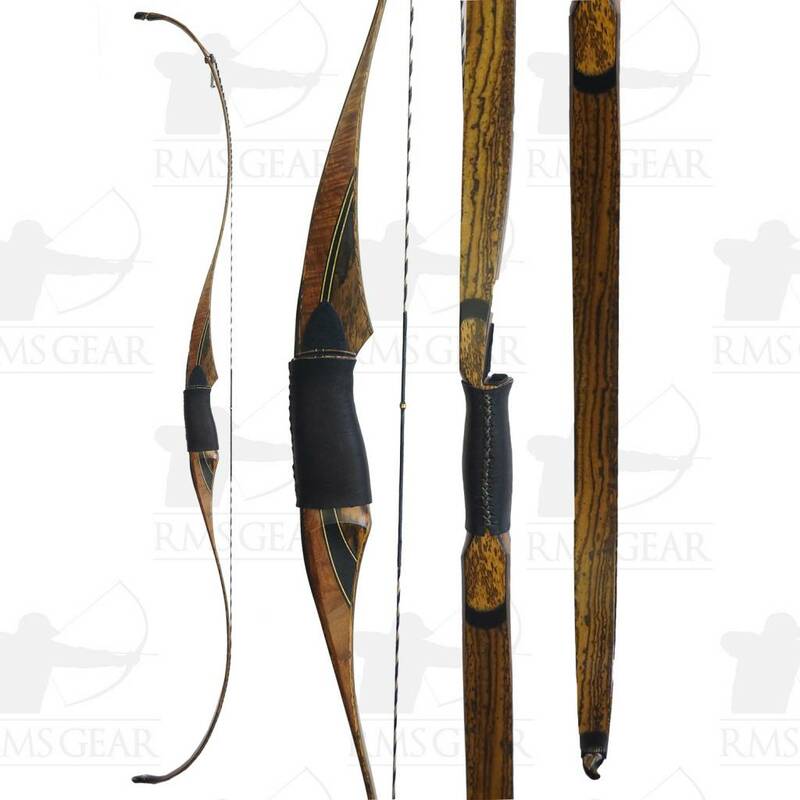 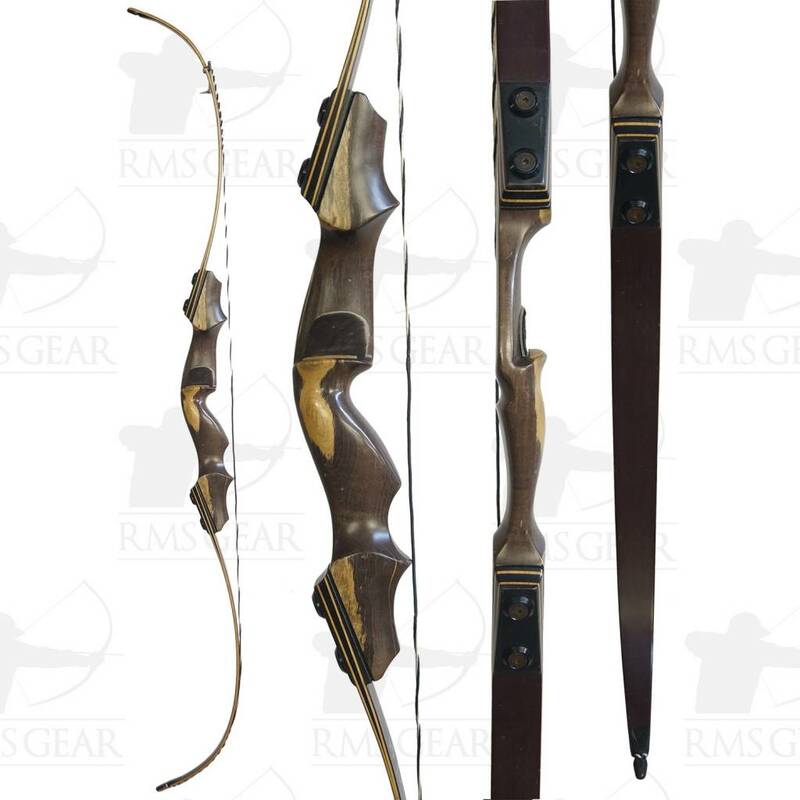 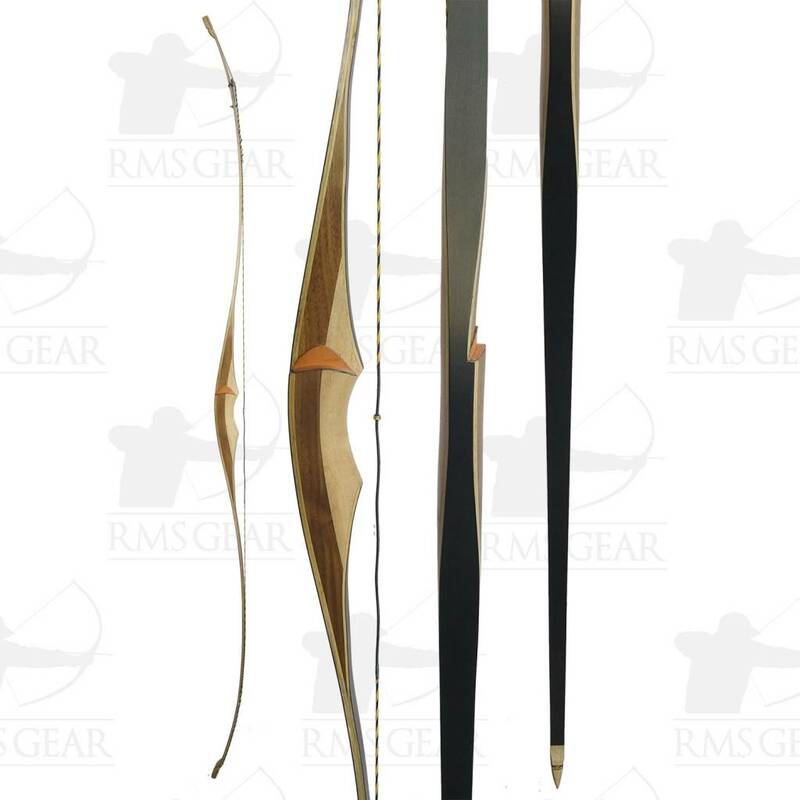 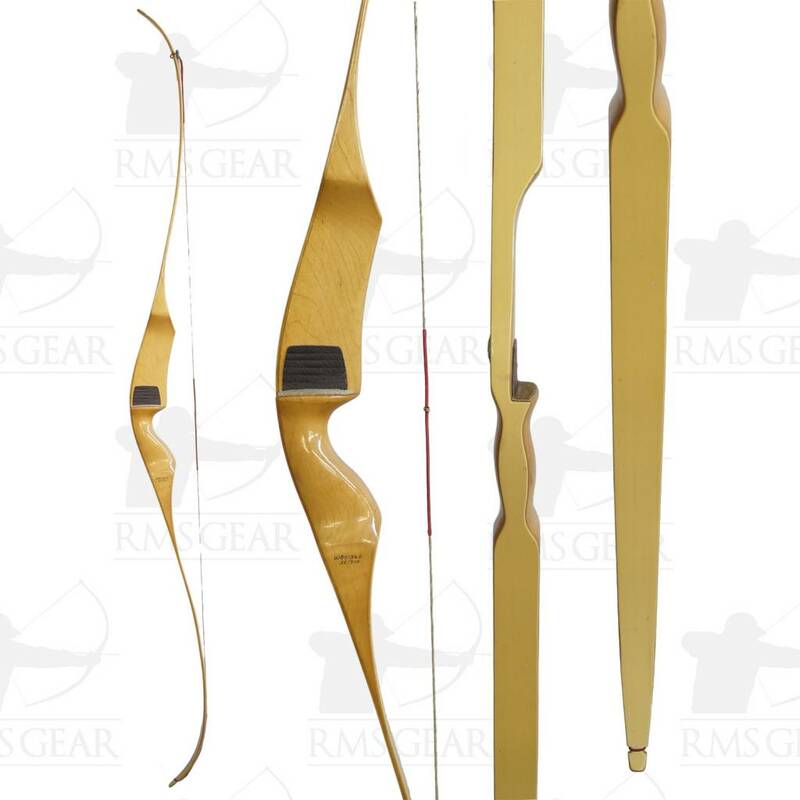 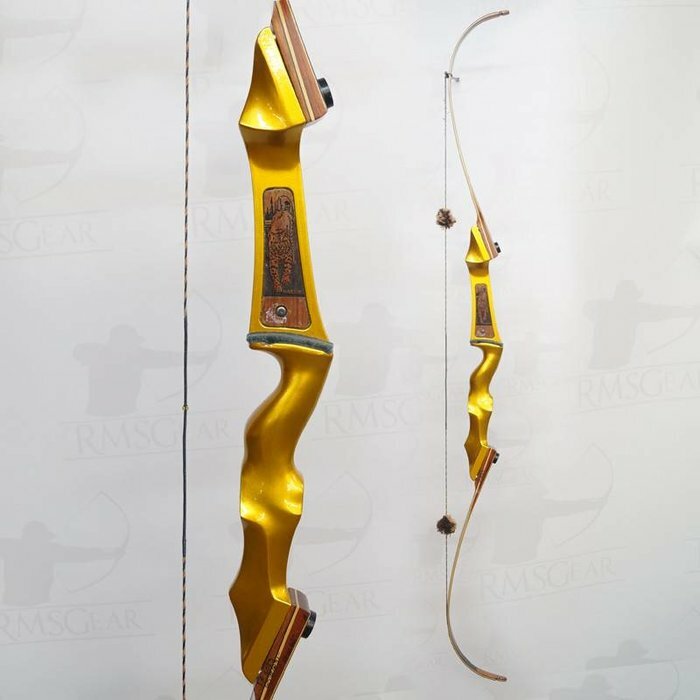 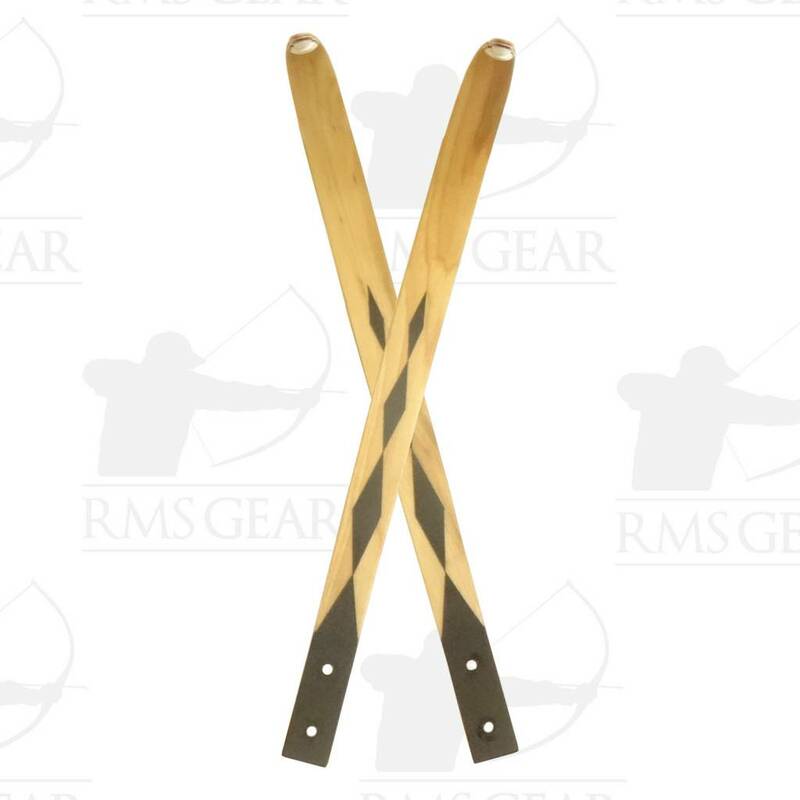 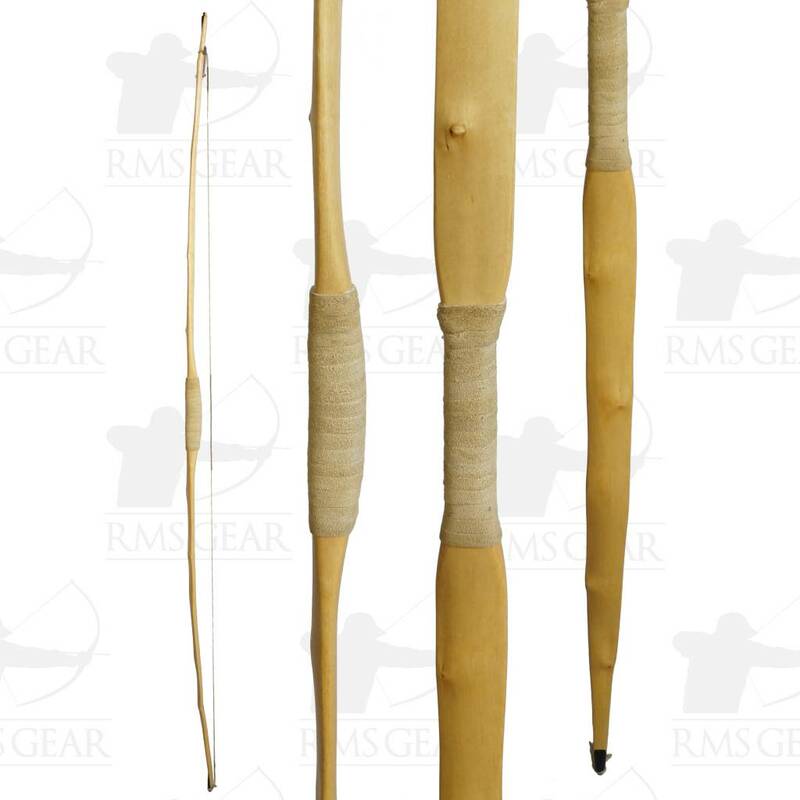 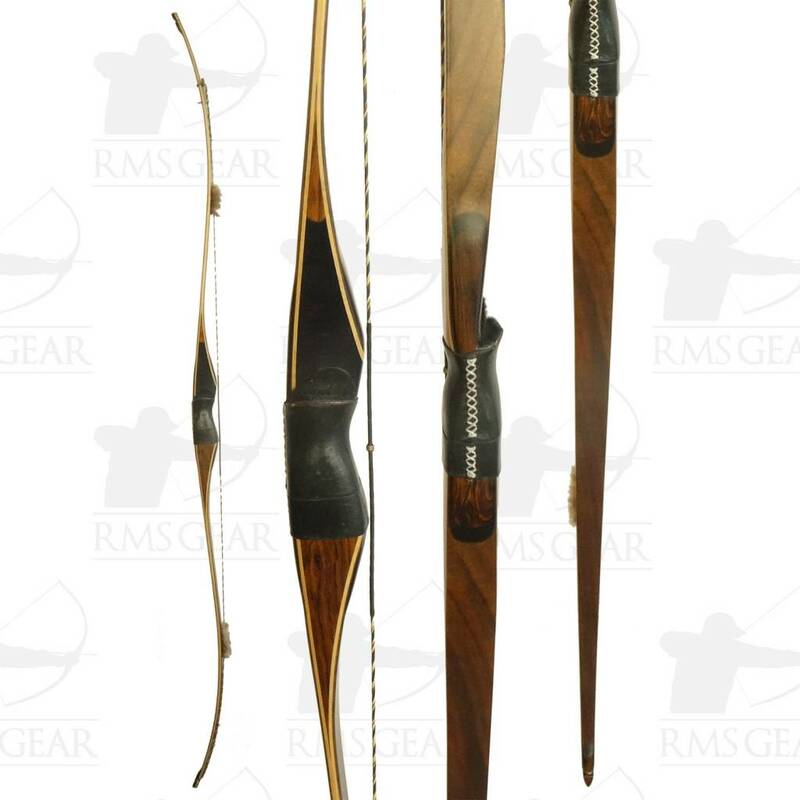 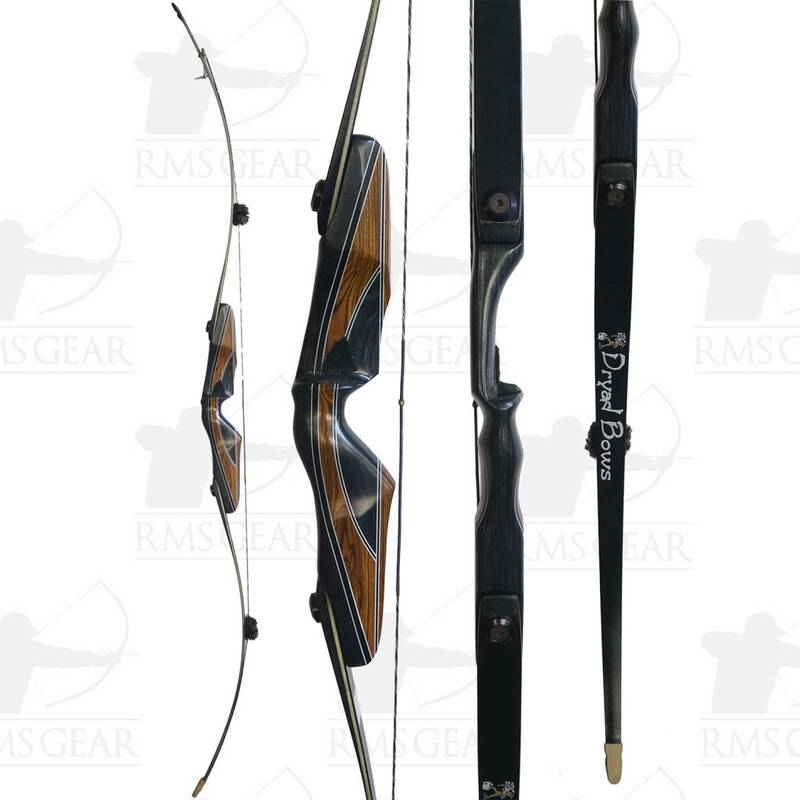 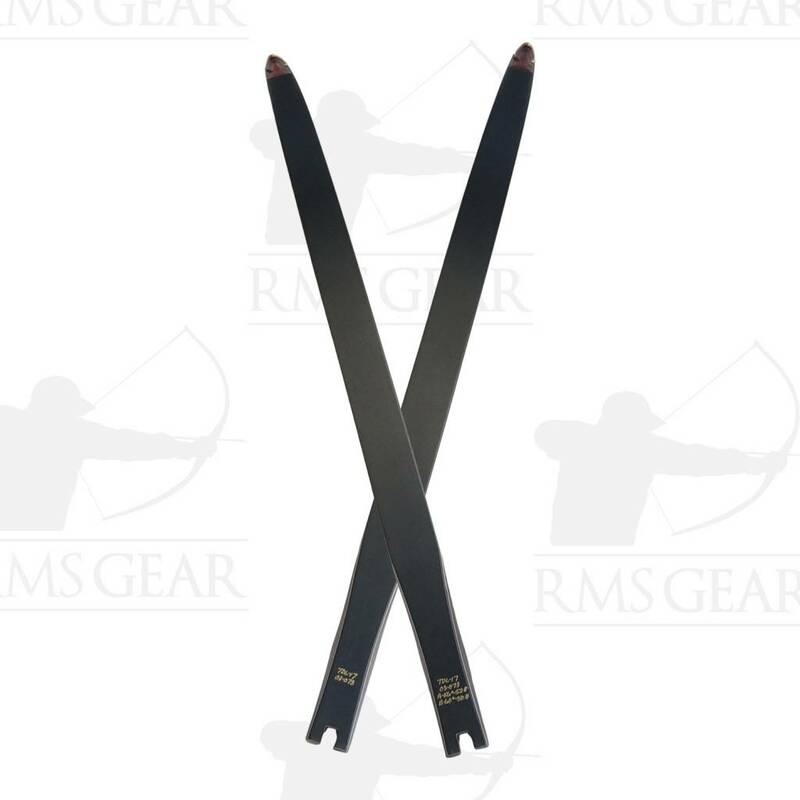 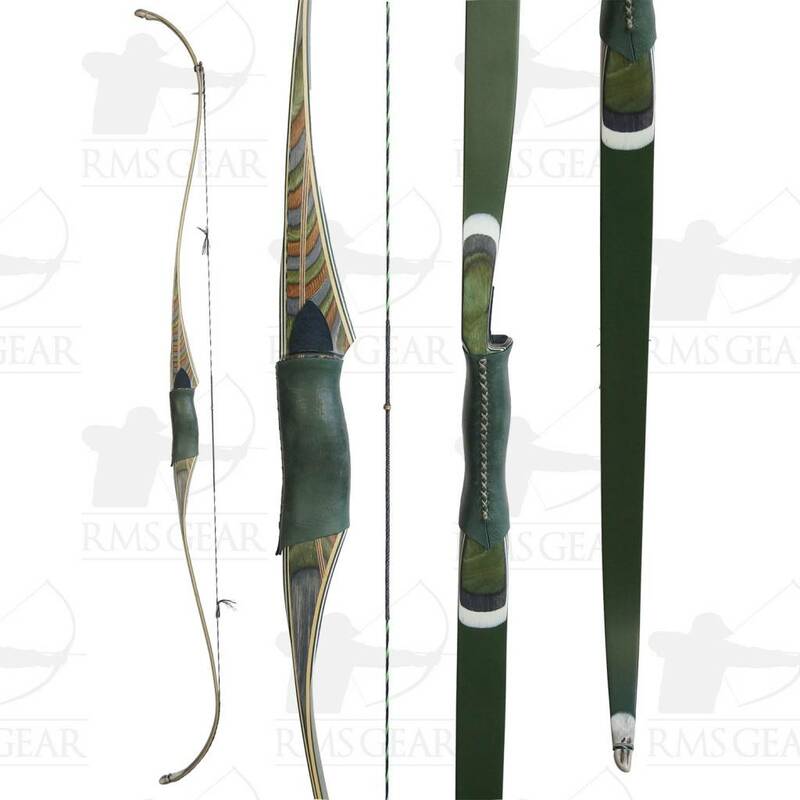 This is an incomplete list of the bows that we have in stock. 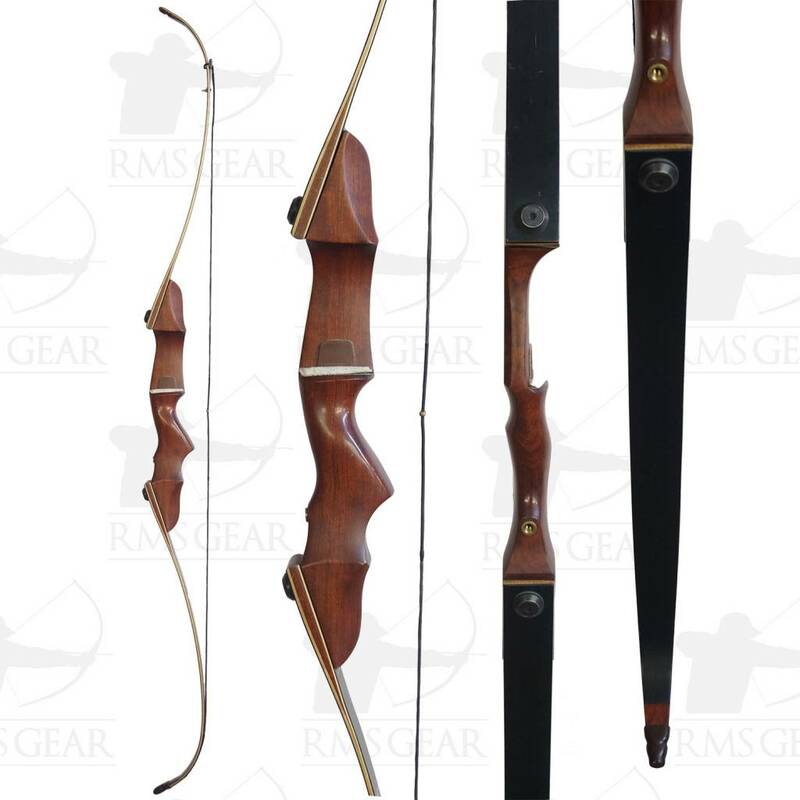 This list is not updated continuously. 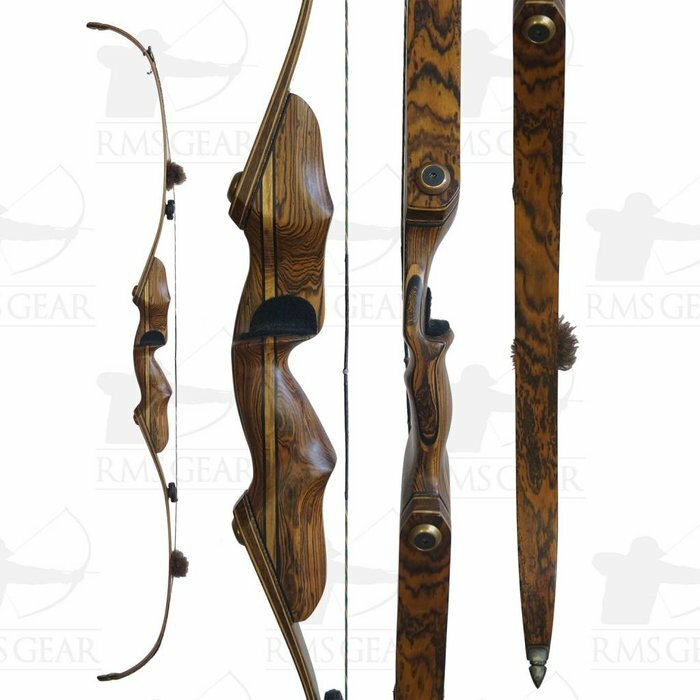 Click here to see the most up to date inventory, listed in order by when they were added to the website. 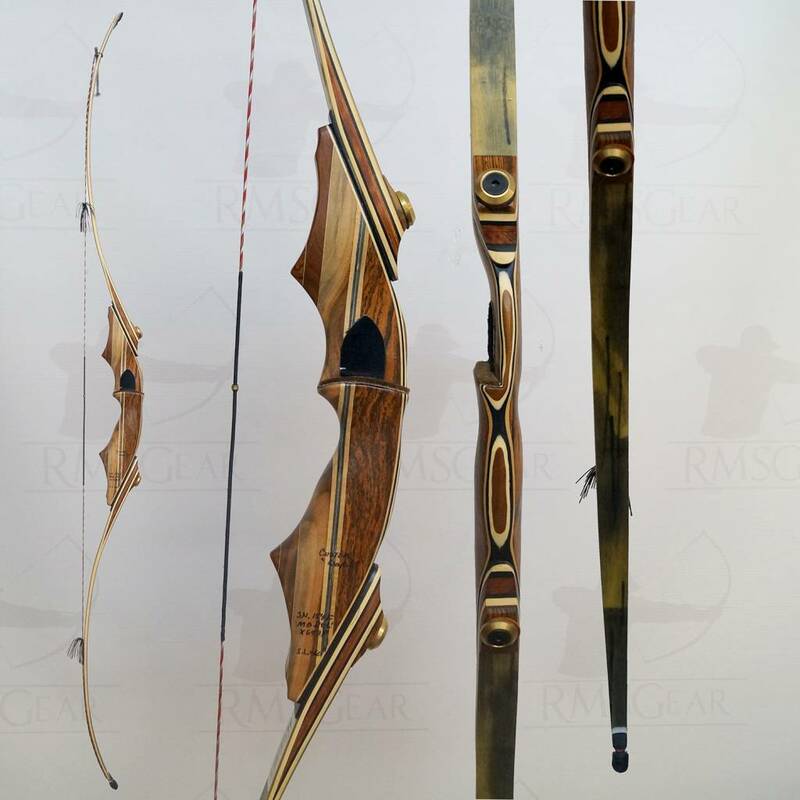 Full descriptions and additional pictures can be seen by clicking on the "Click to Buy" link. 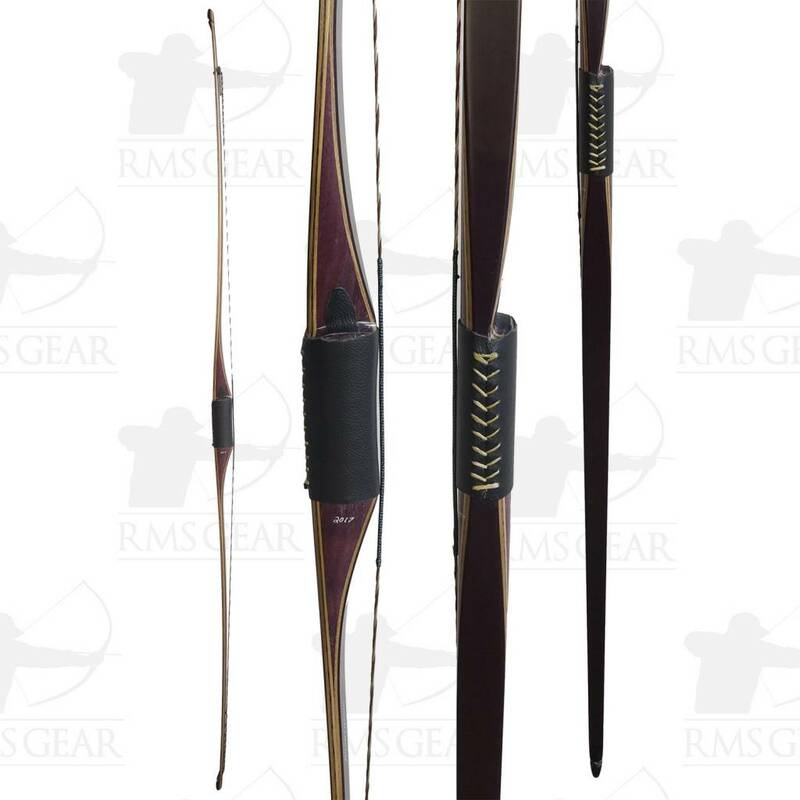 If you click on the "Click to Buy" button, and the bow does not show up, that means that it has been sold.